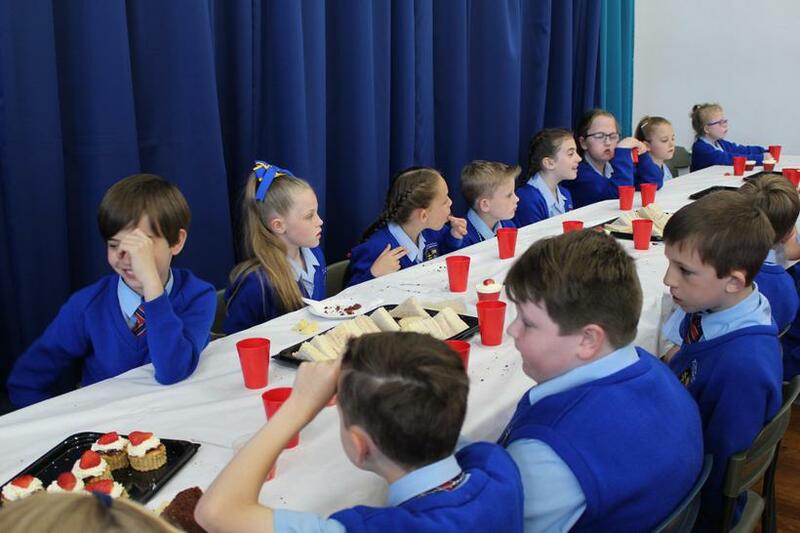 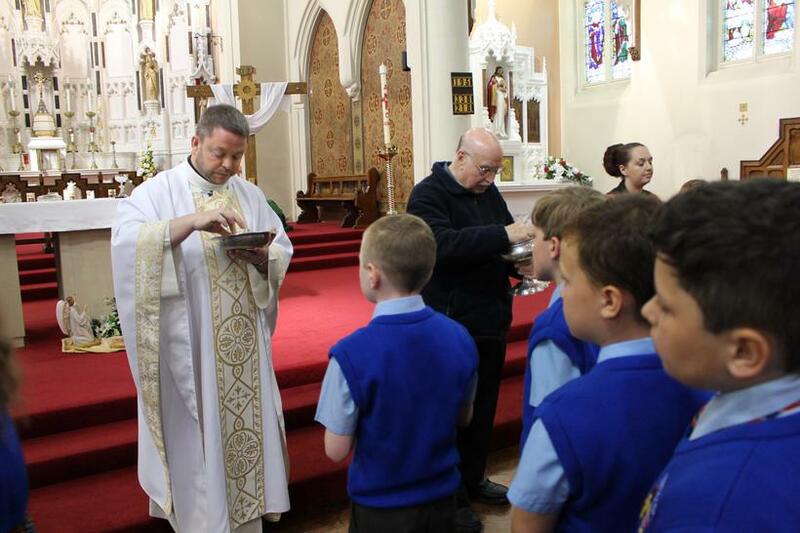 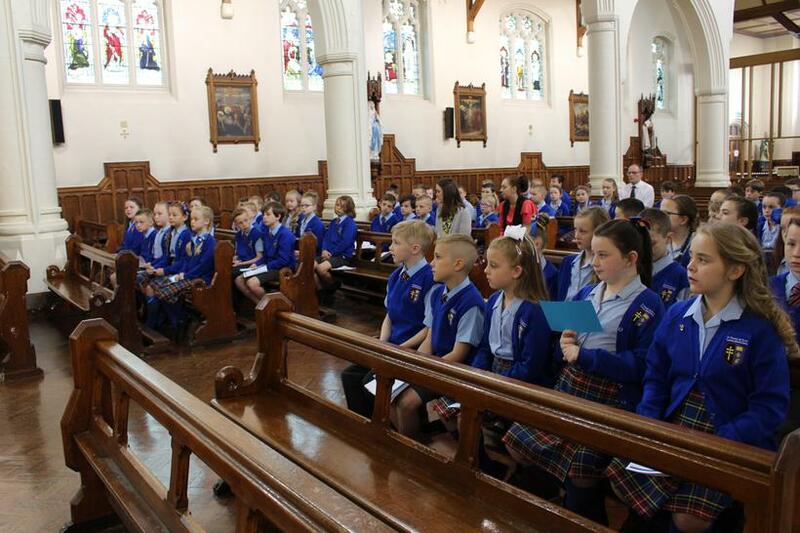 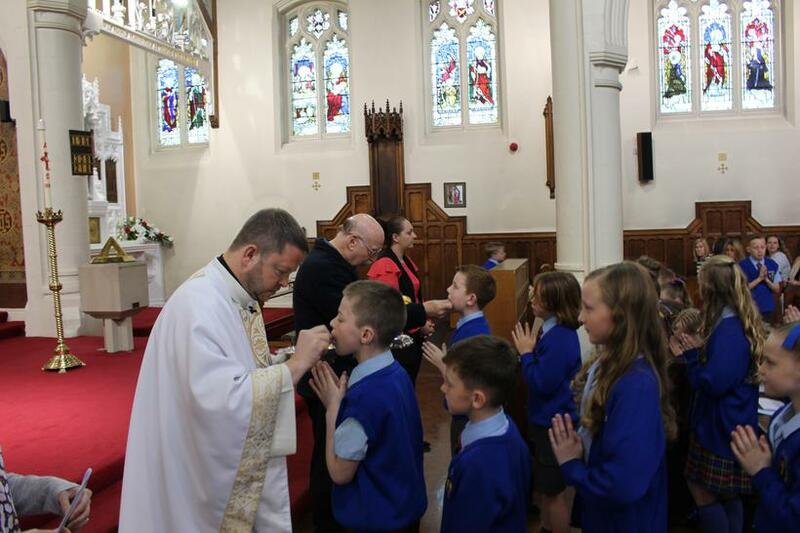 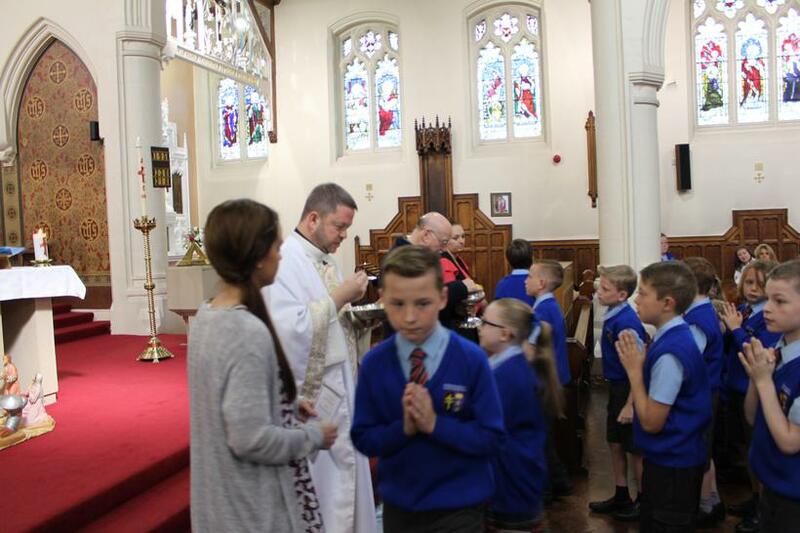 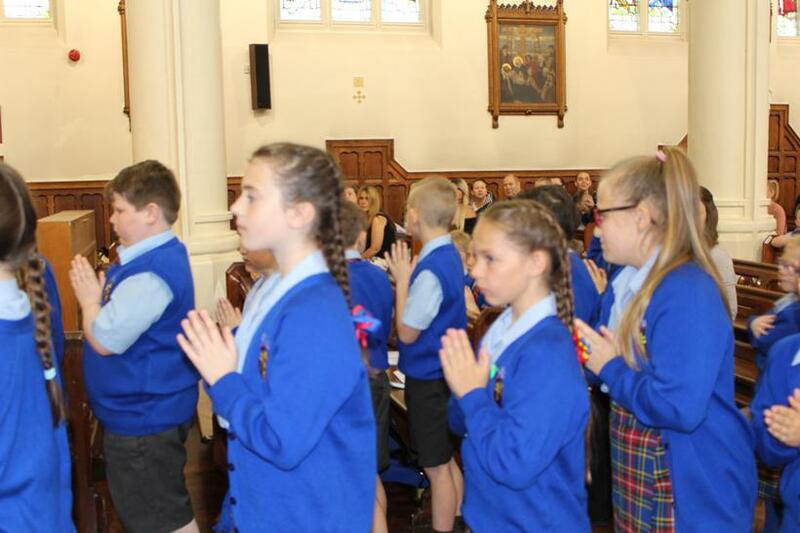 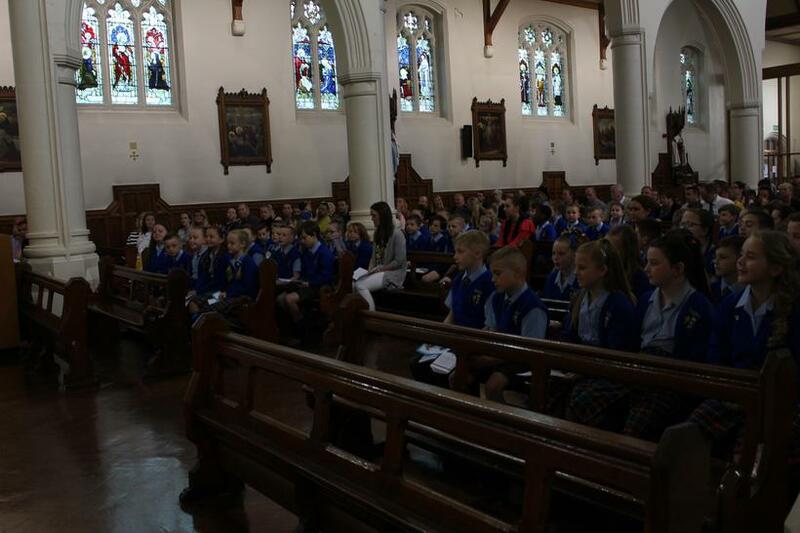 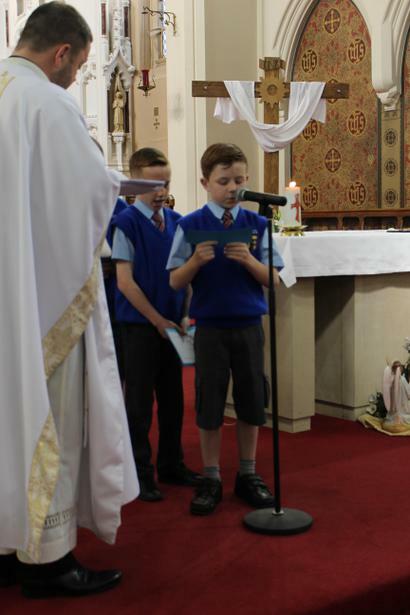 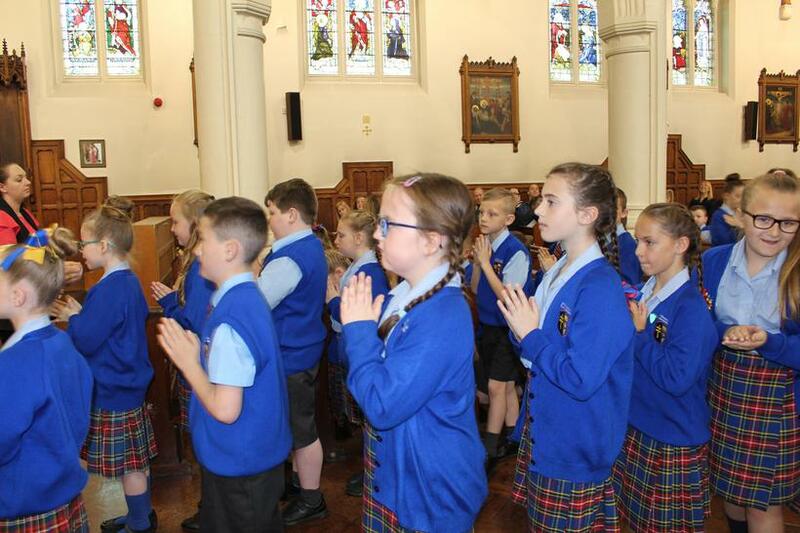 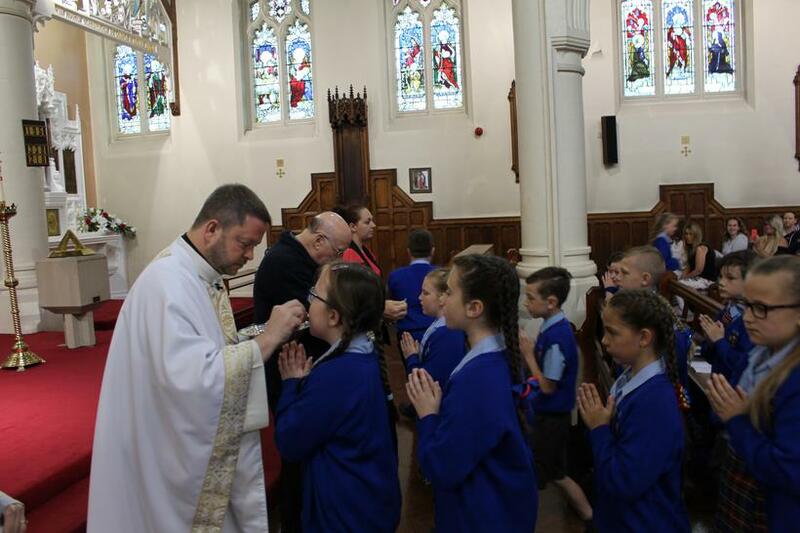 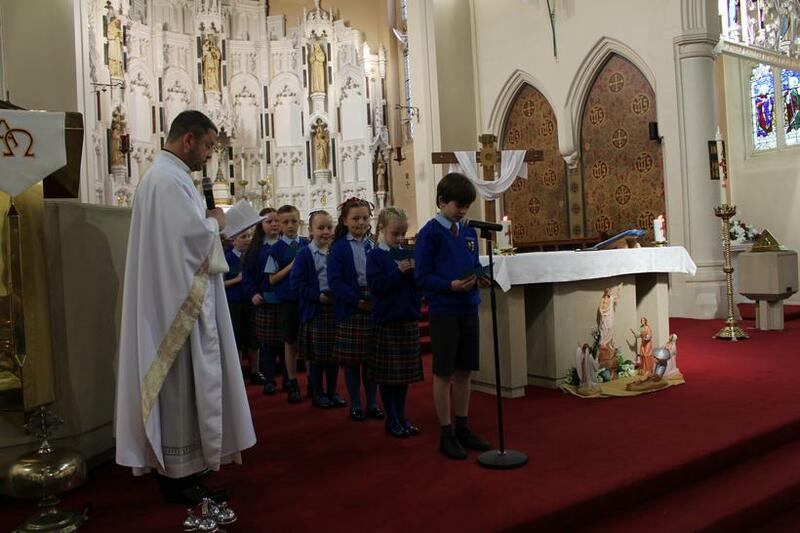 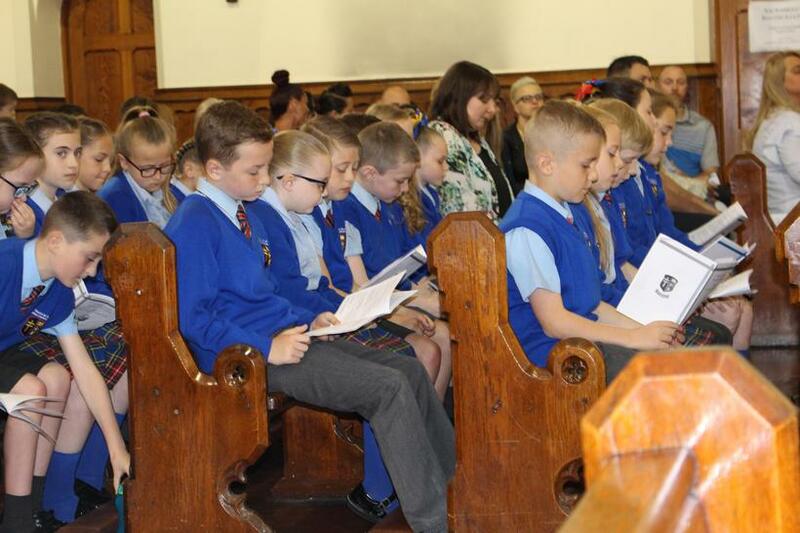 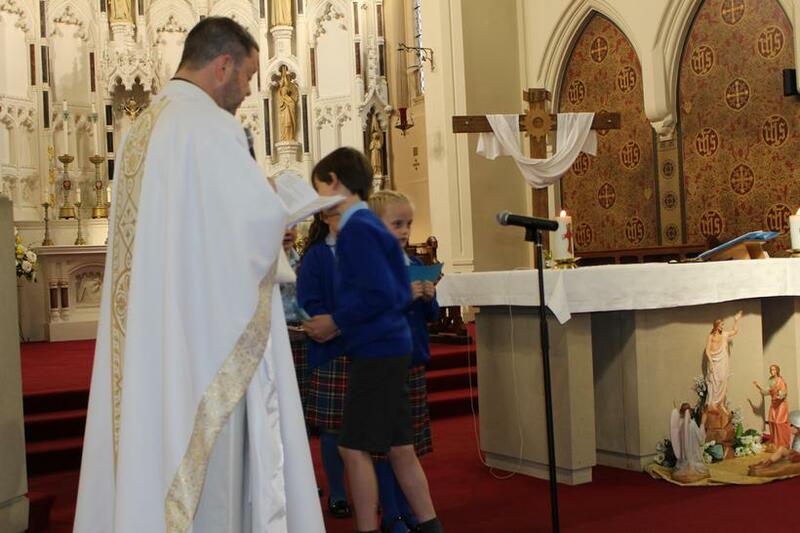 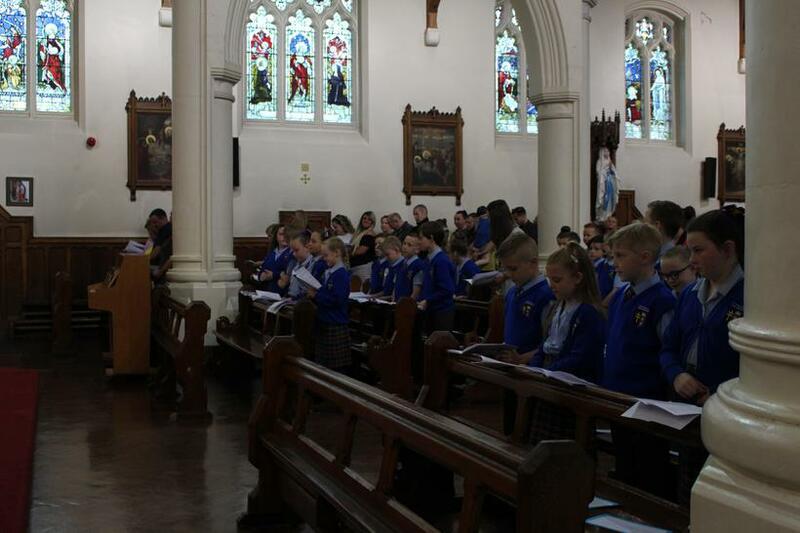 Today, Class 7 and Class 8 made their First Holy Communion. 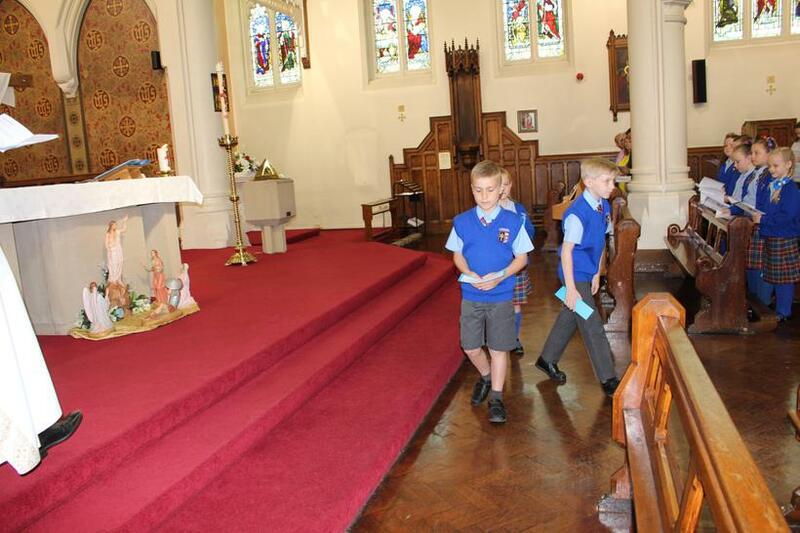 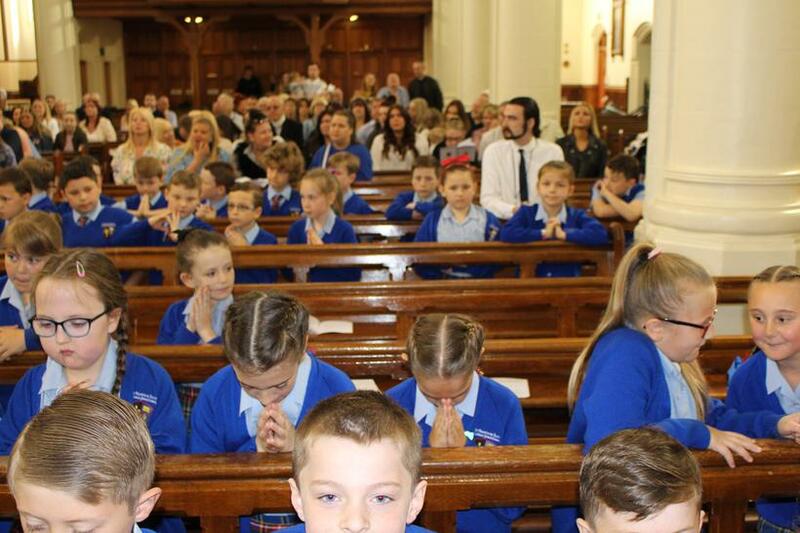 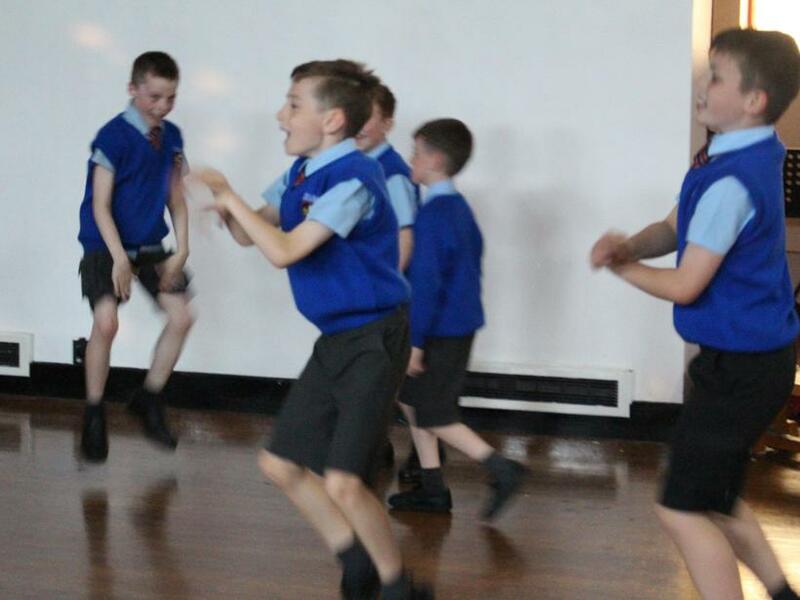 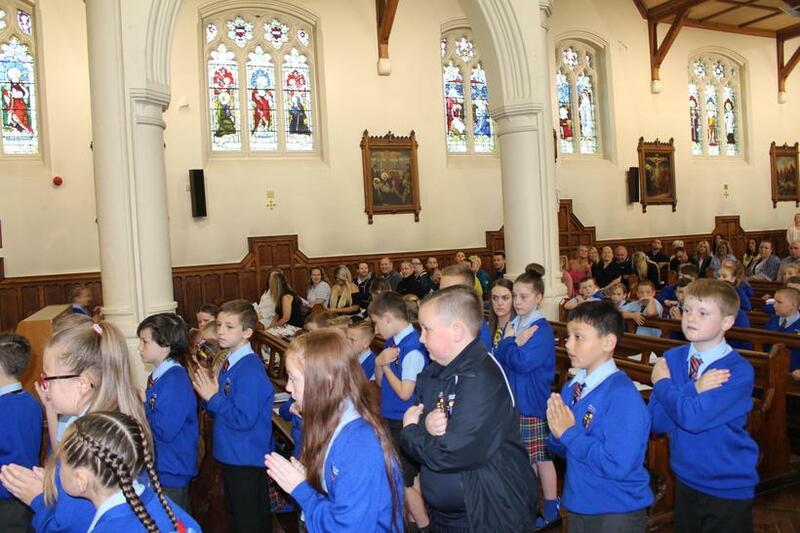 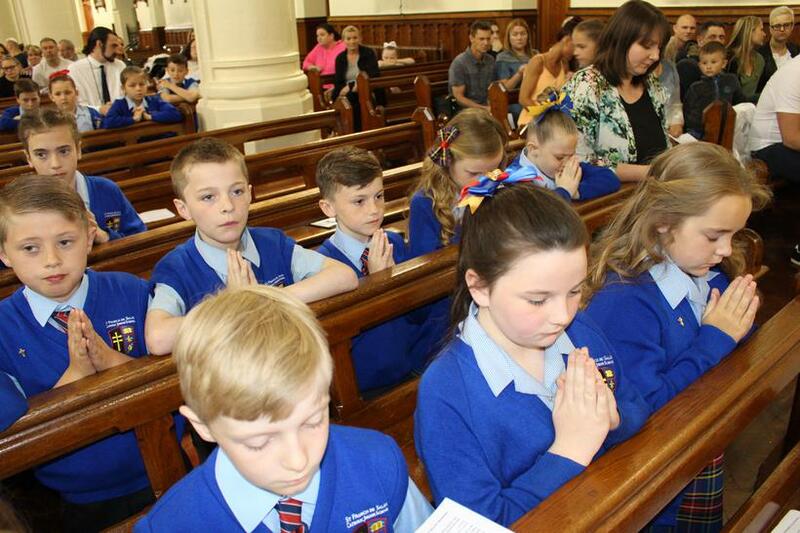 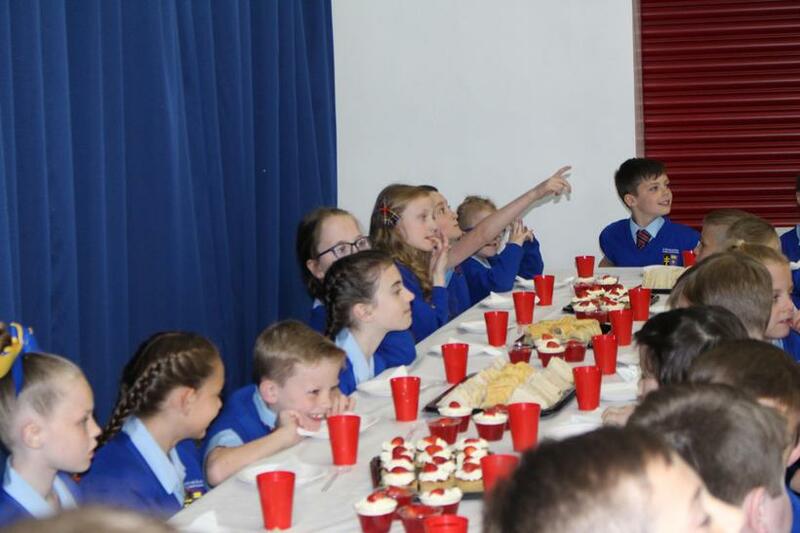 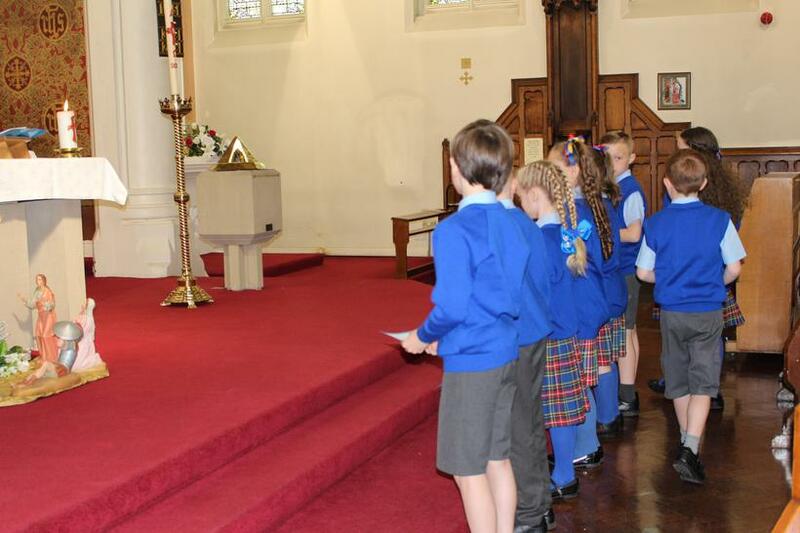 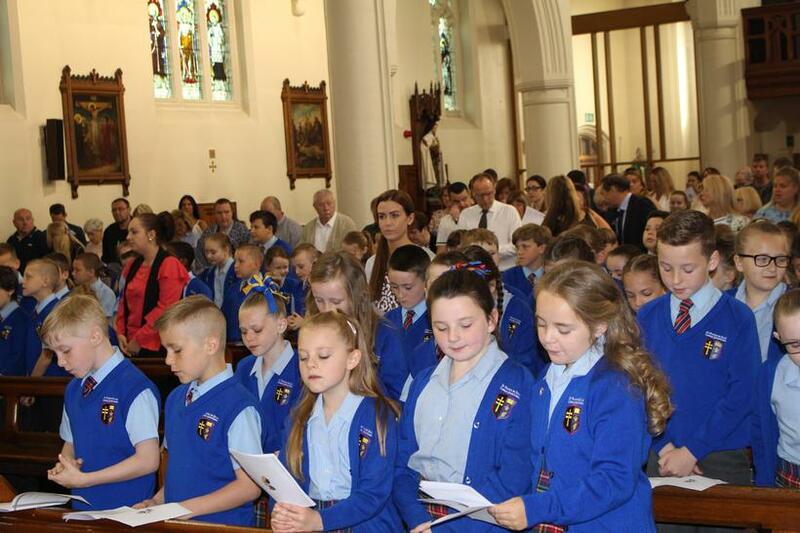 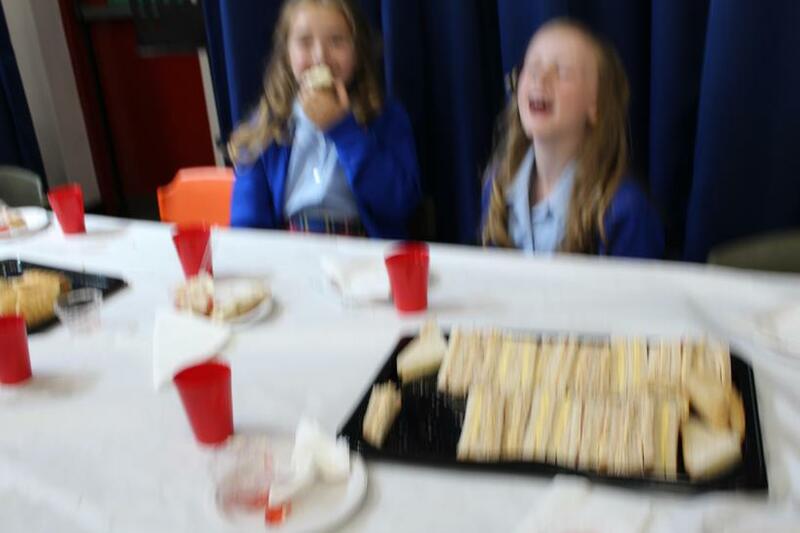 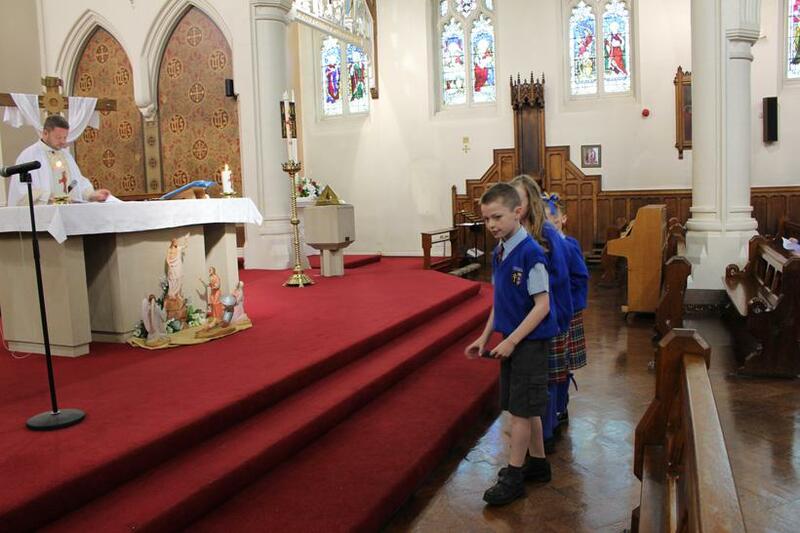 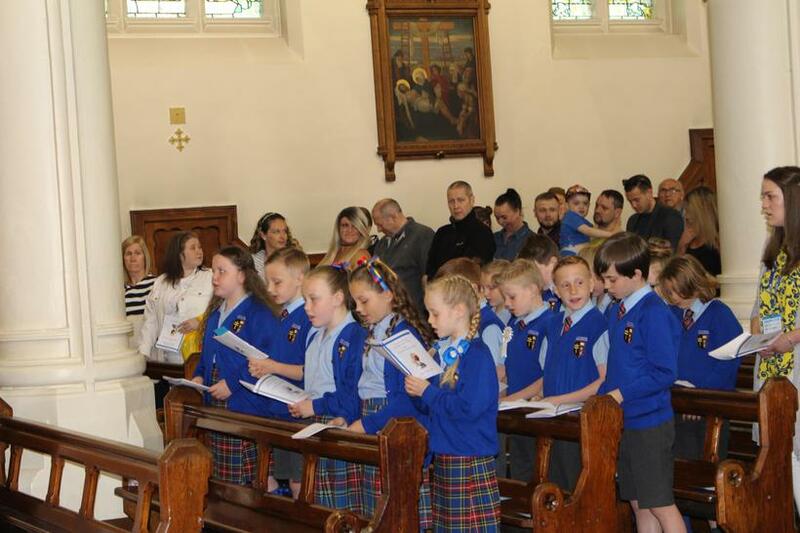 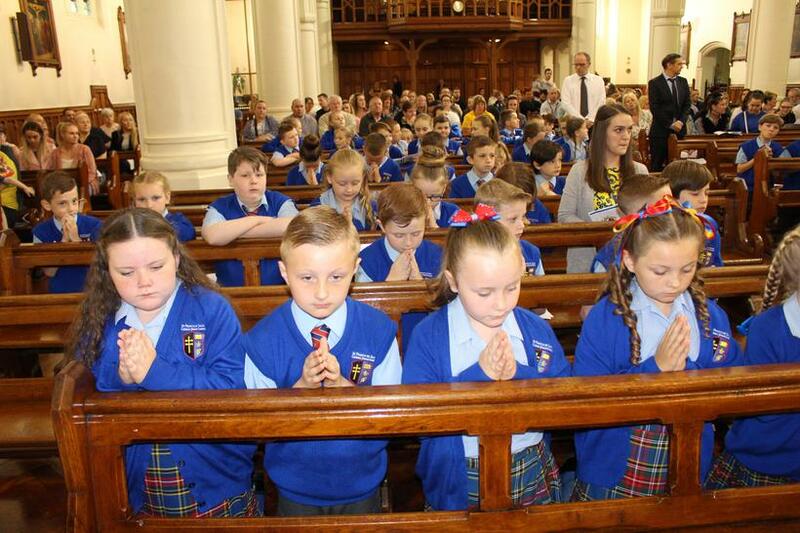 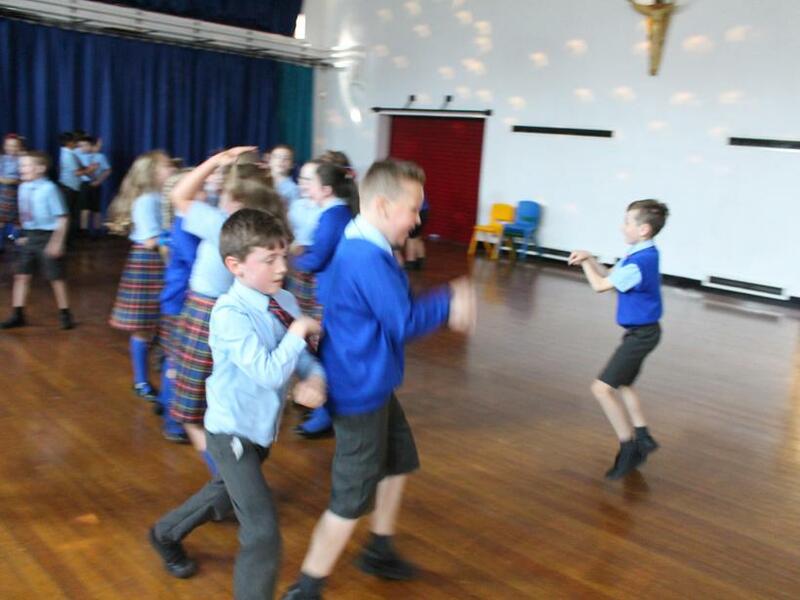 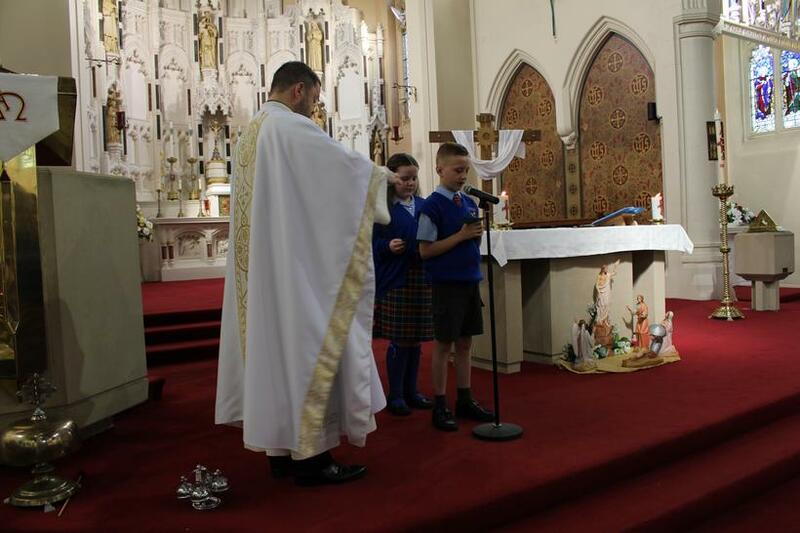 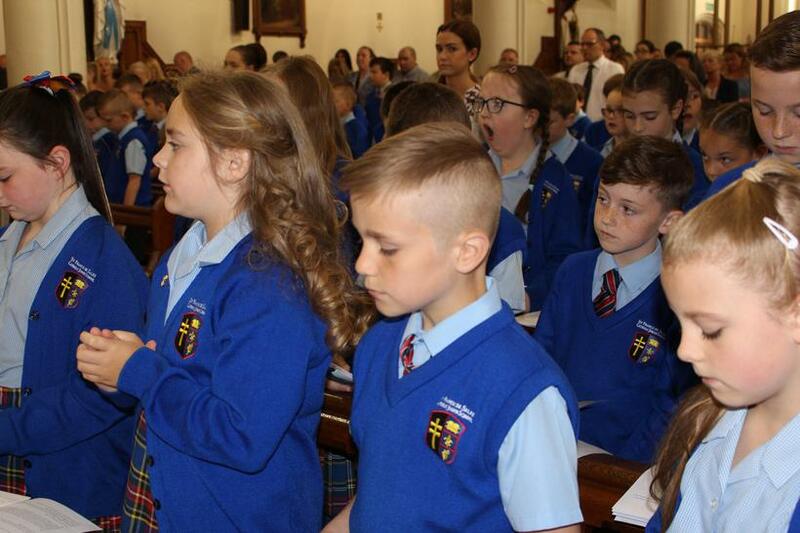 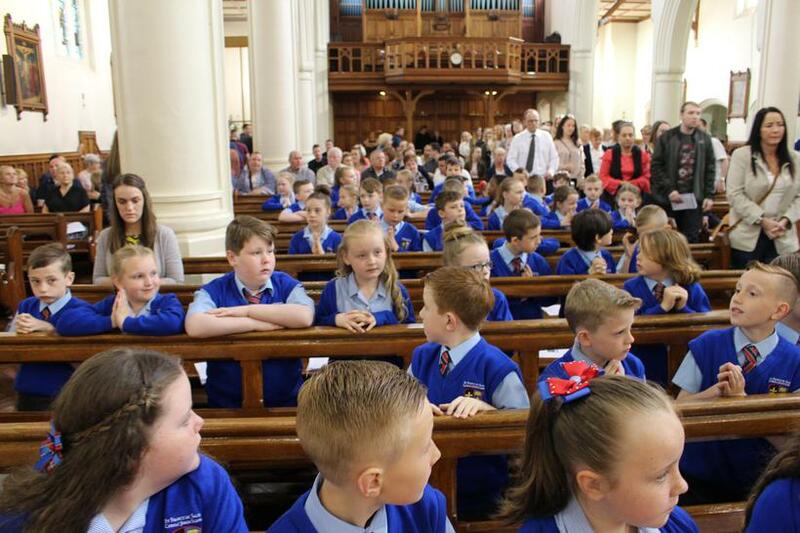 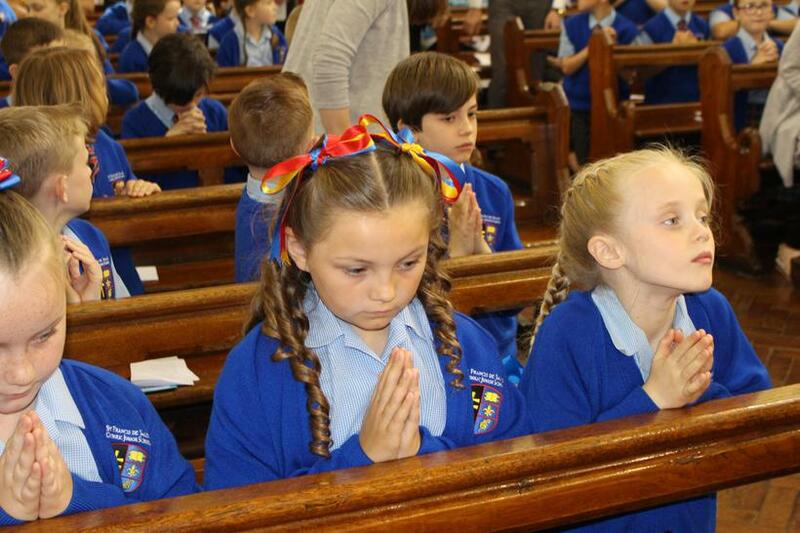 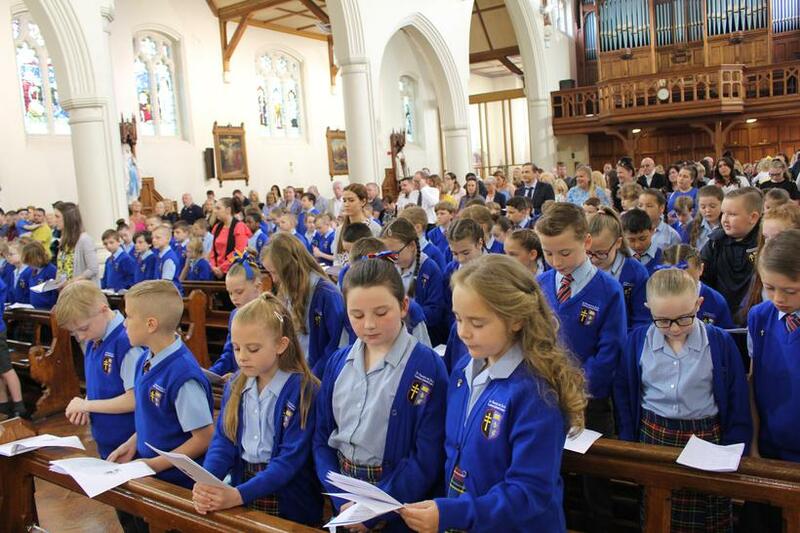 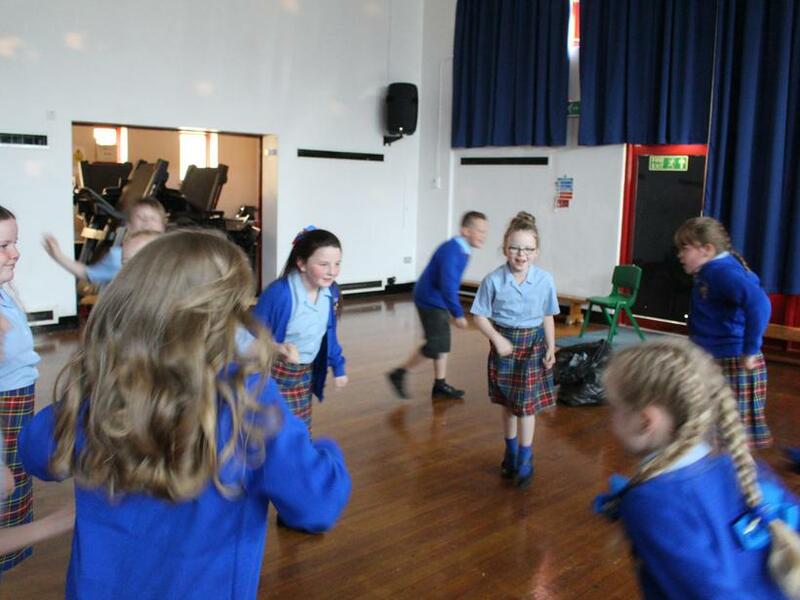 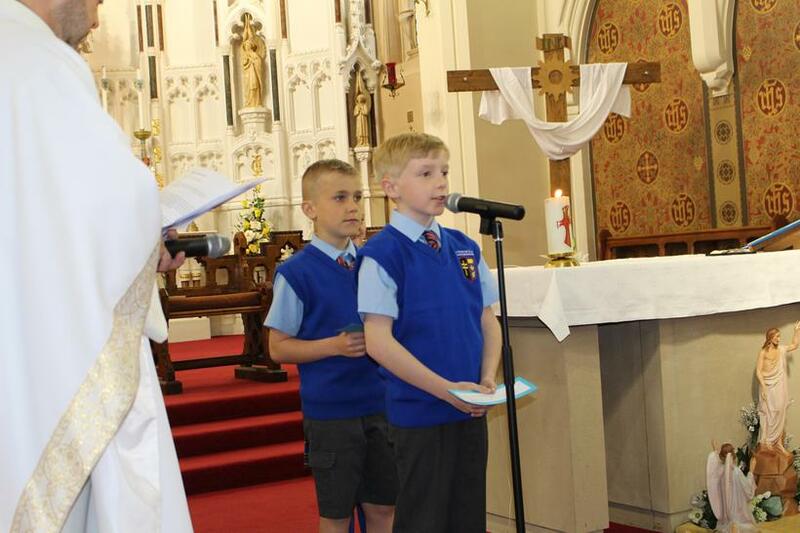 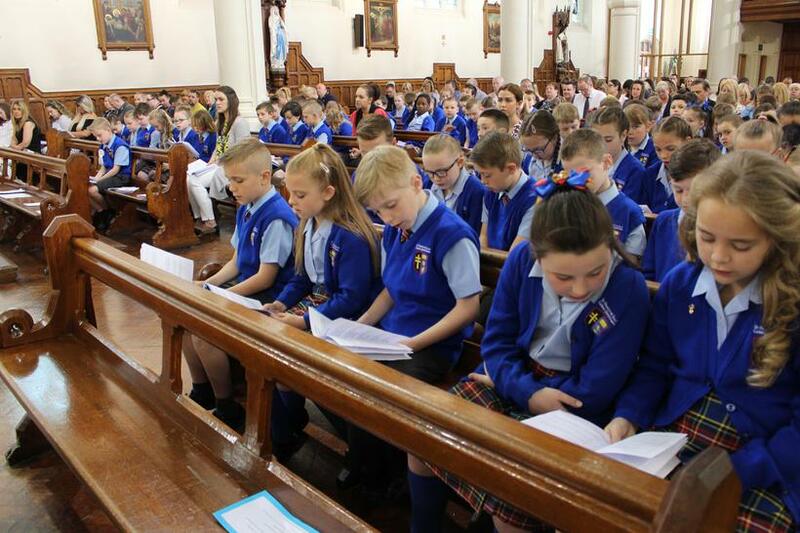 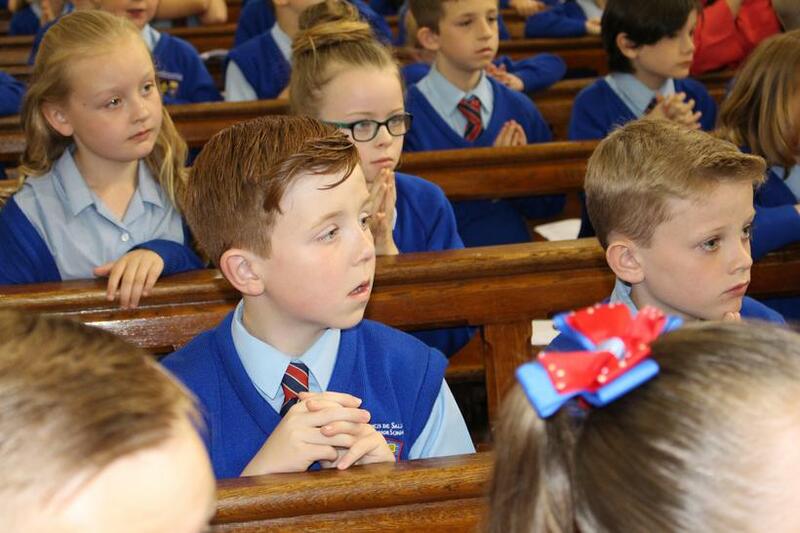 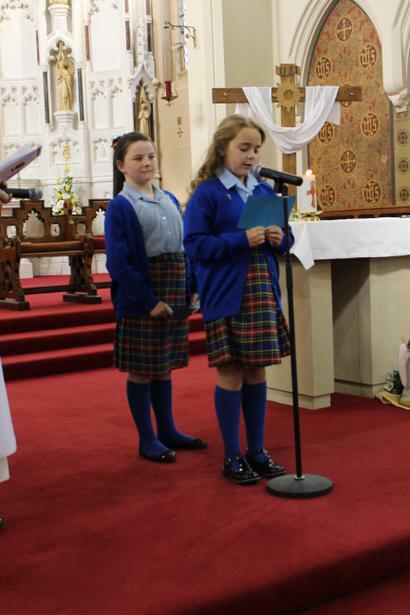 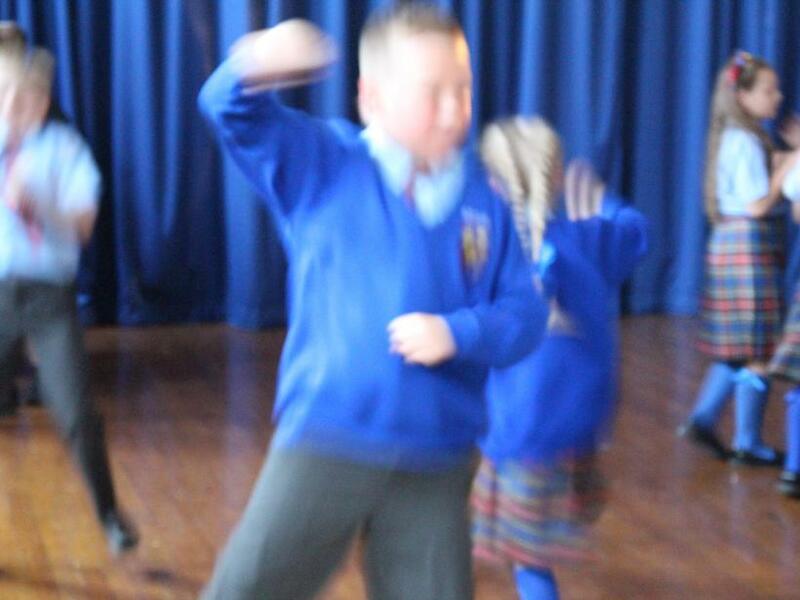 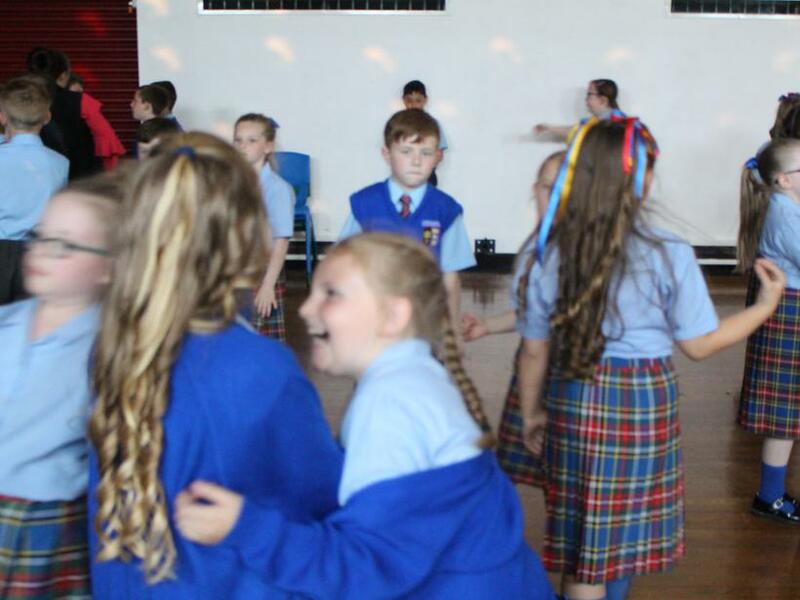 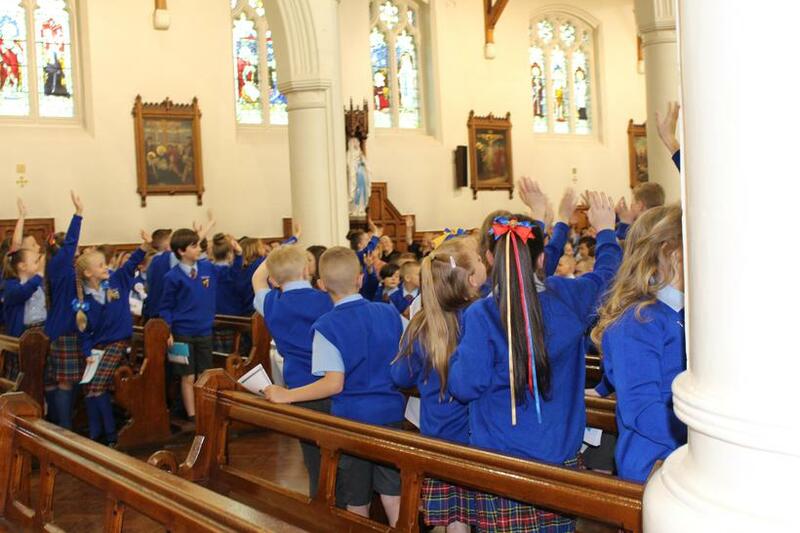 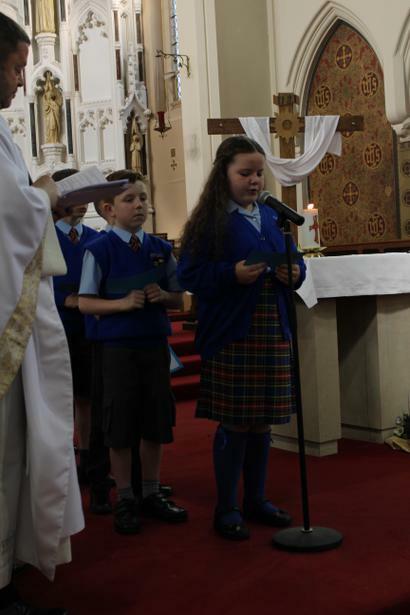 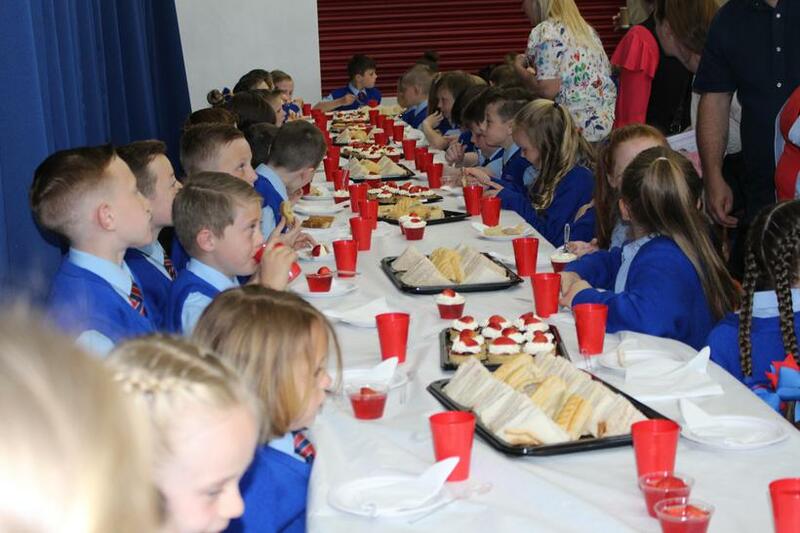 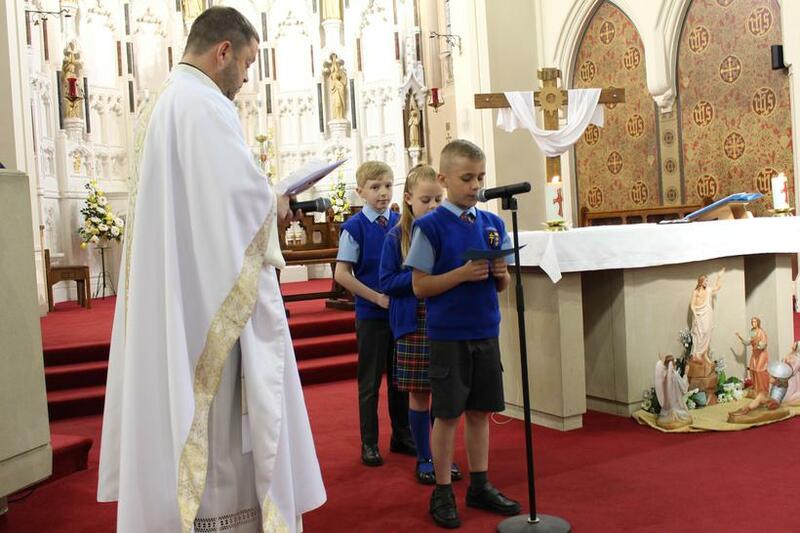 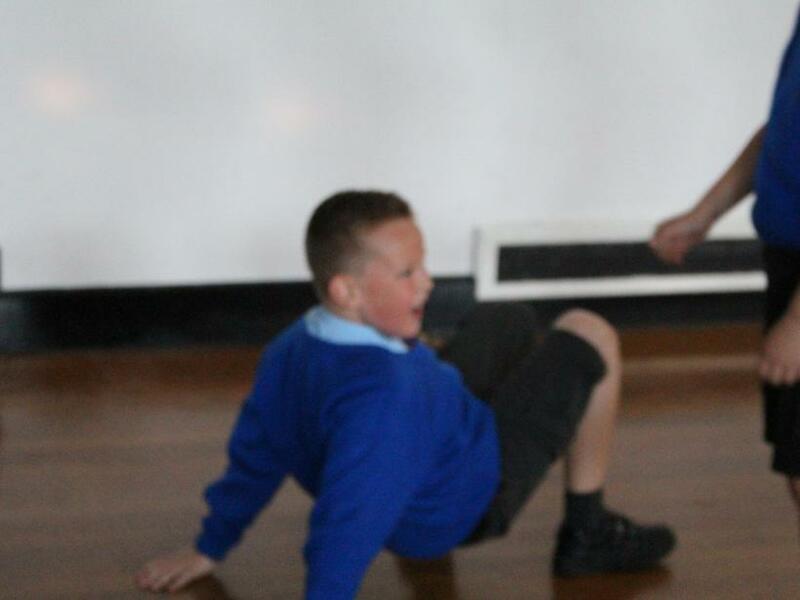 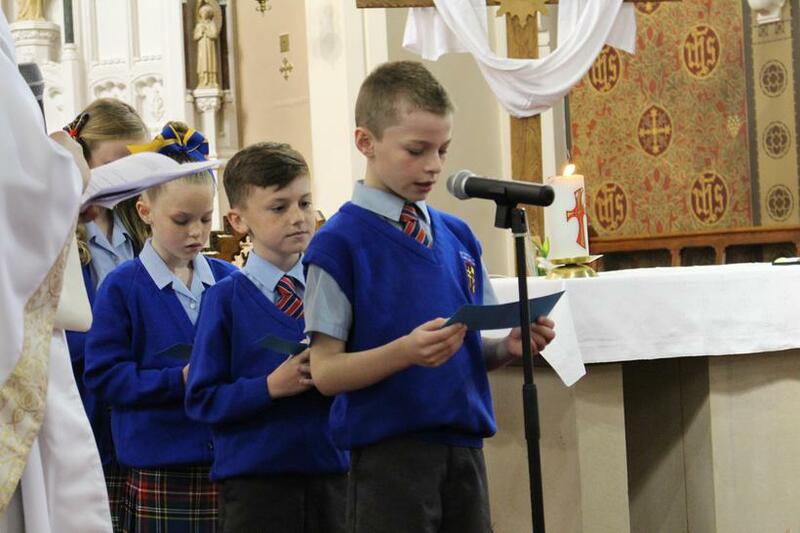 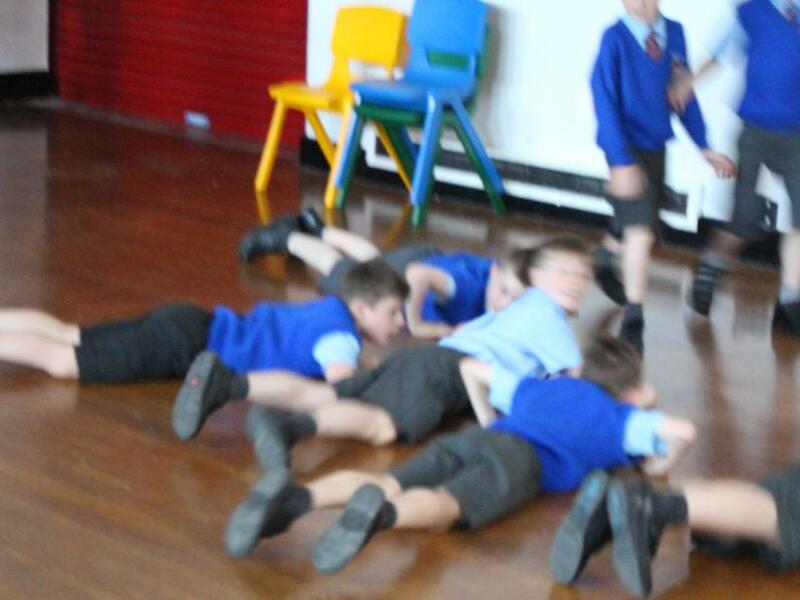 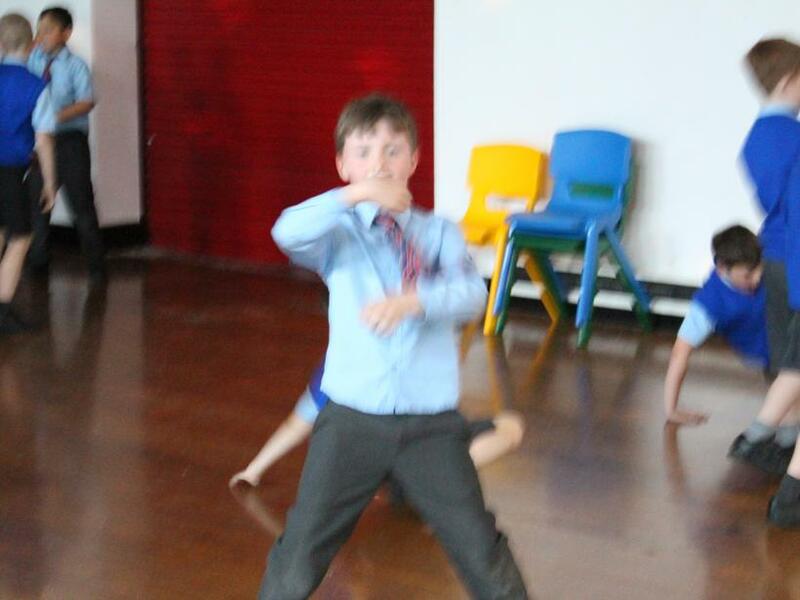 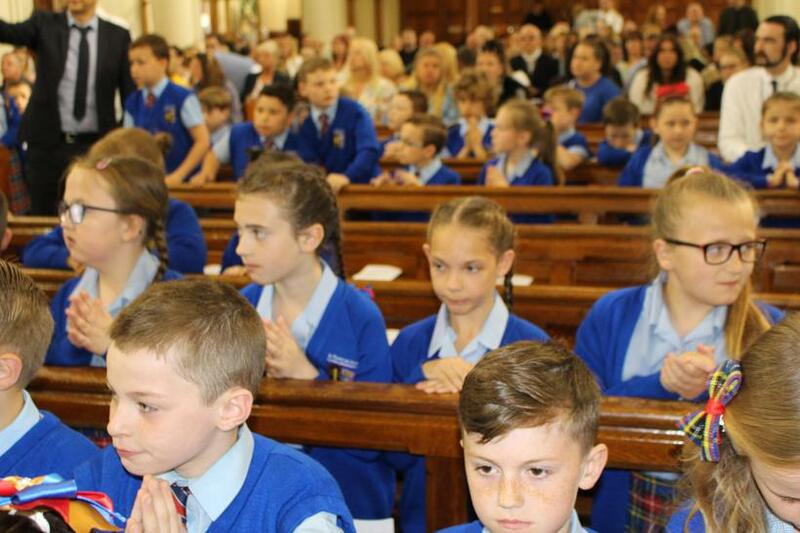 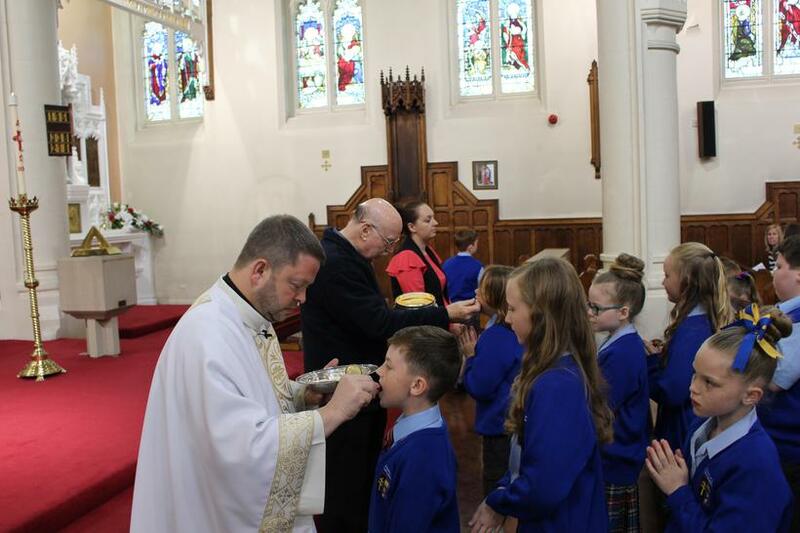 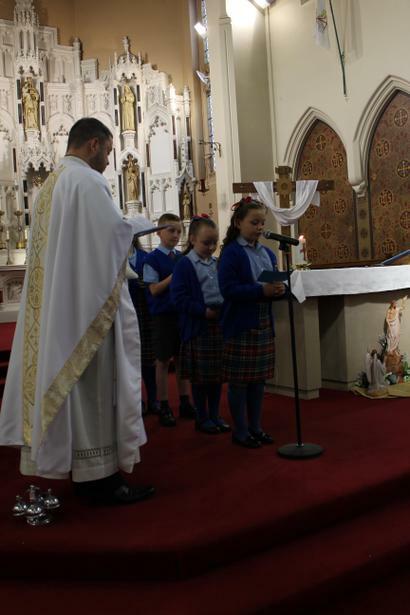 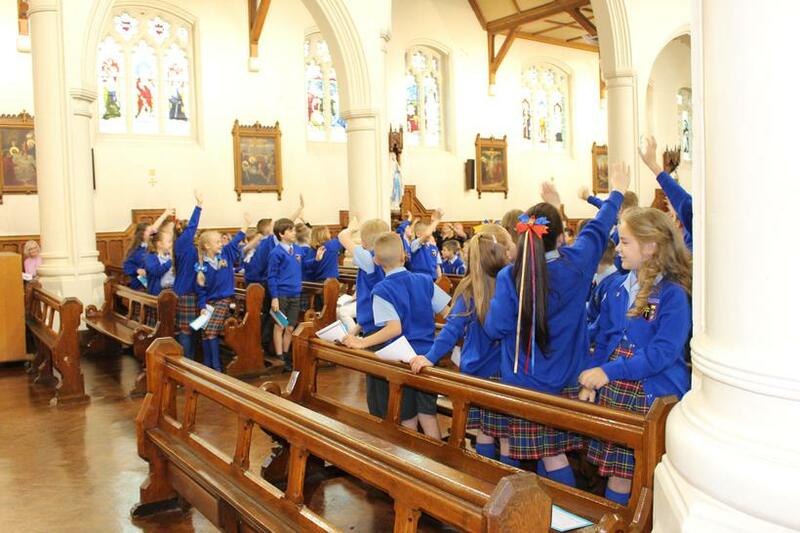 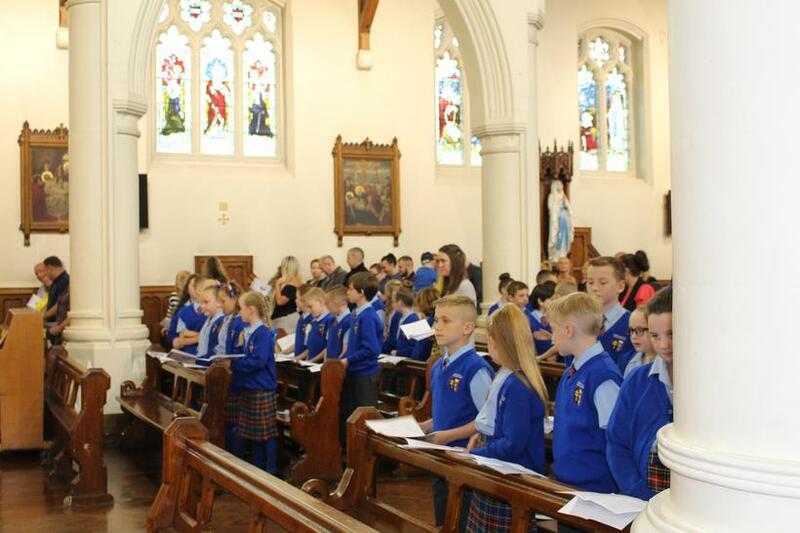 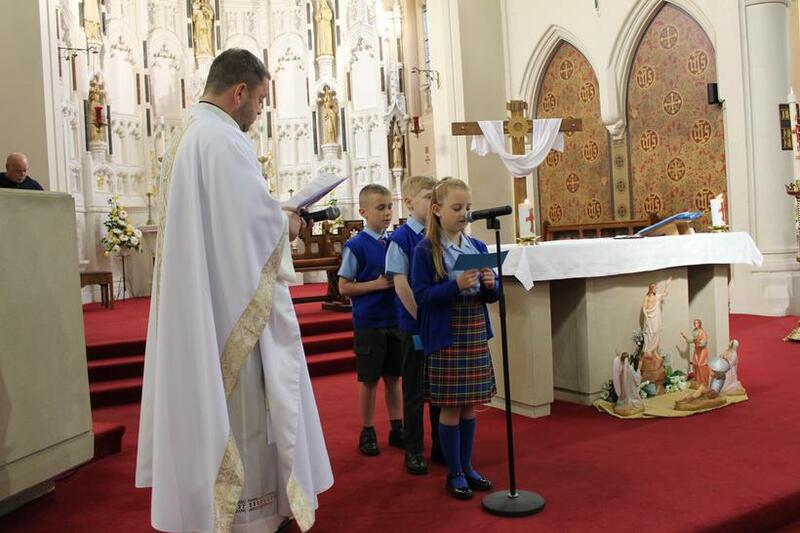 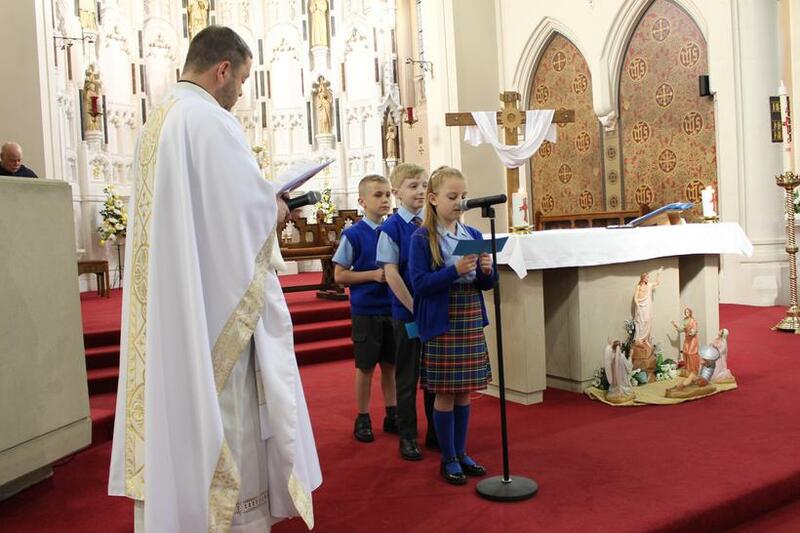 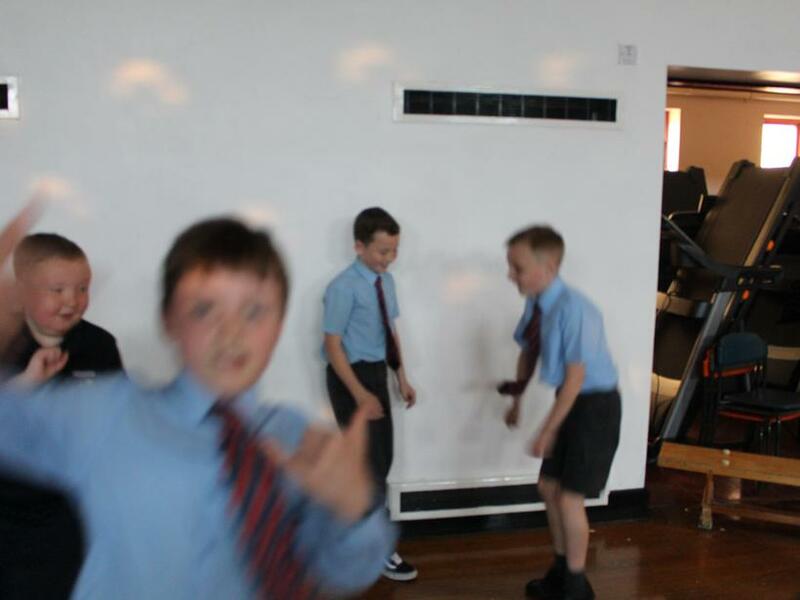 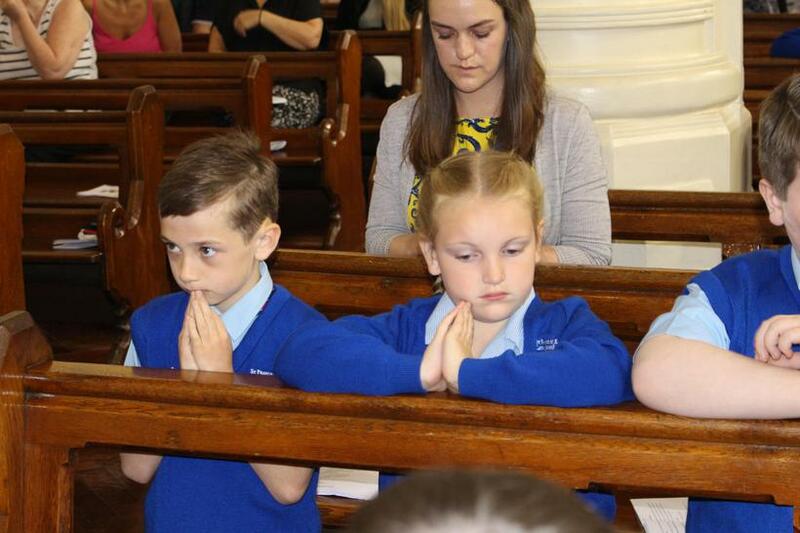 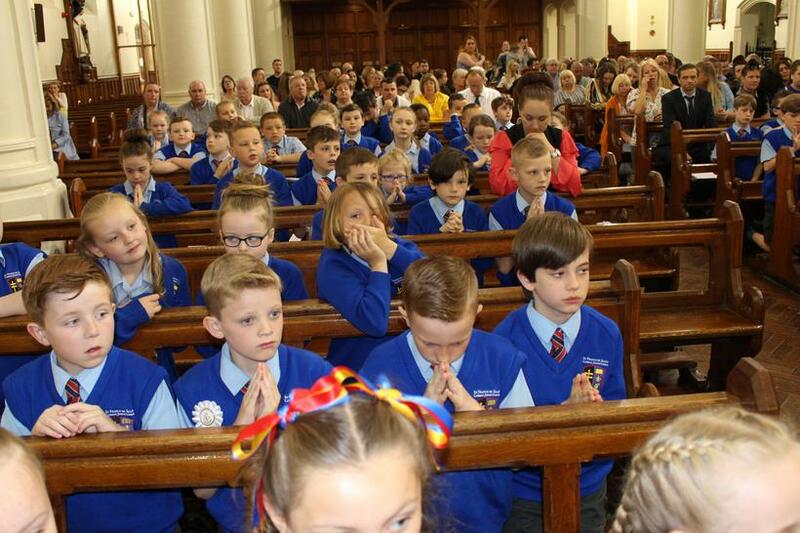 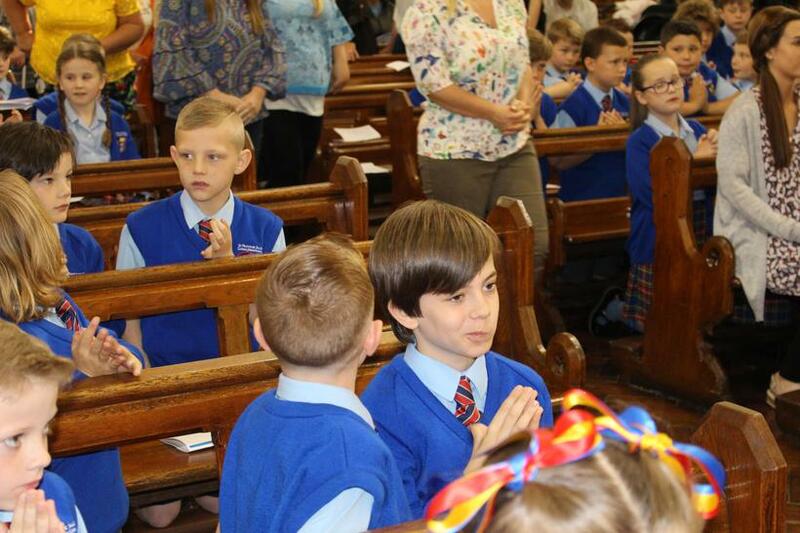 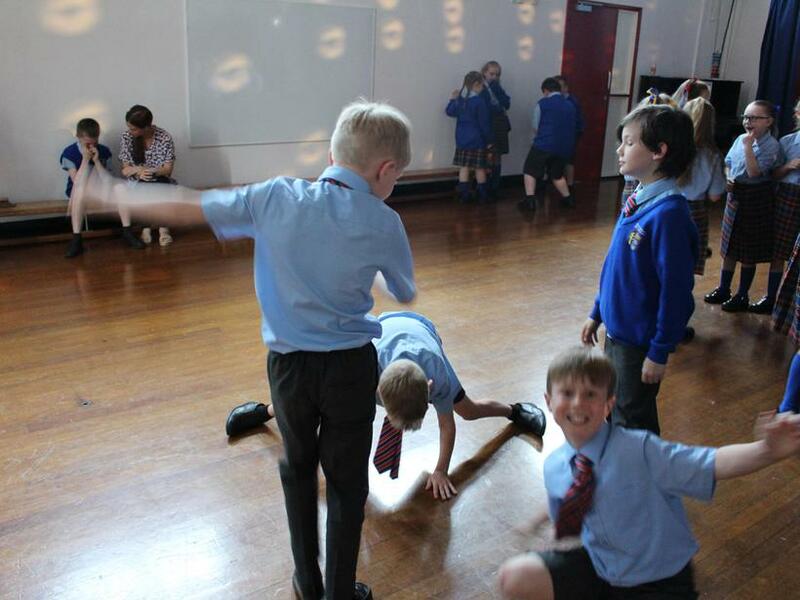 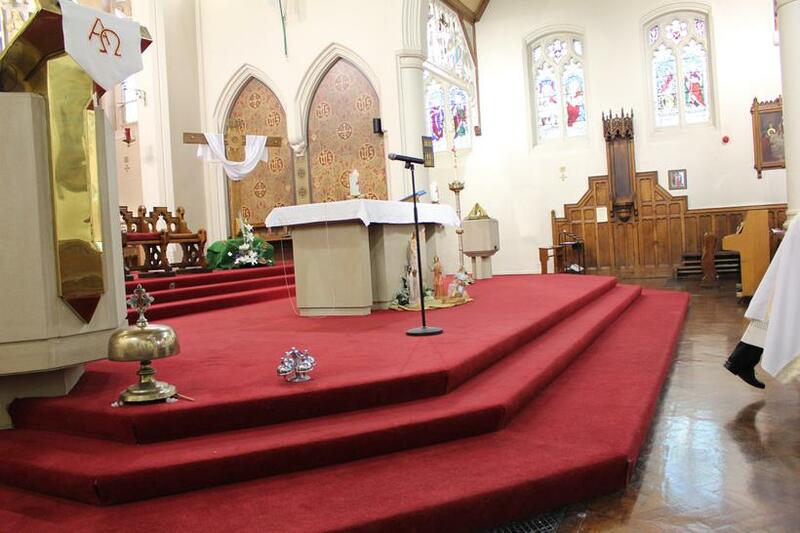 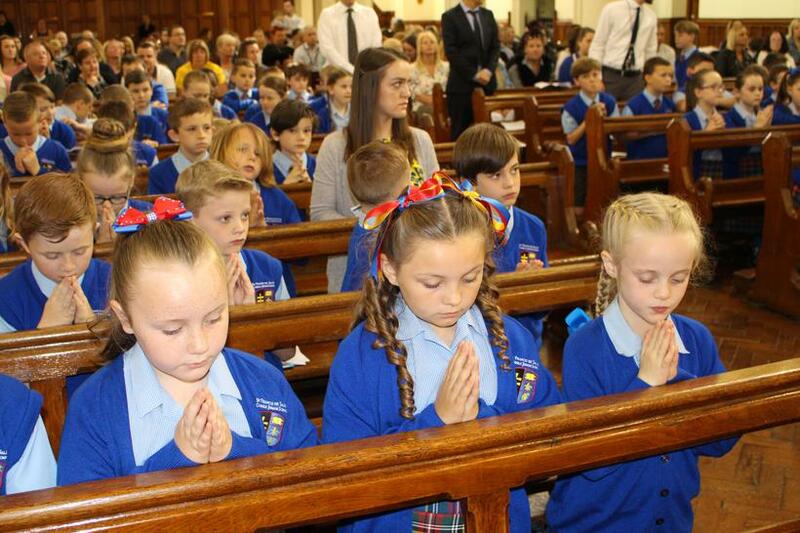 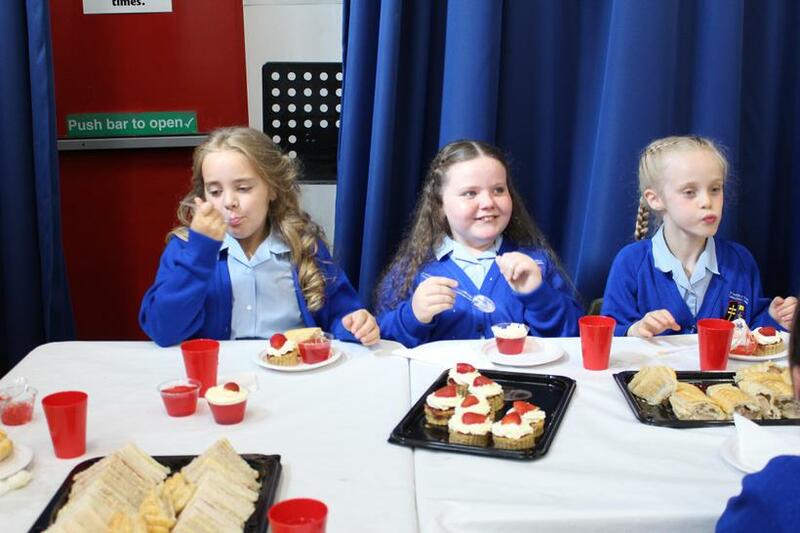 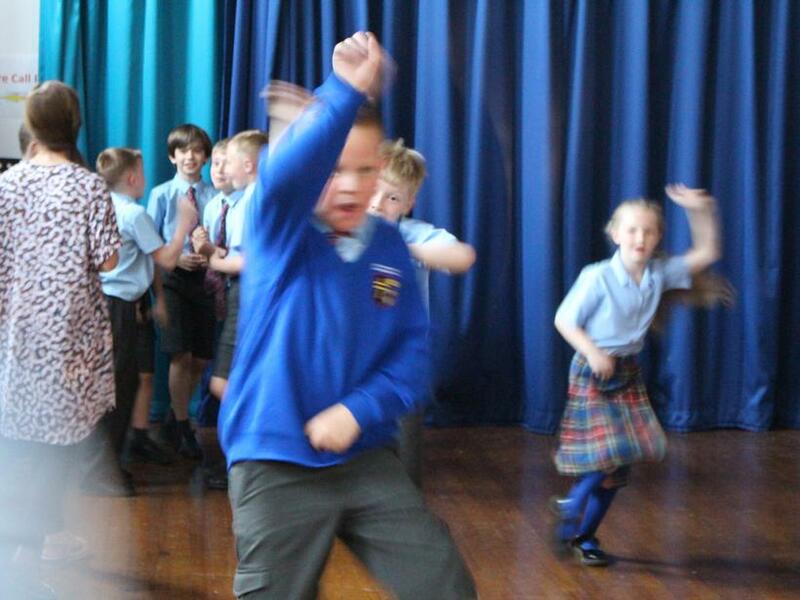 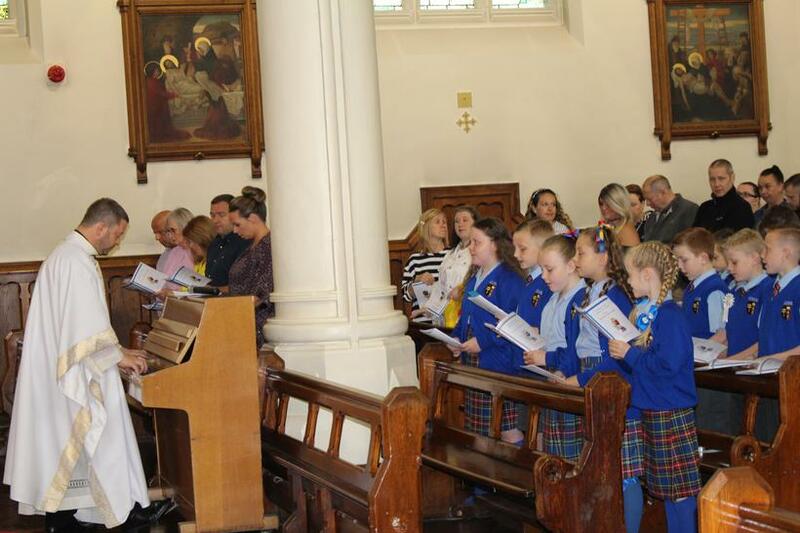 After months of Sacramental preparation, the children were ready for this special occasion. 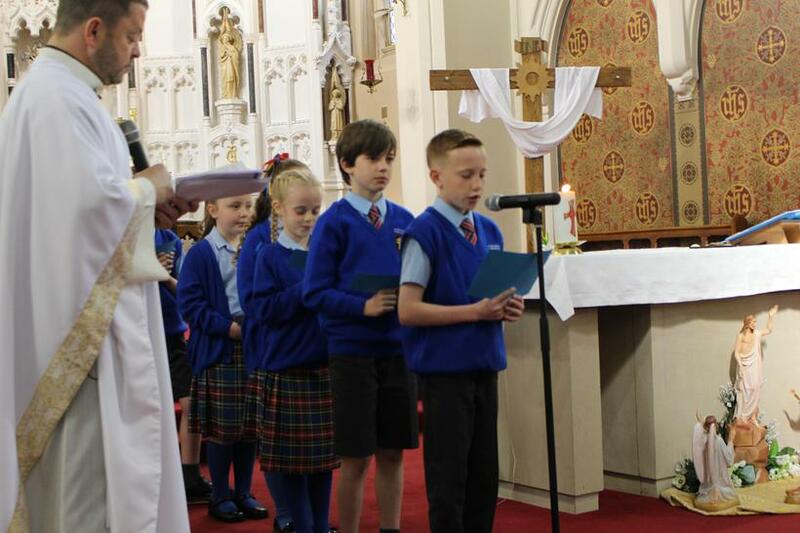 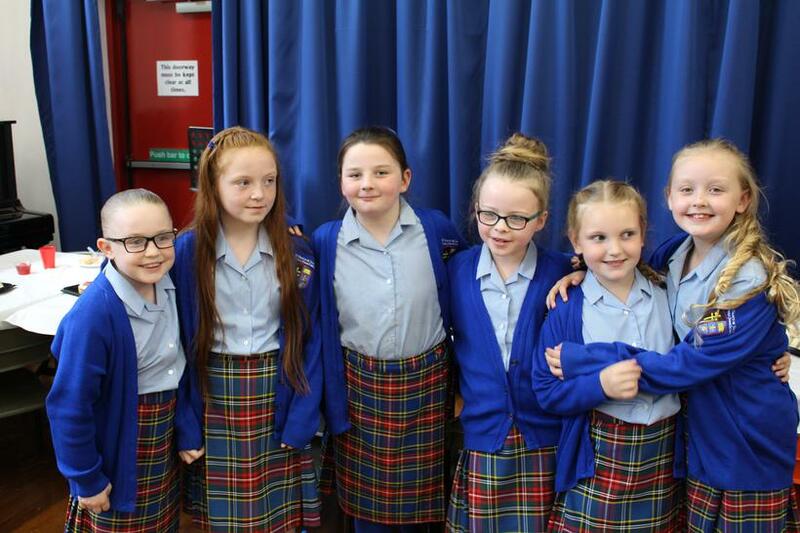 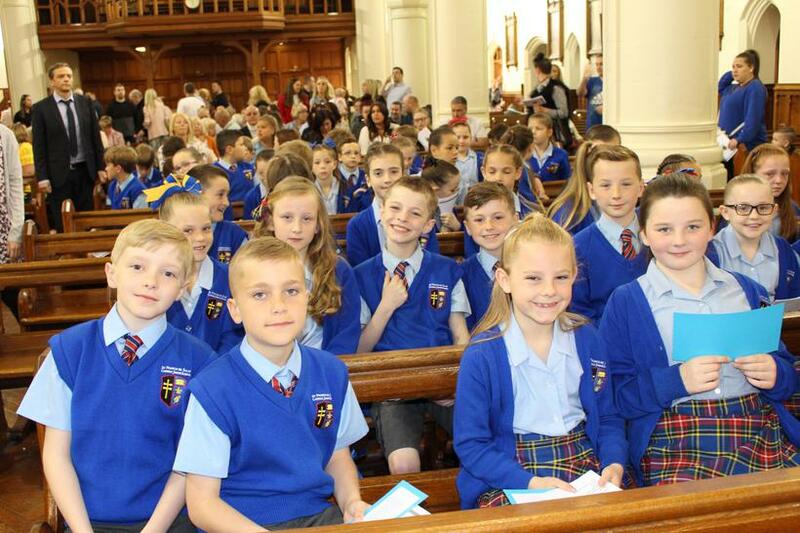 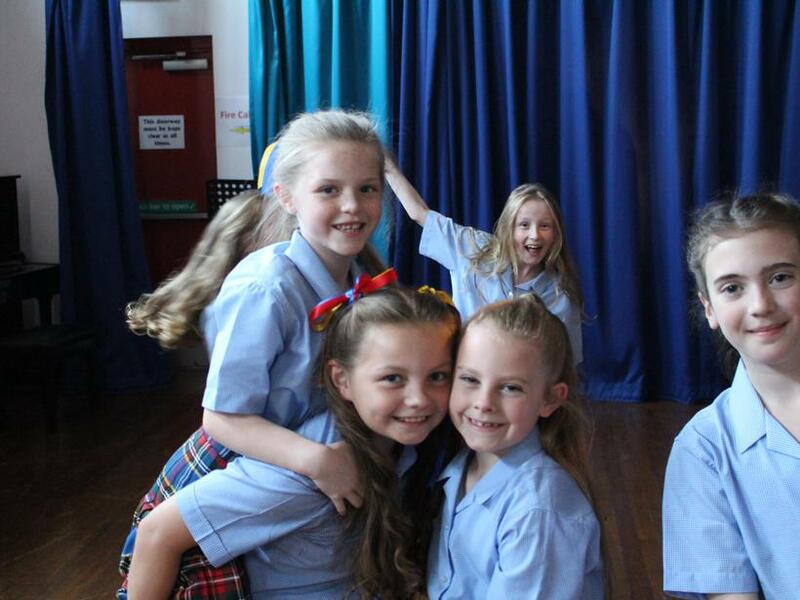 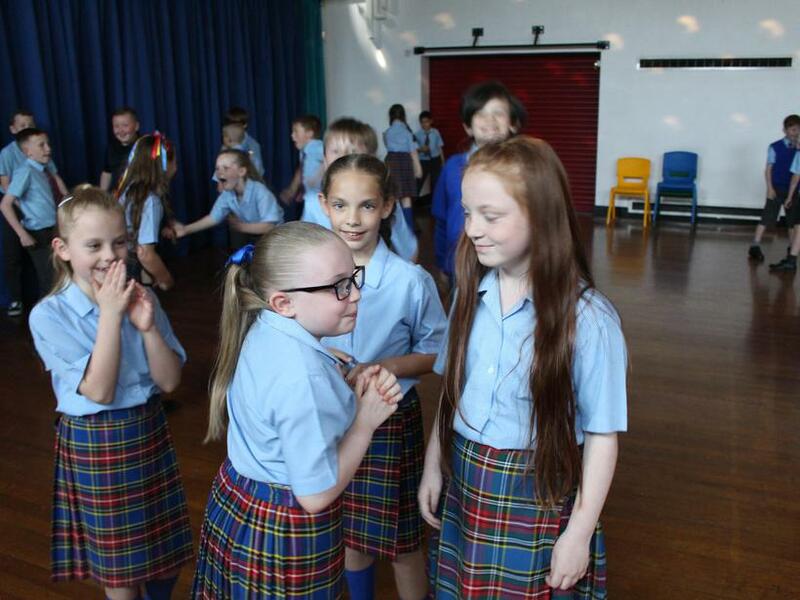 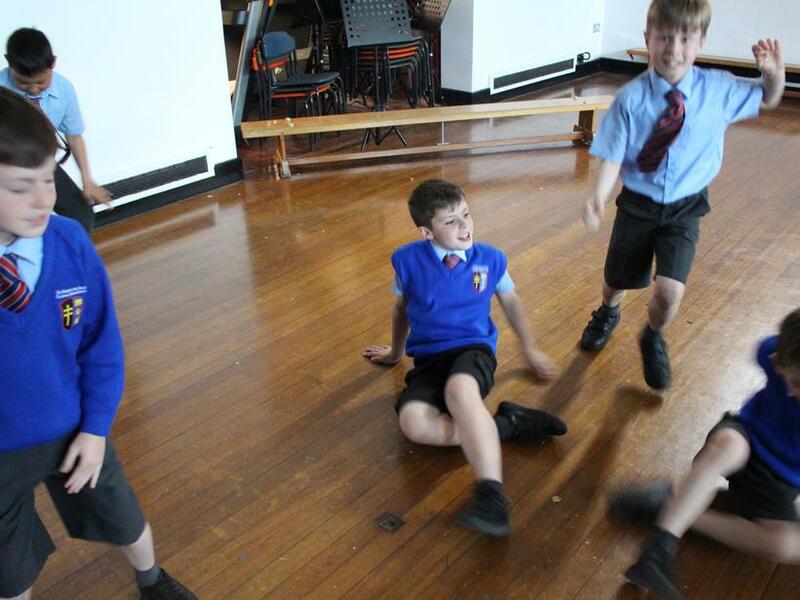 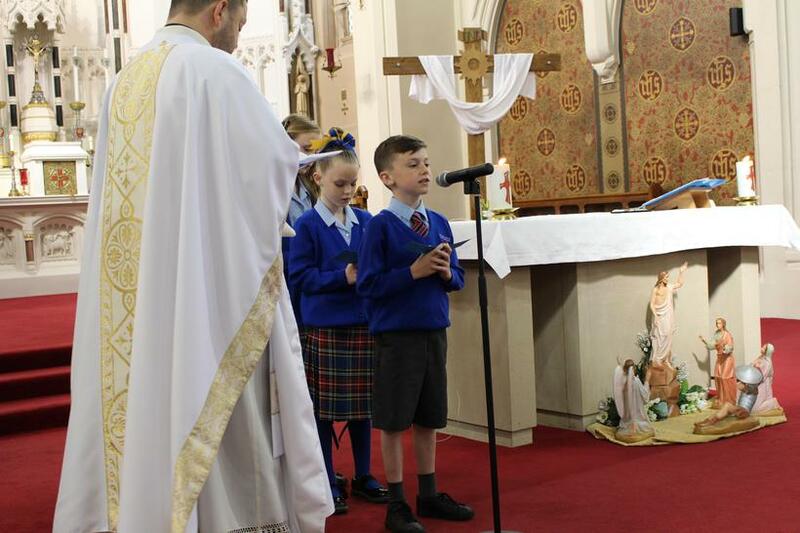 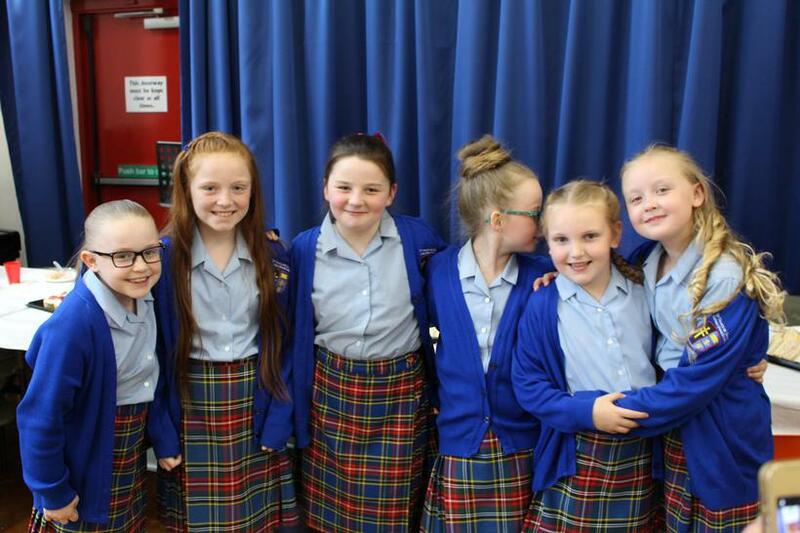 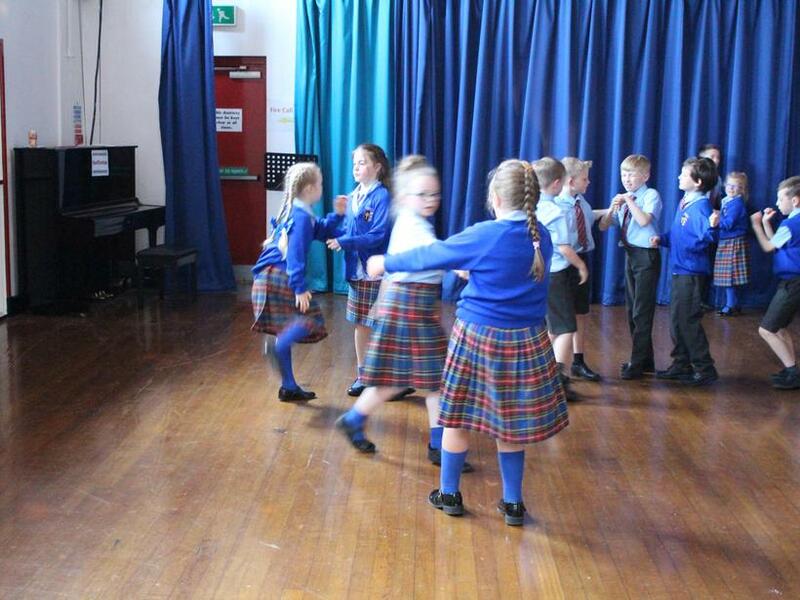 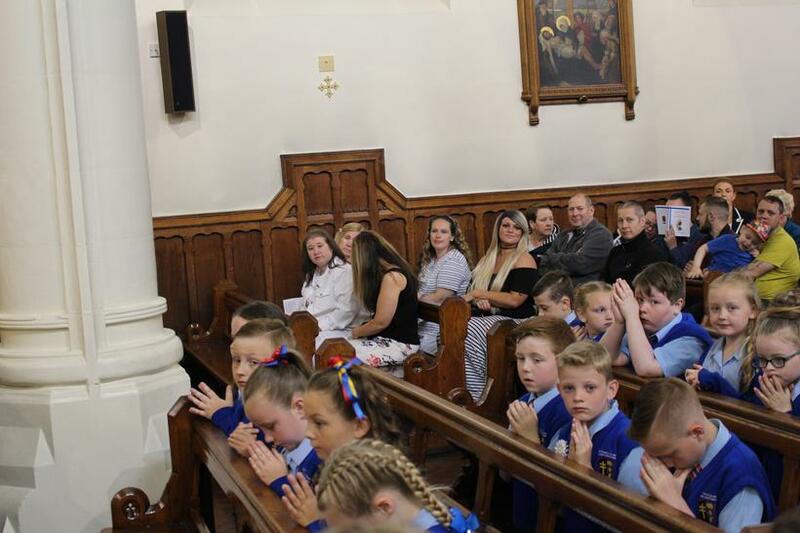 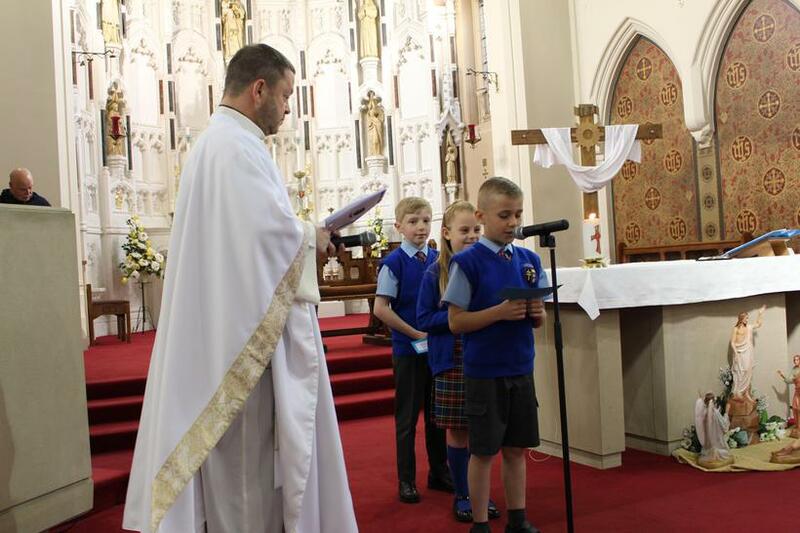 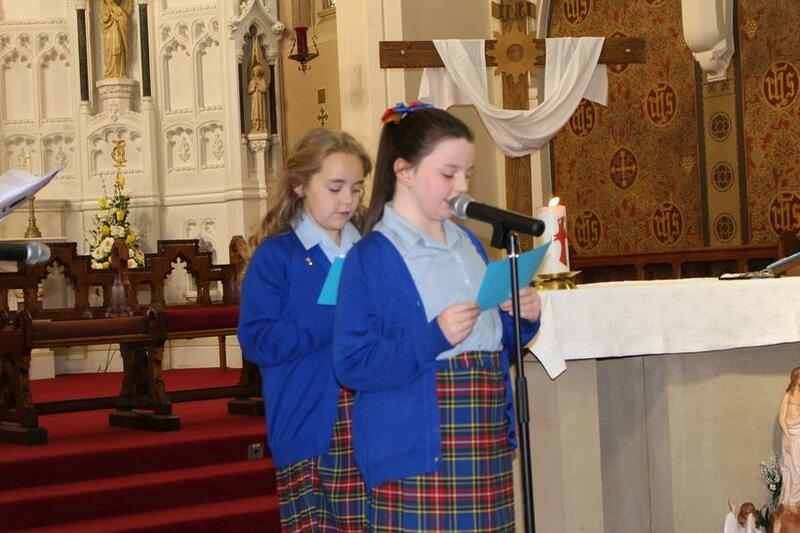 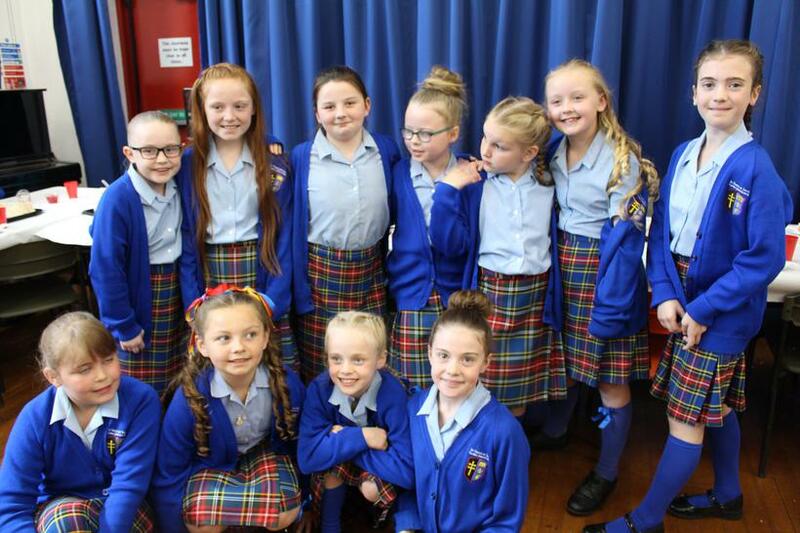 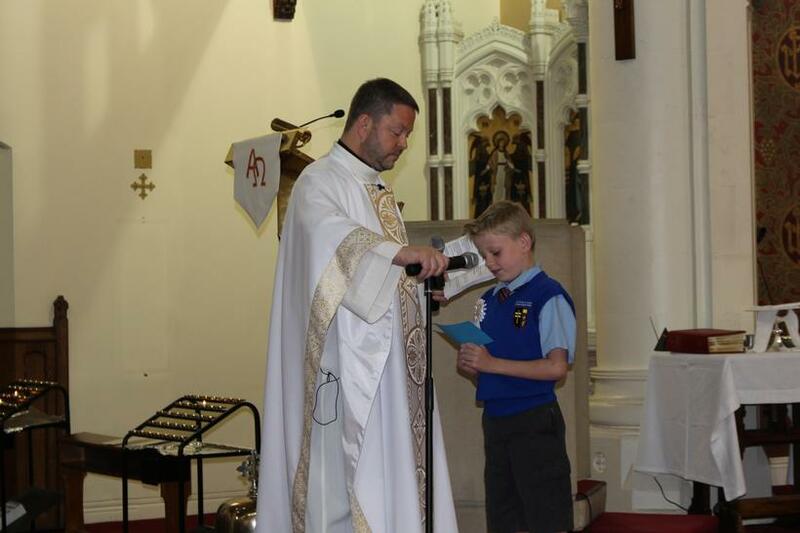 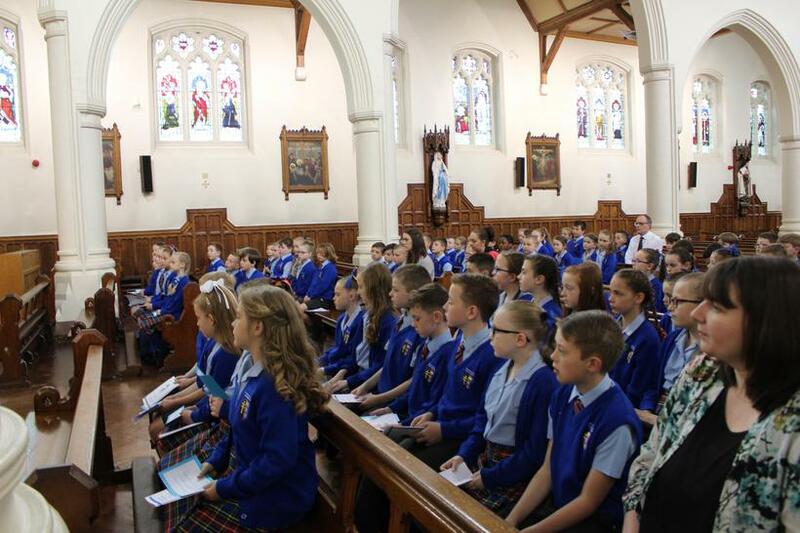 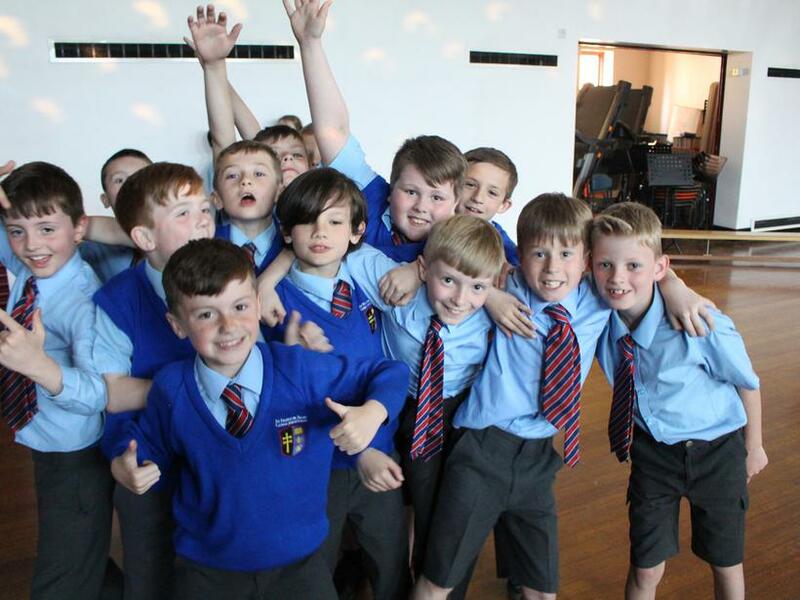 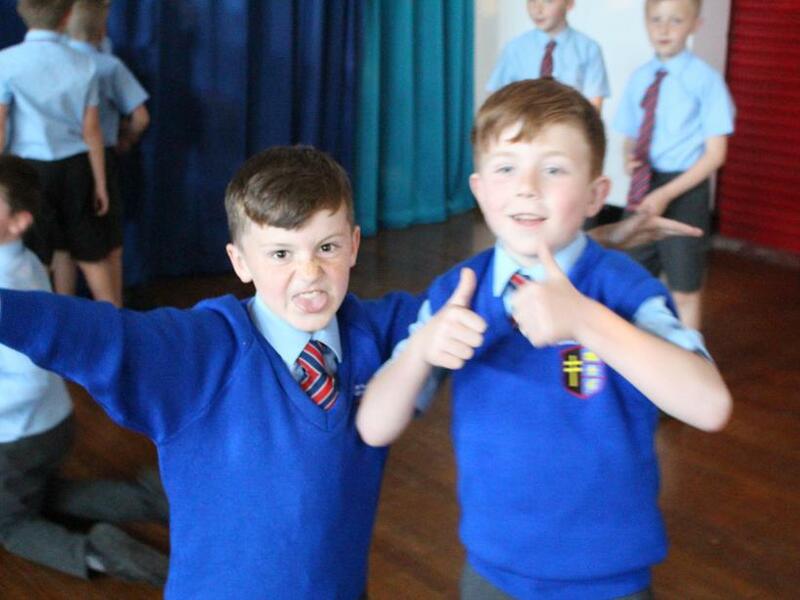 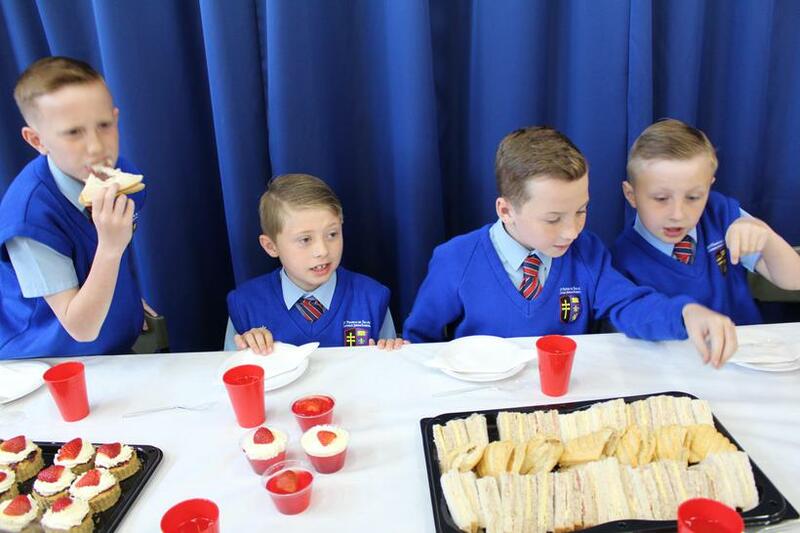 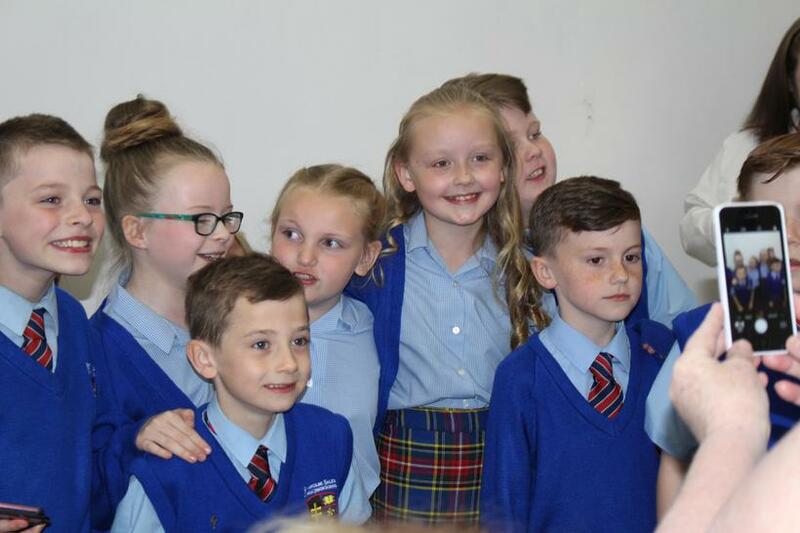 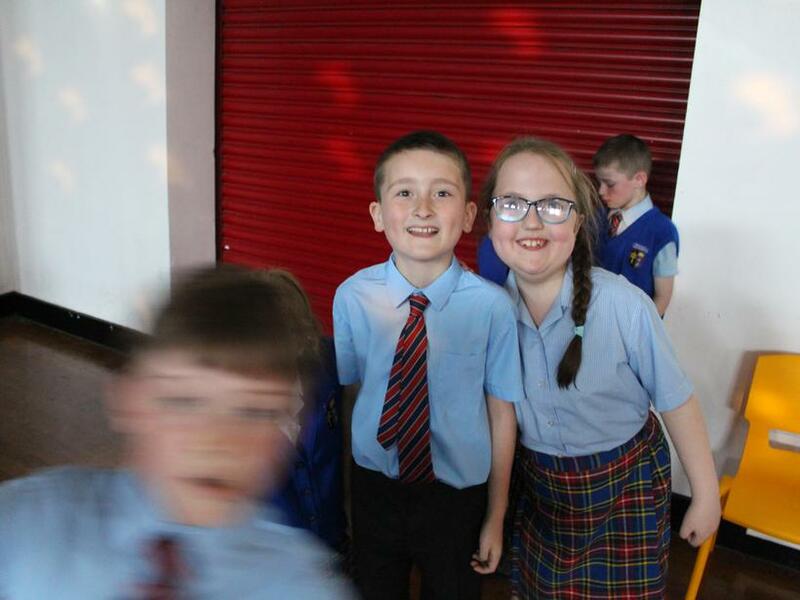 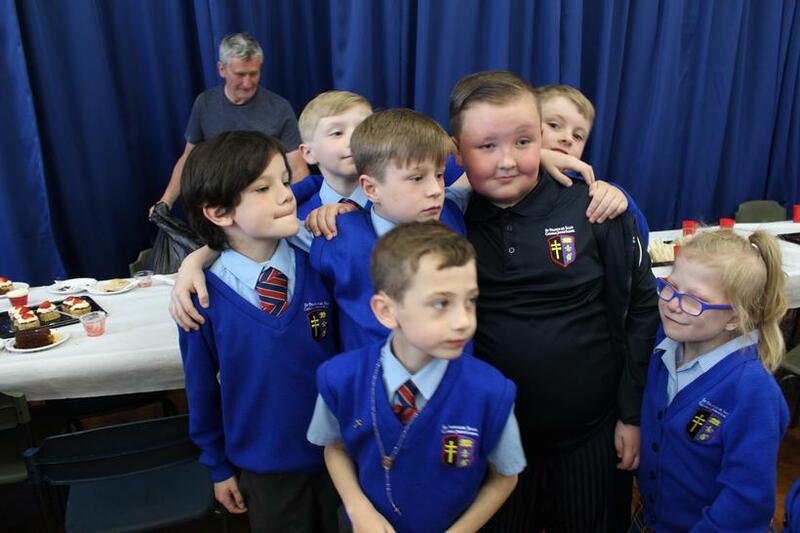 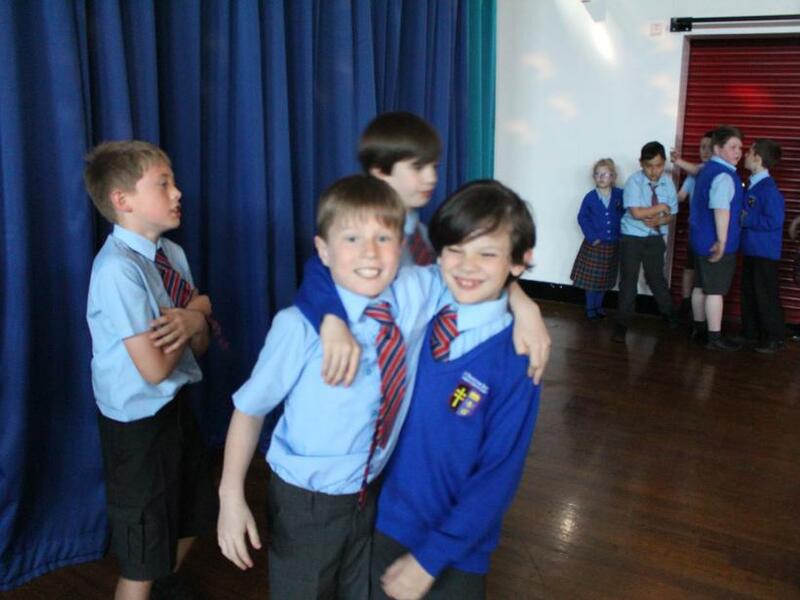 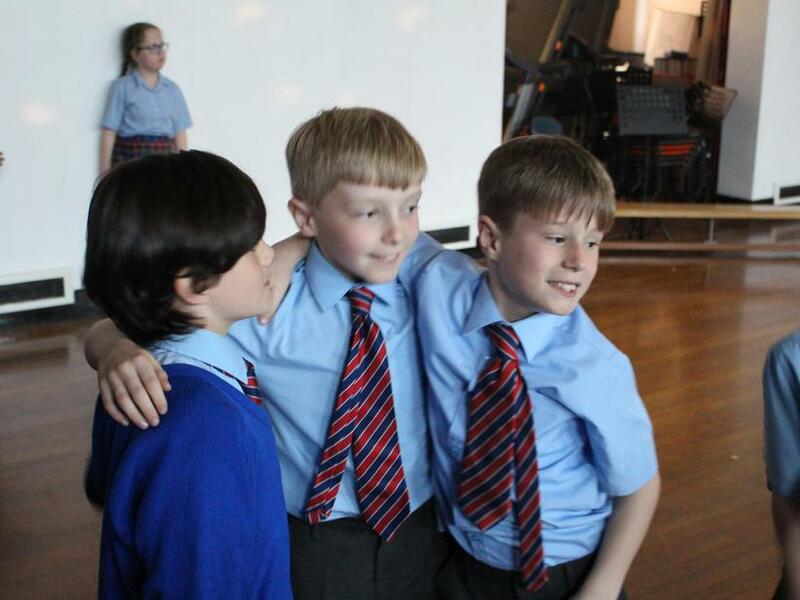 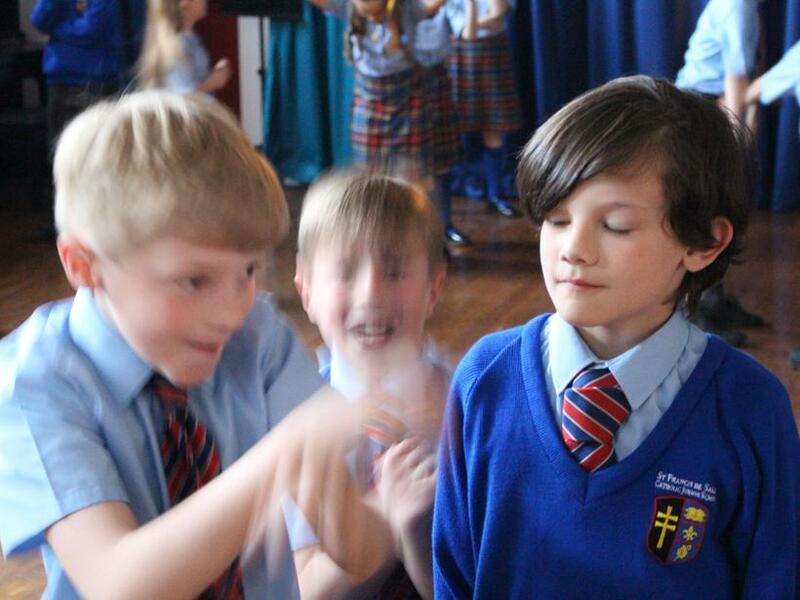 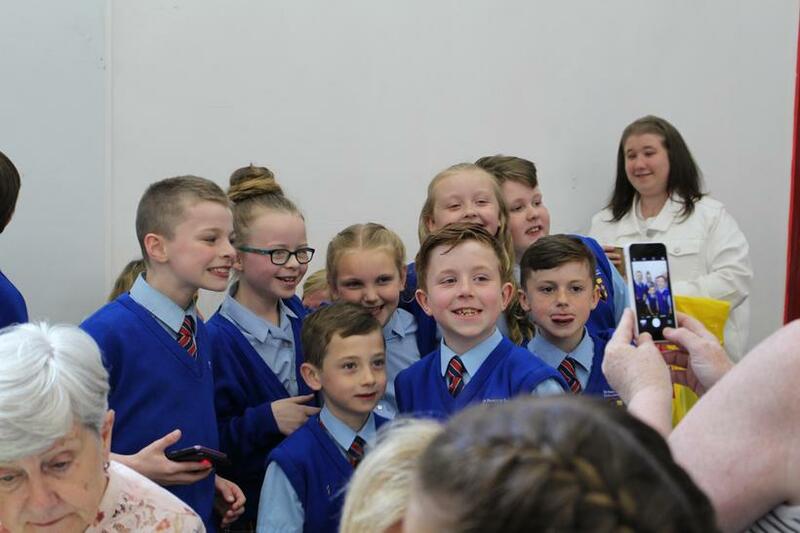 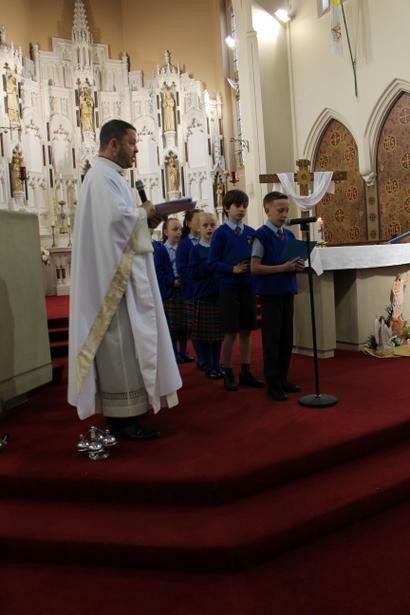 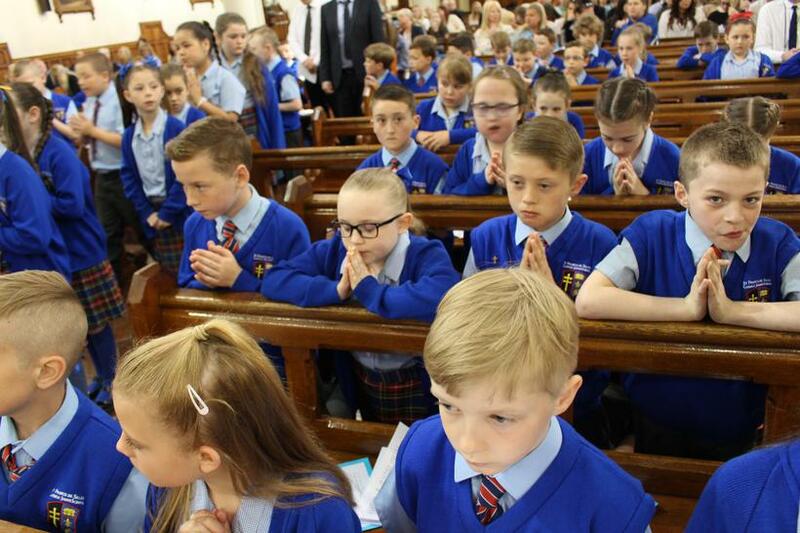 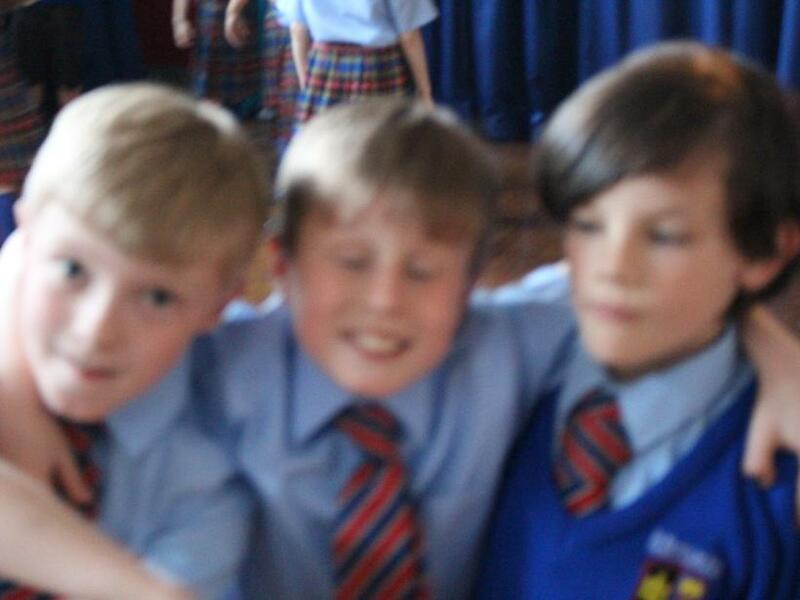 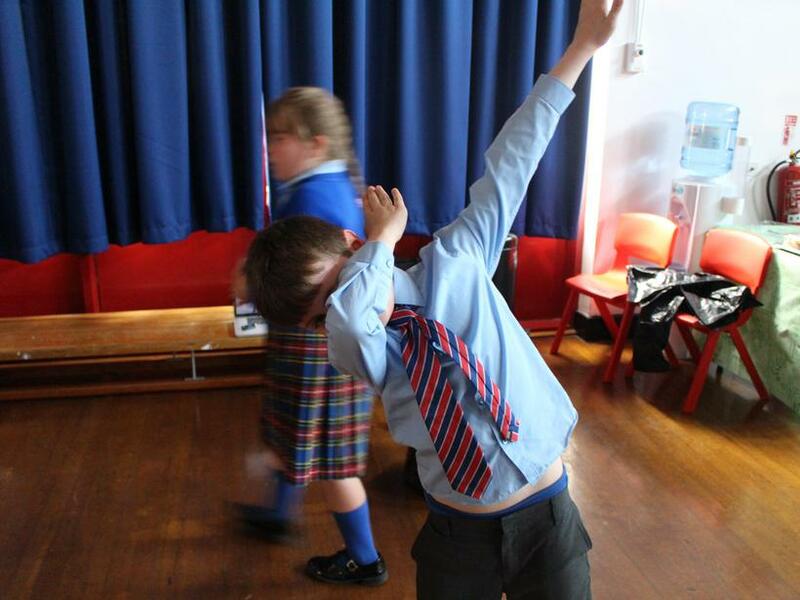 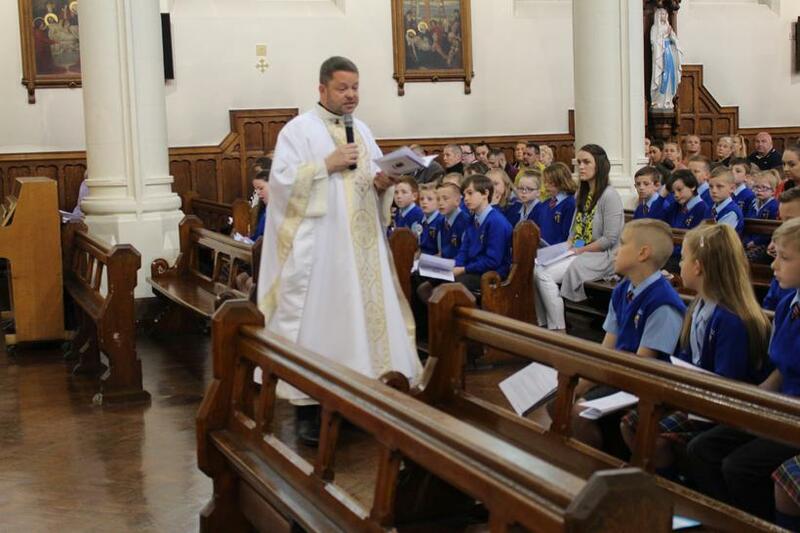 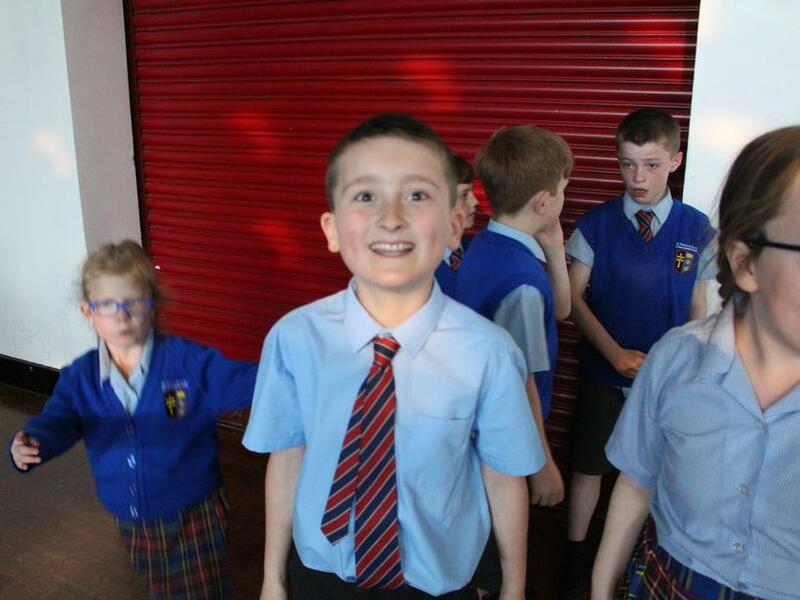 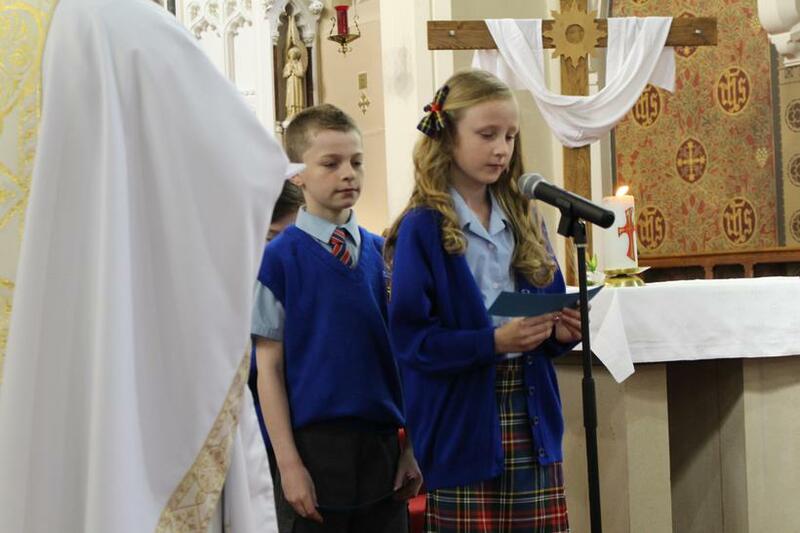 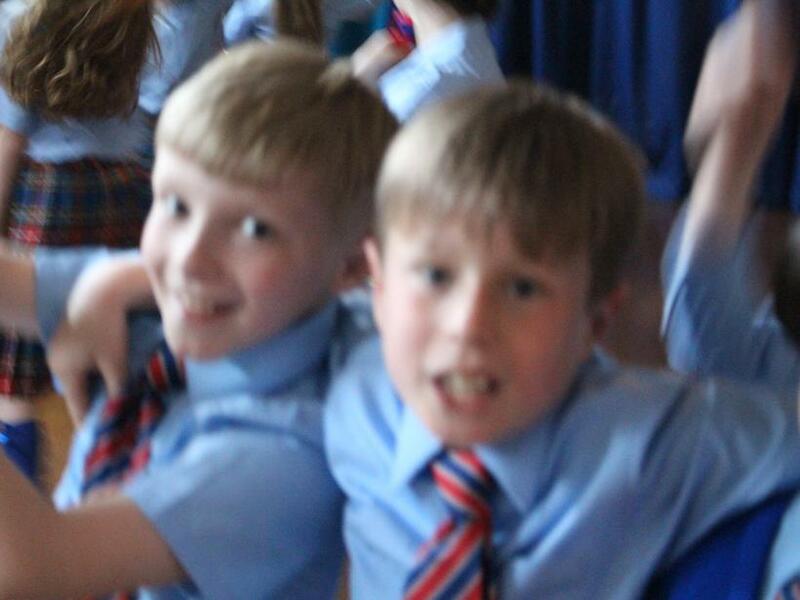 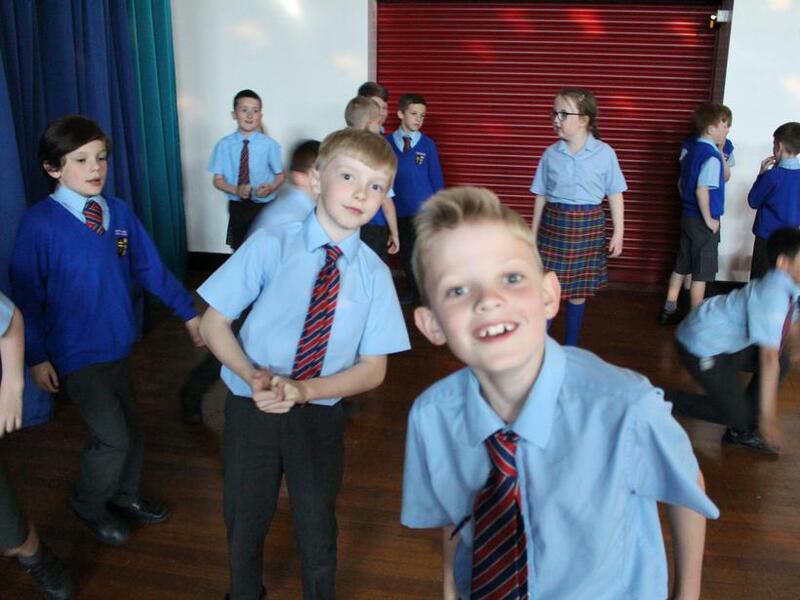 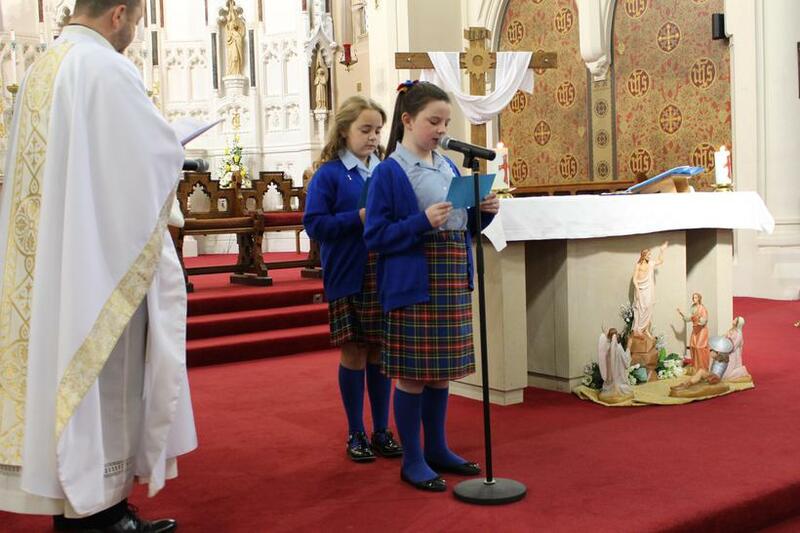 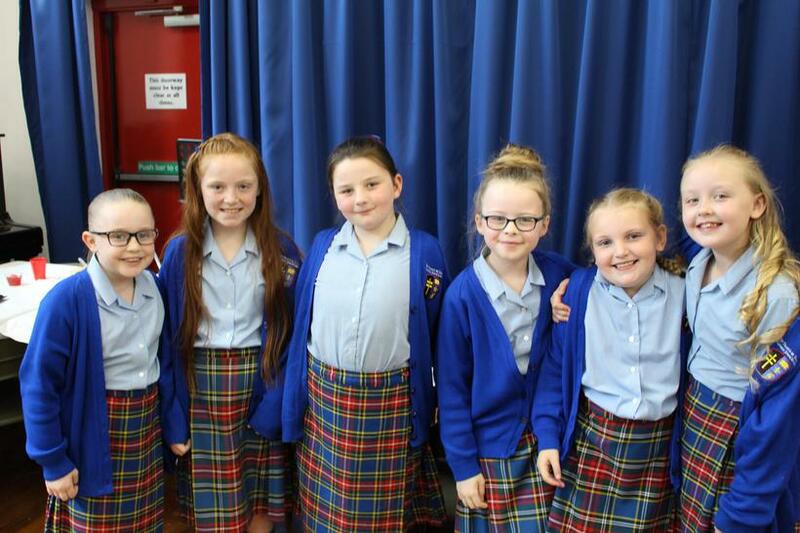 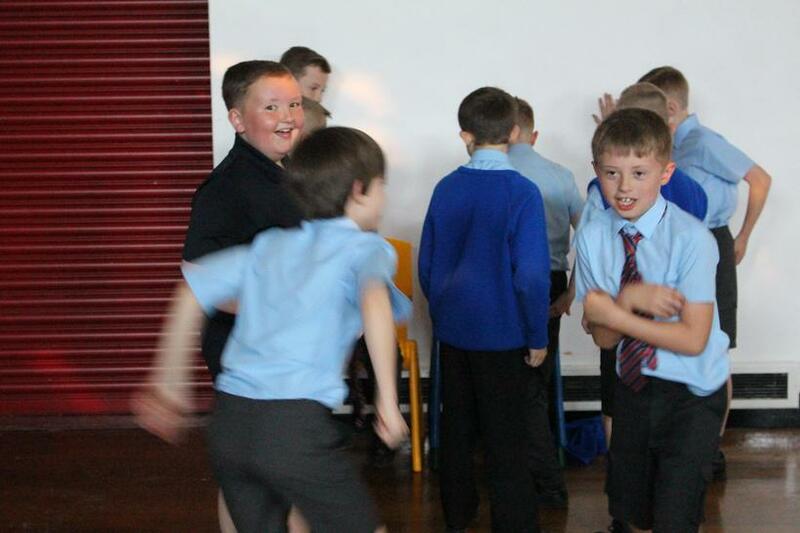 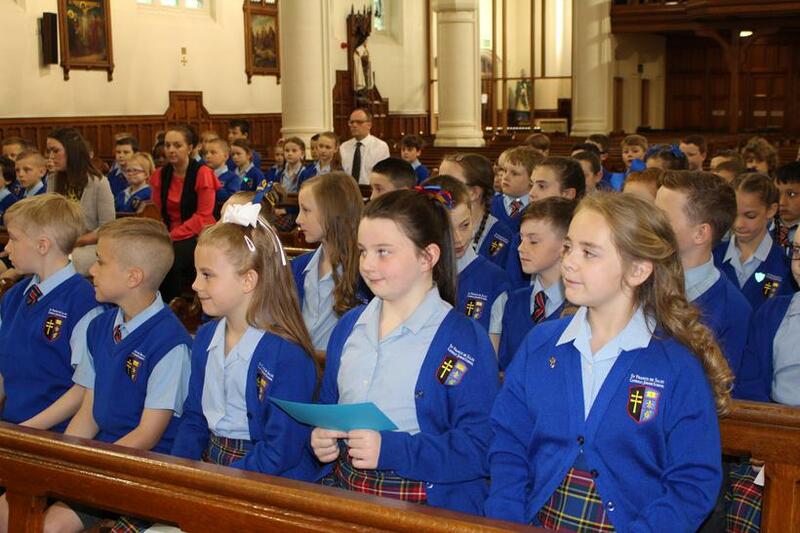 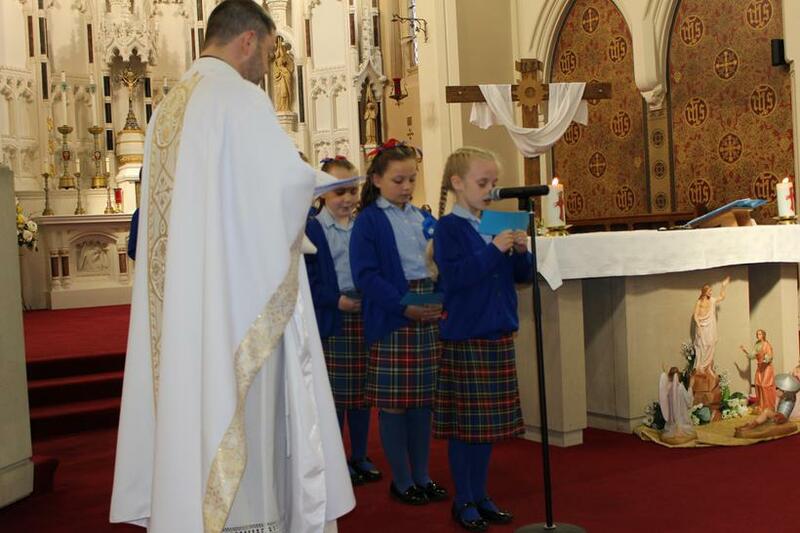 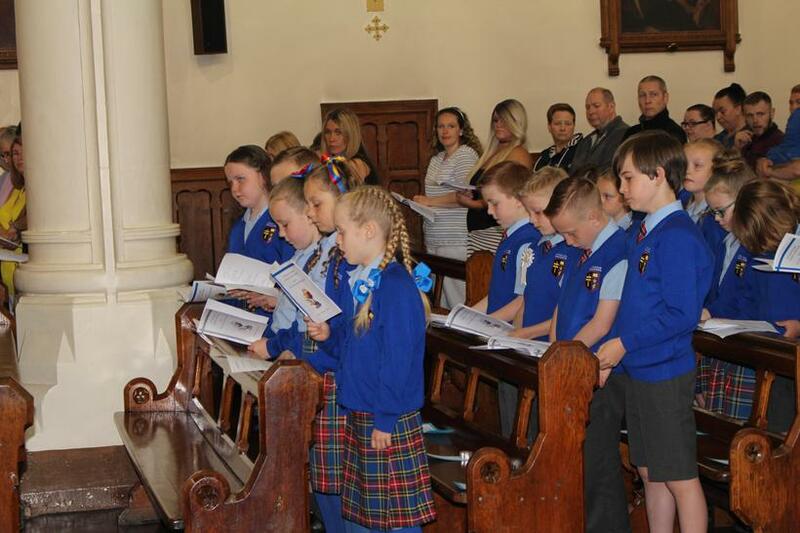 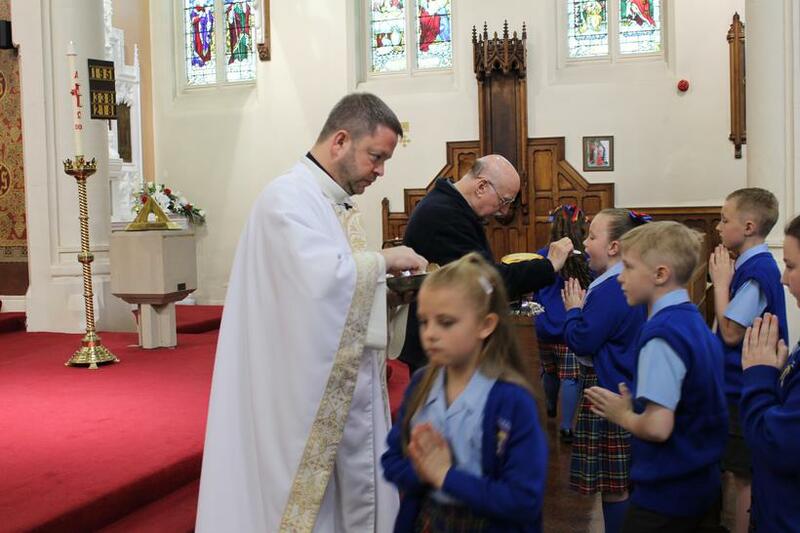 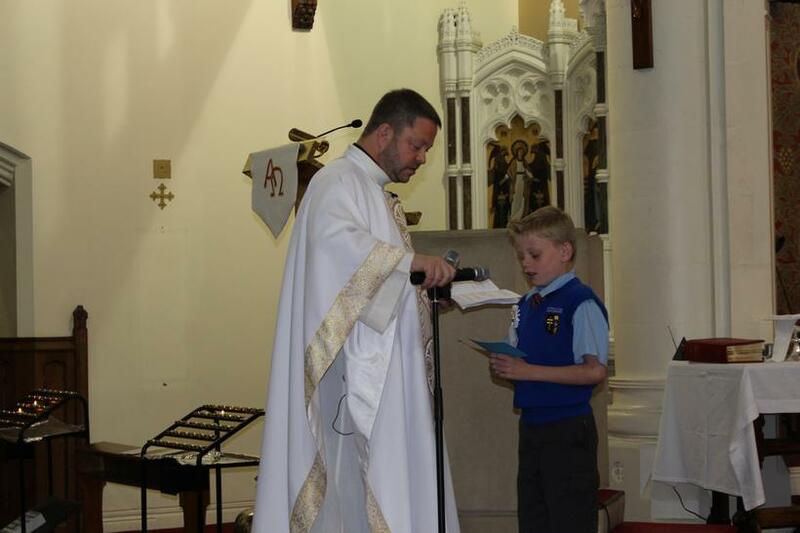 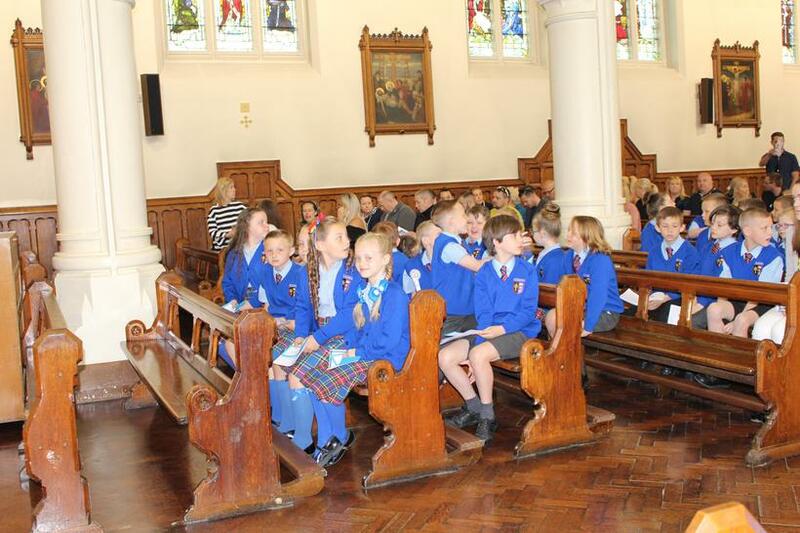 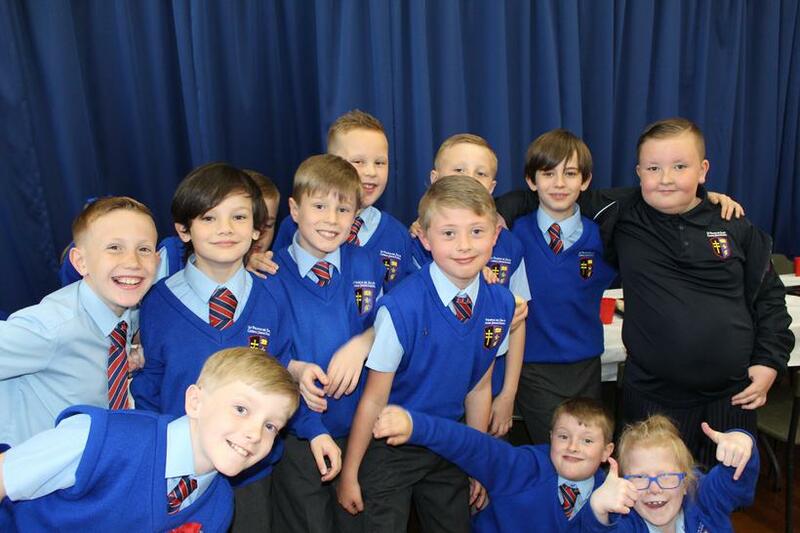 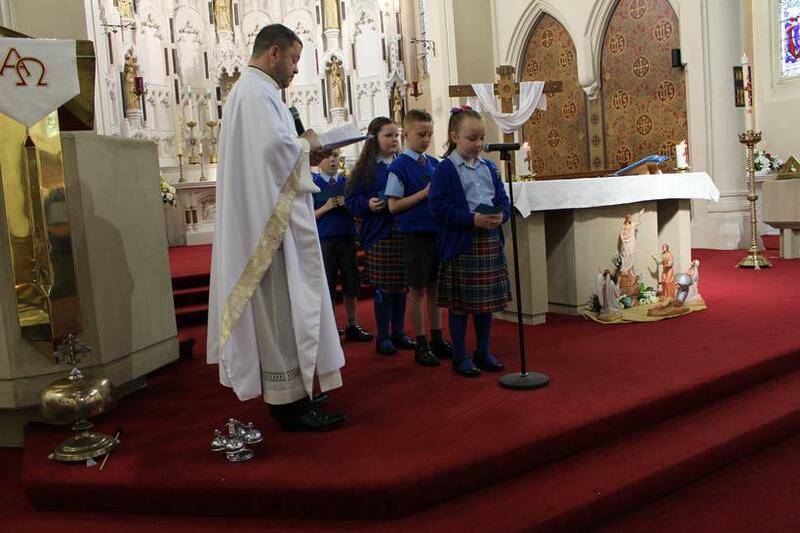 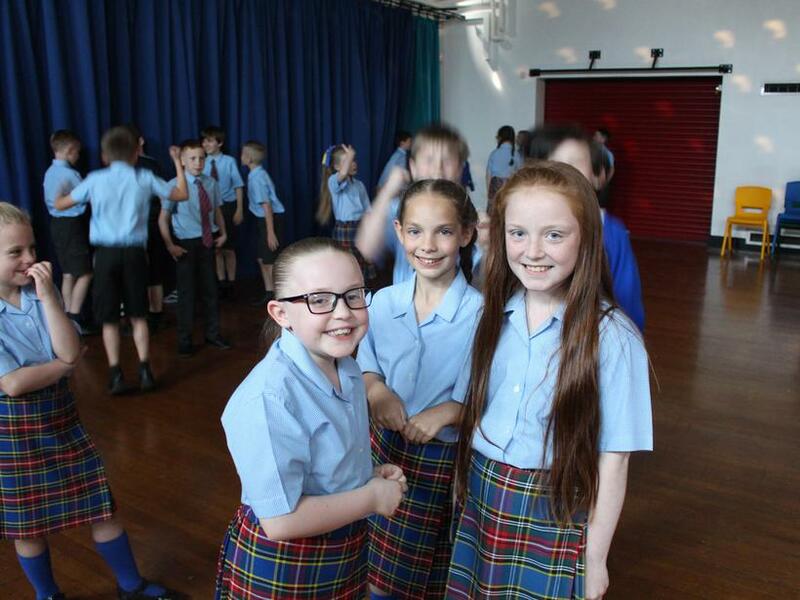 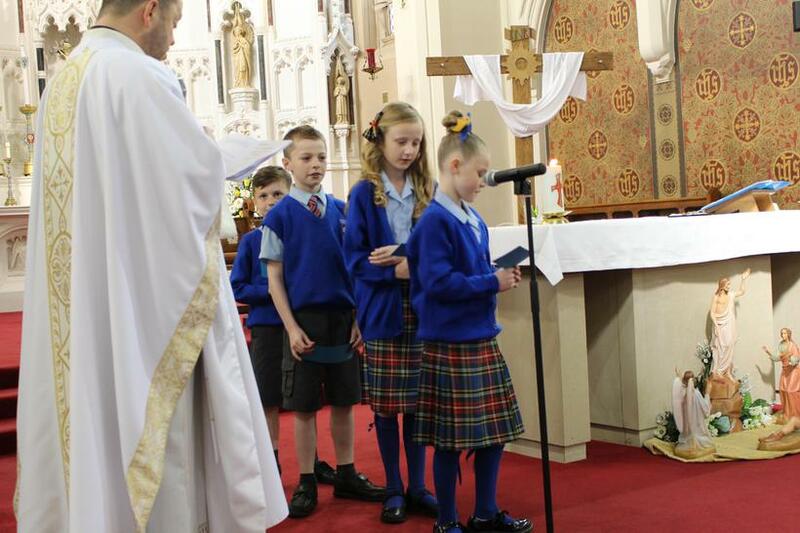 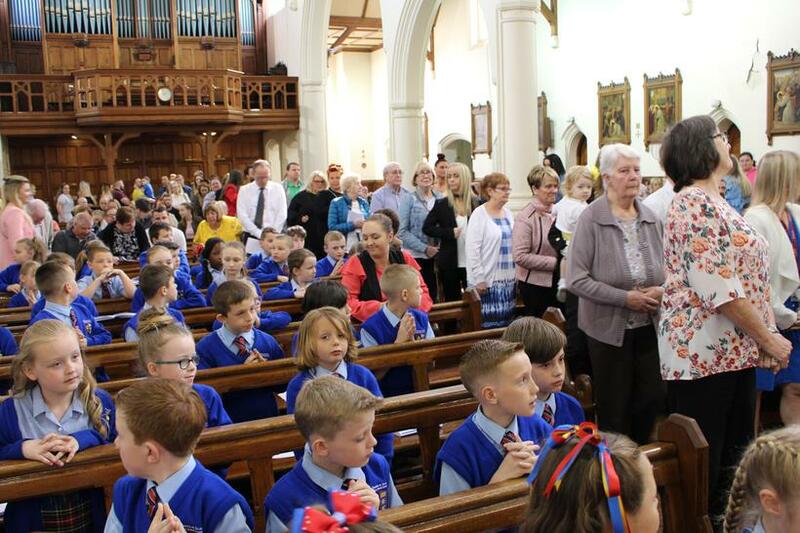 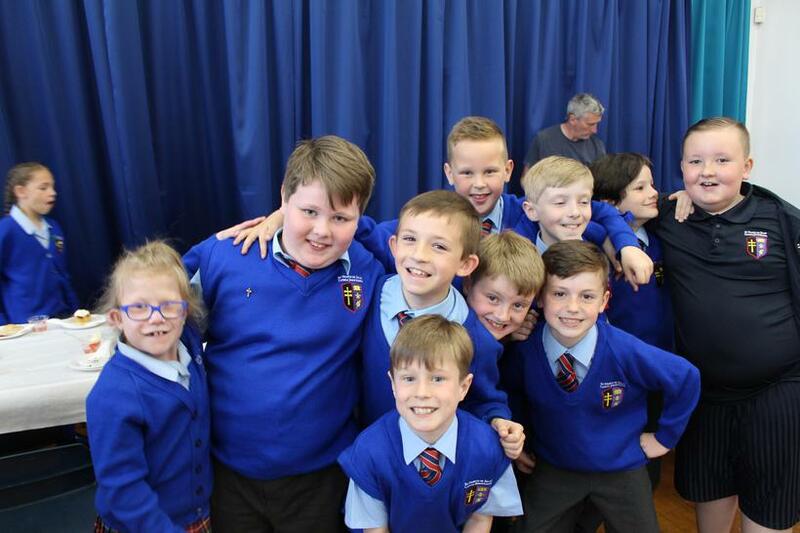 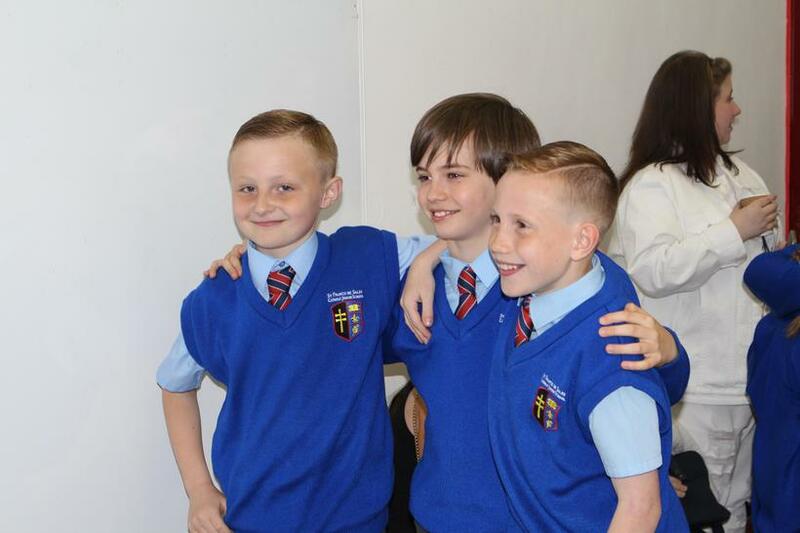 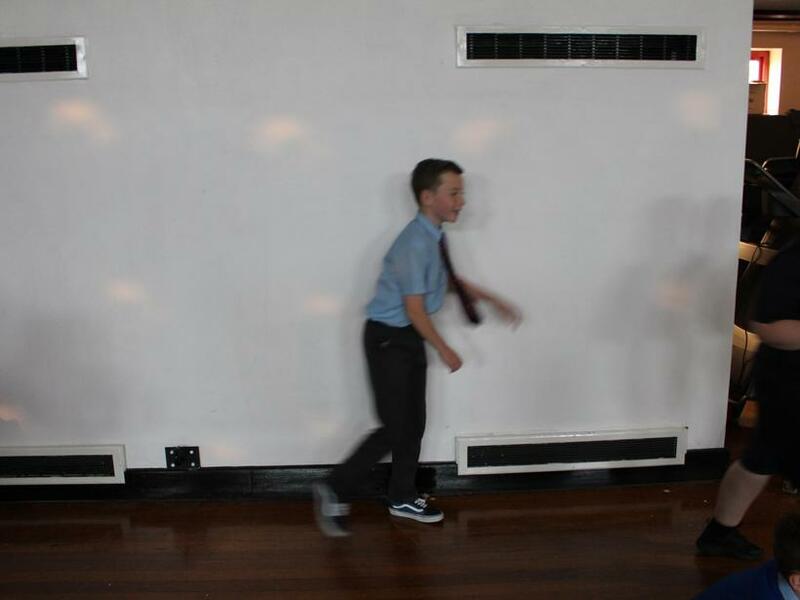 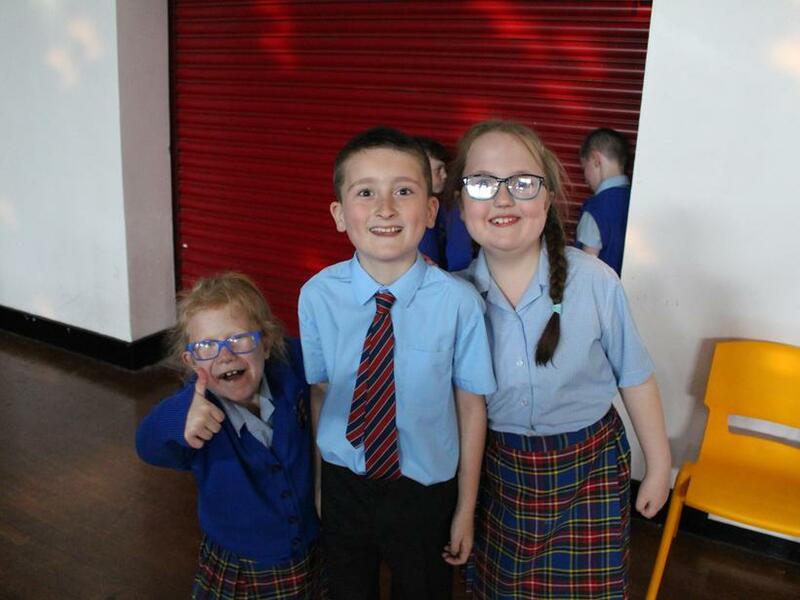 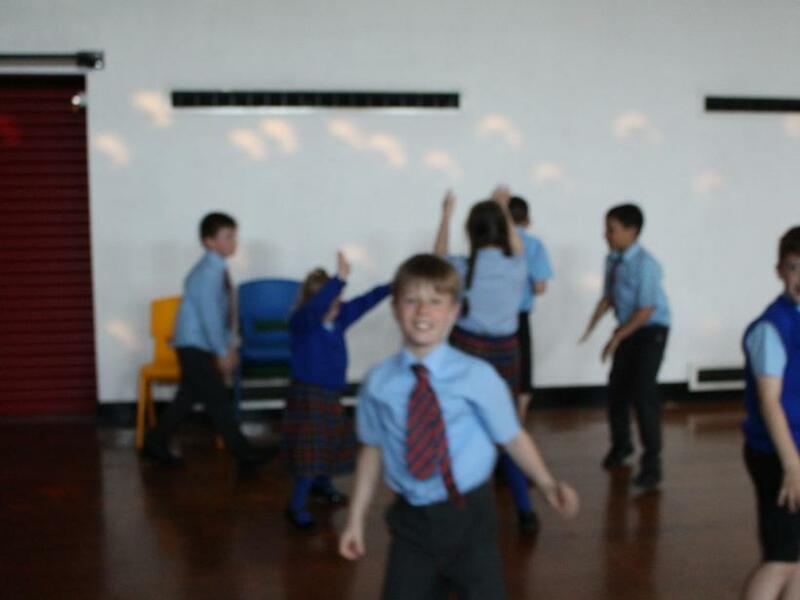 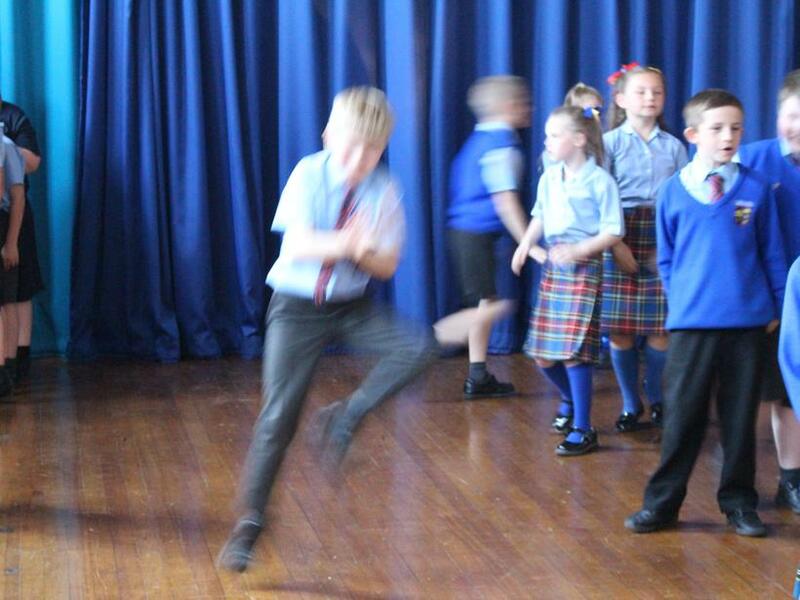 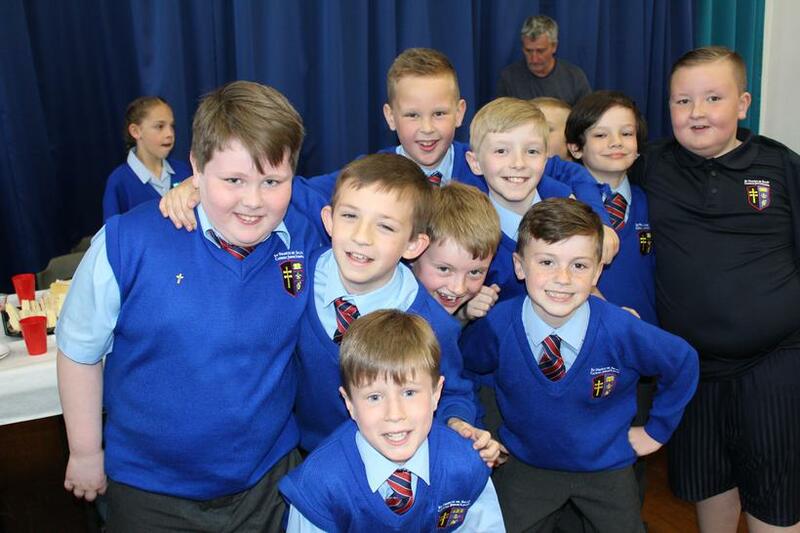 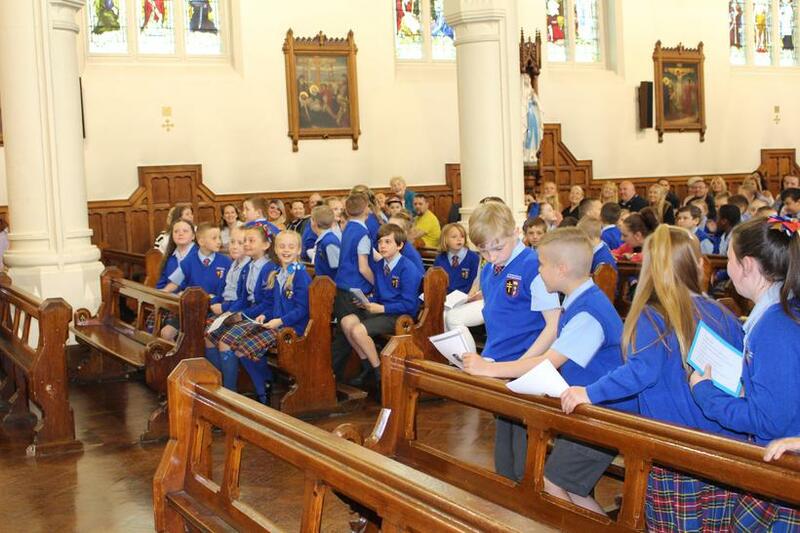 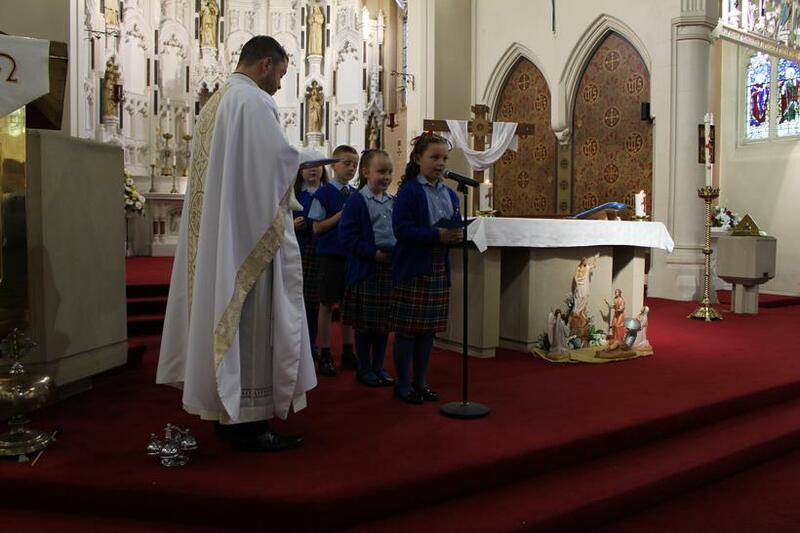 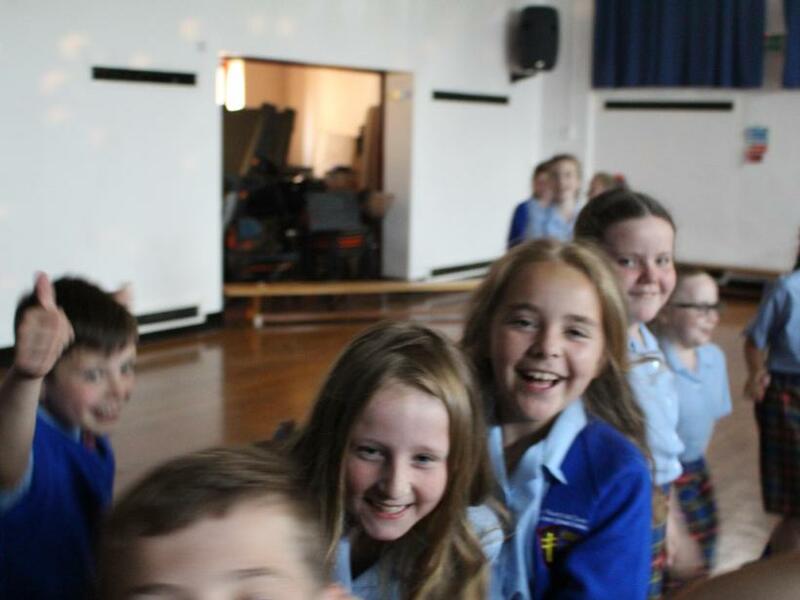 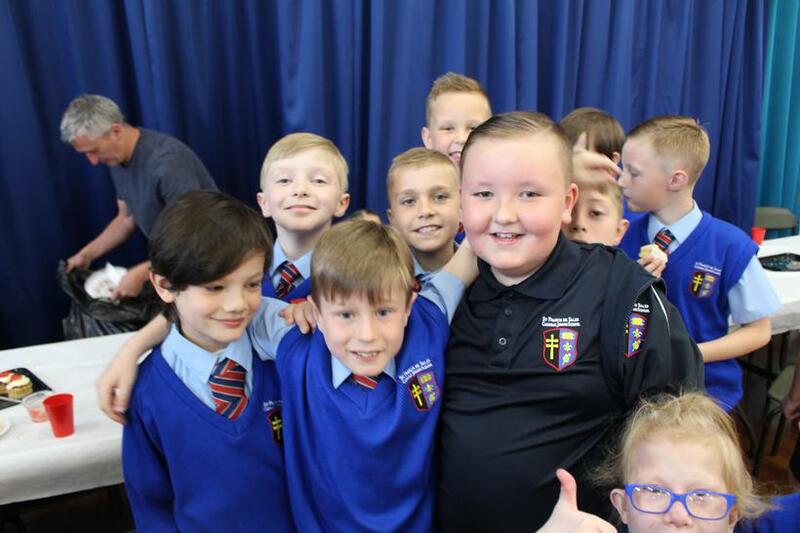 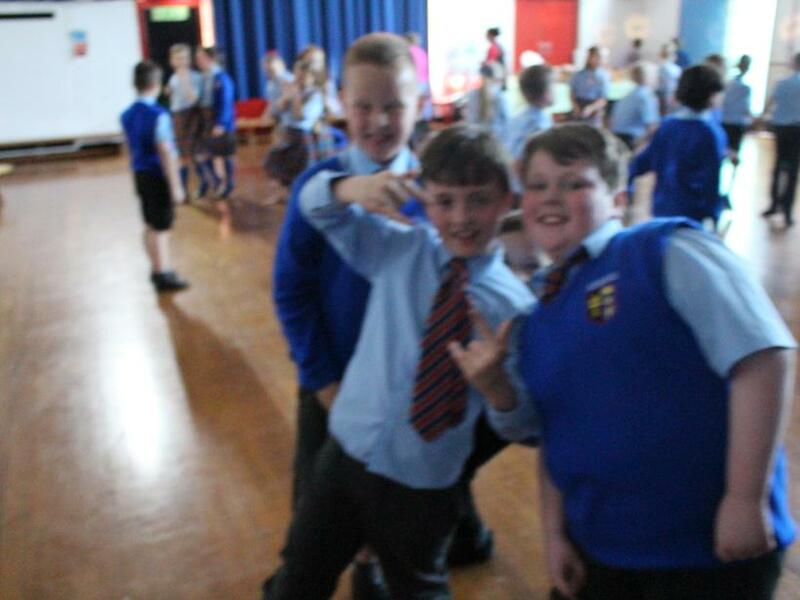 Although some of the children seemed nervous, they all made their First Holy Communion with great pride and maturity. 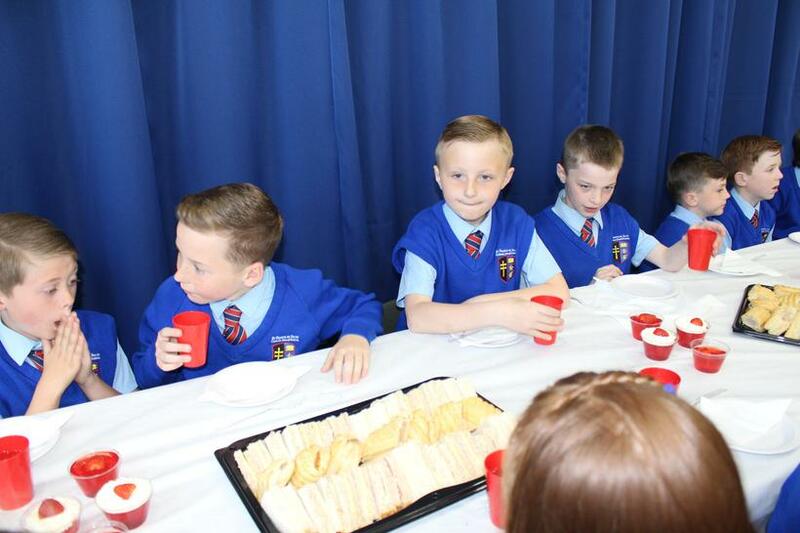 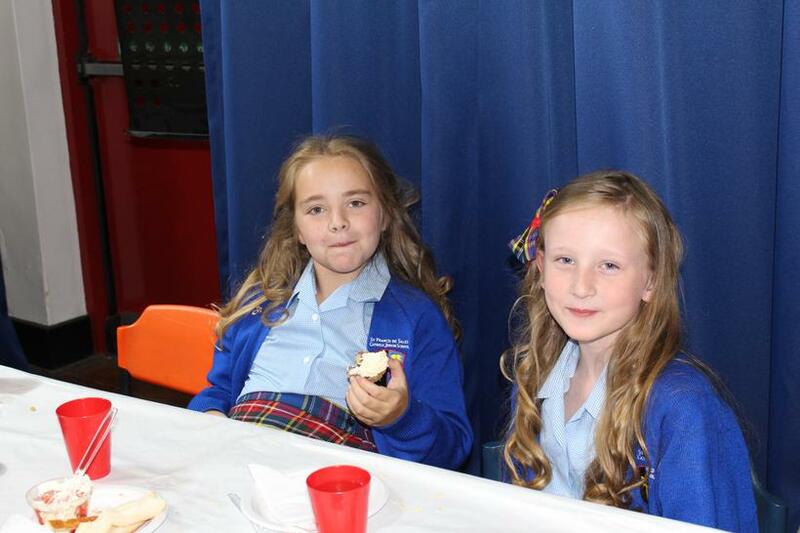 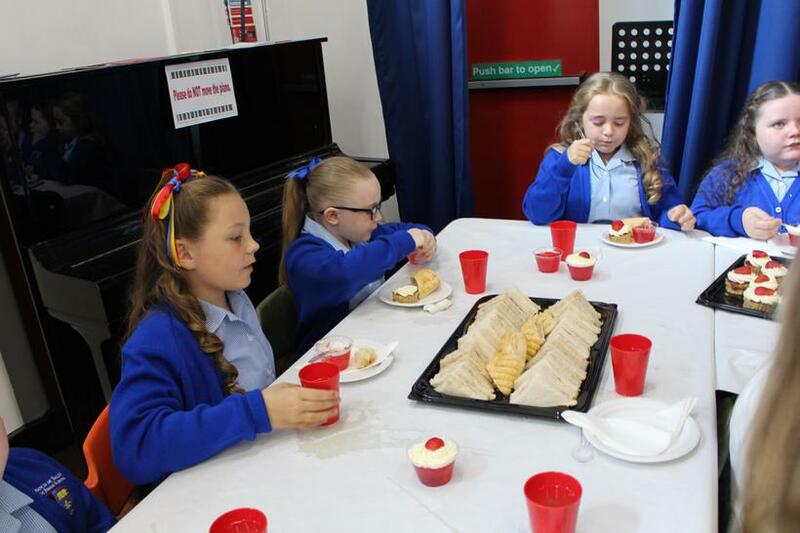 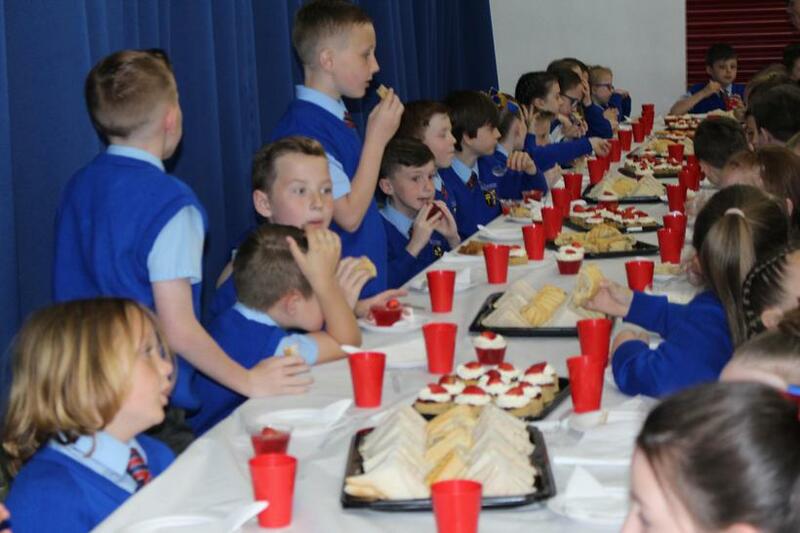 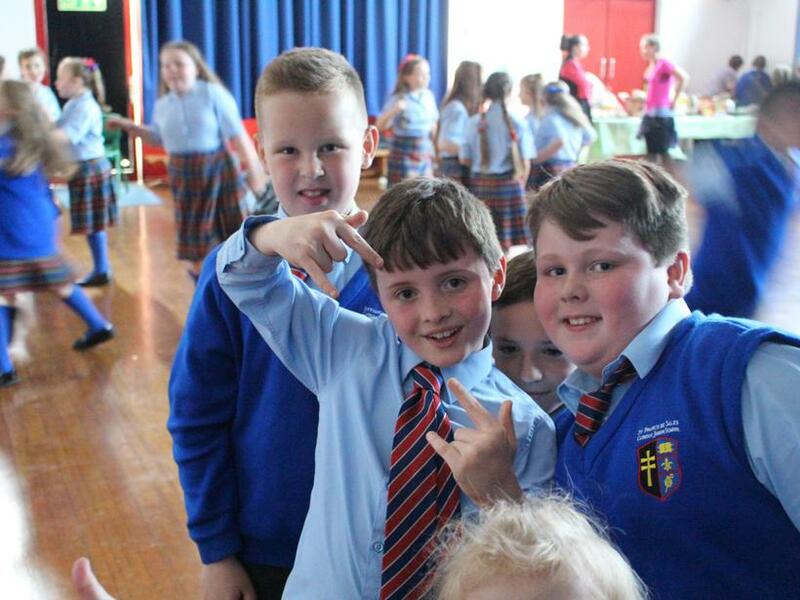 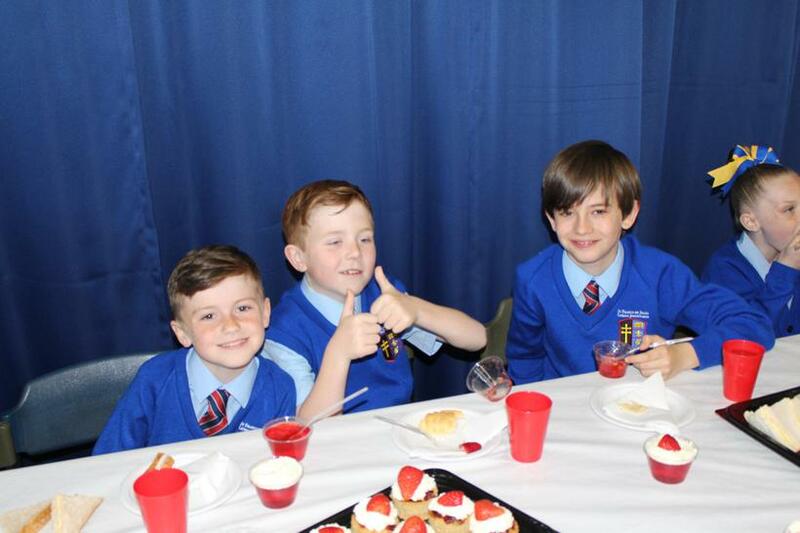 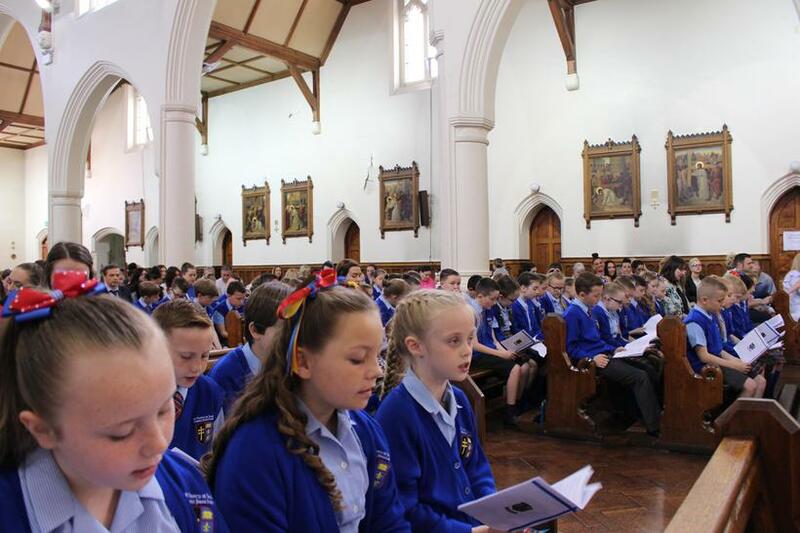 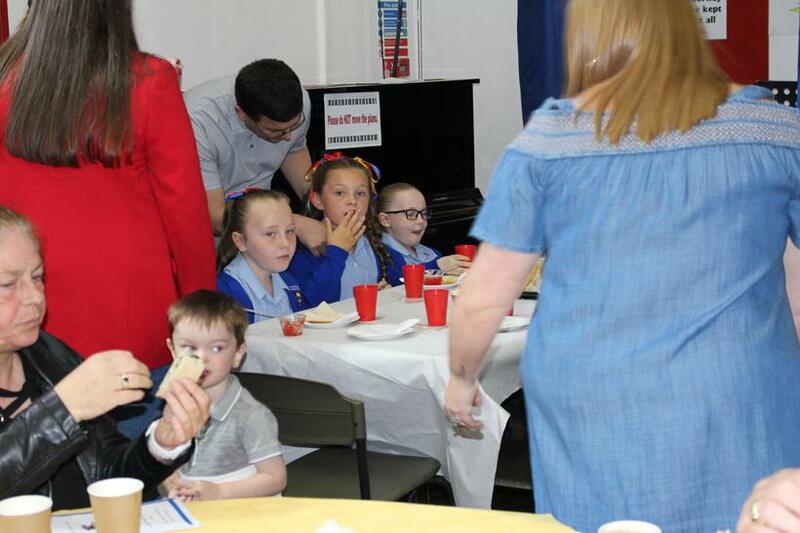 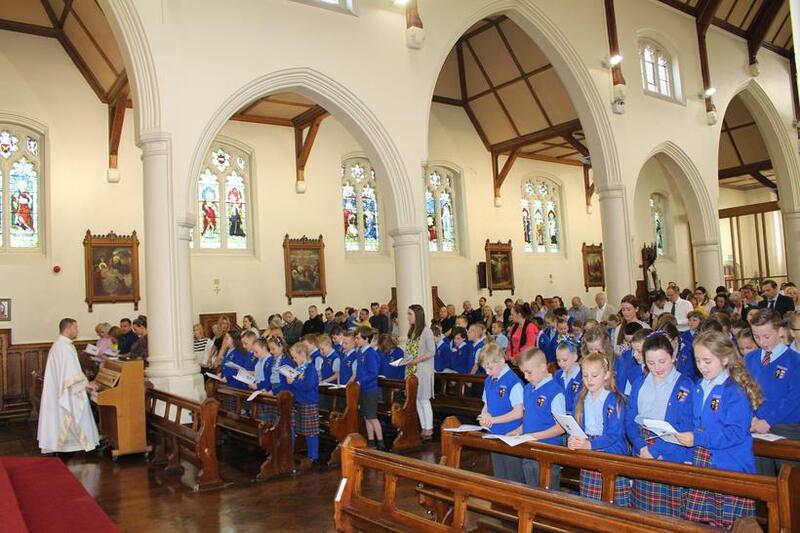 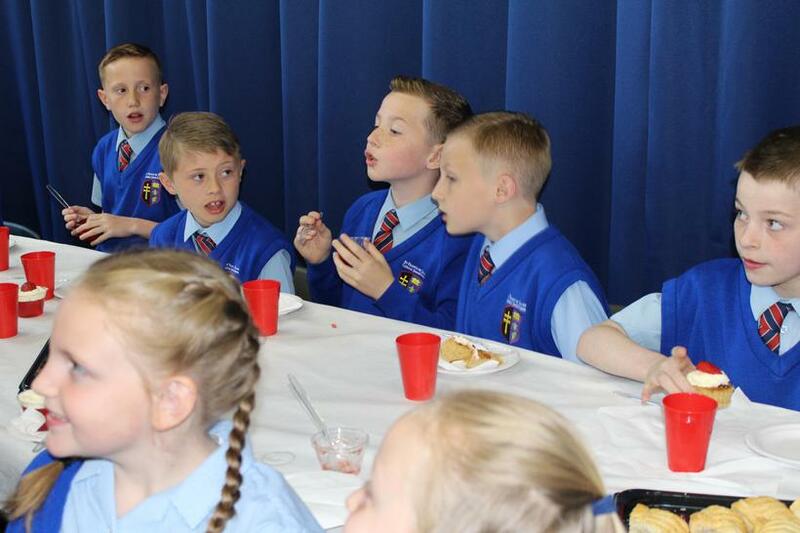 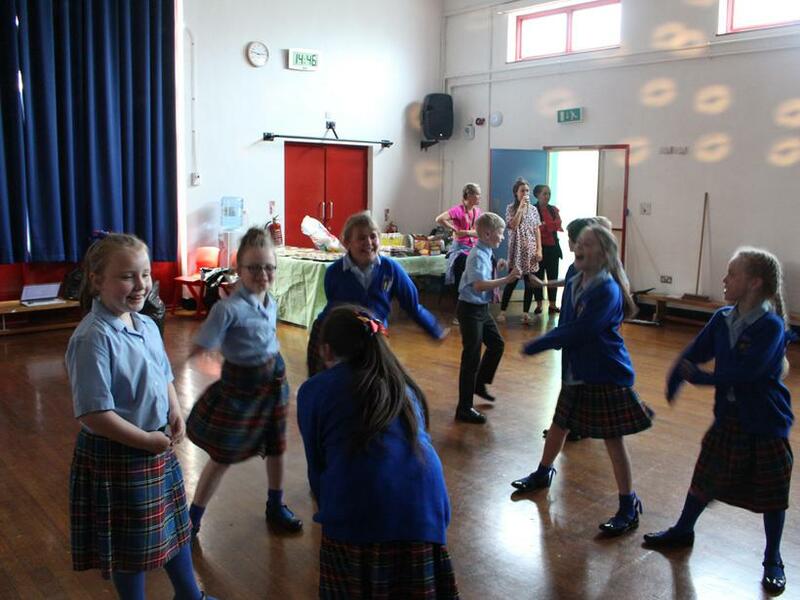 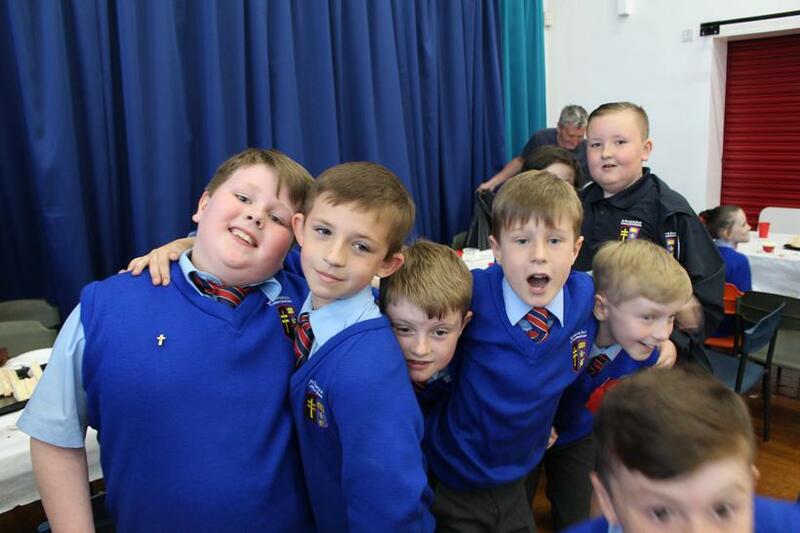 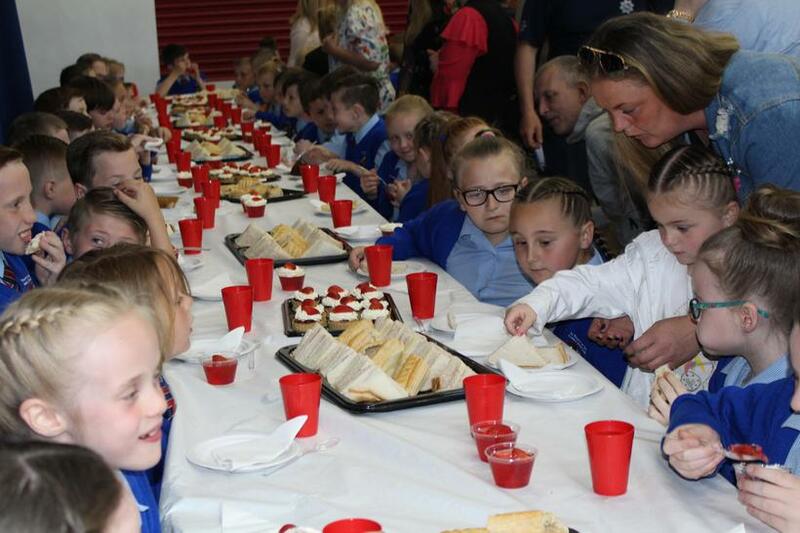 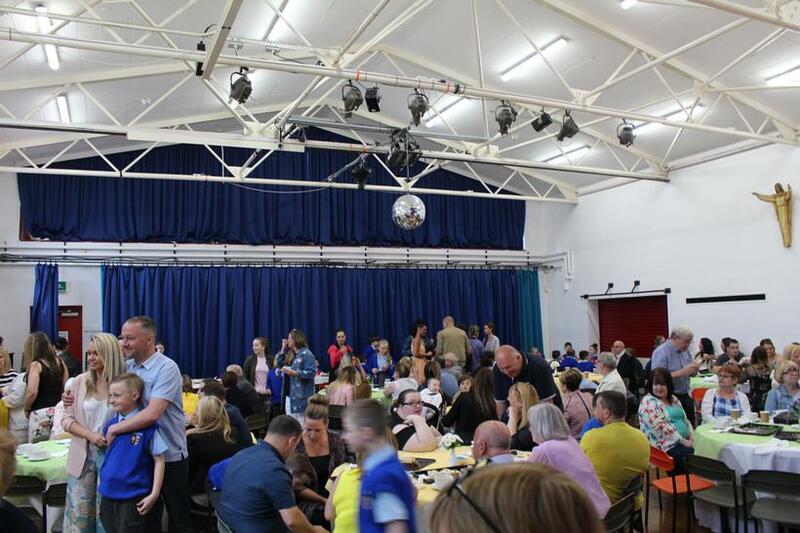 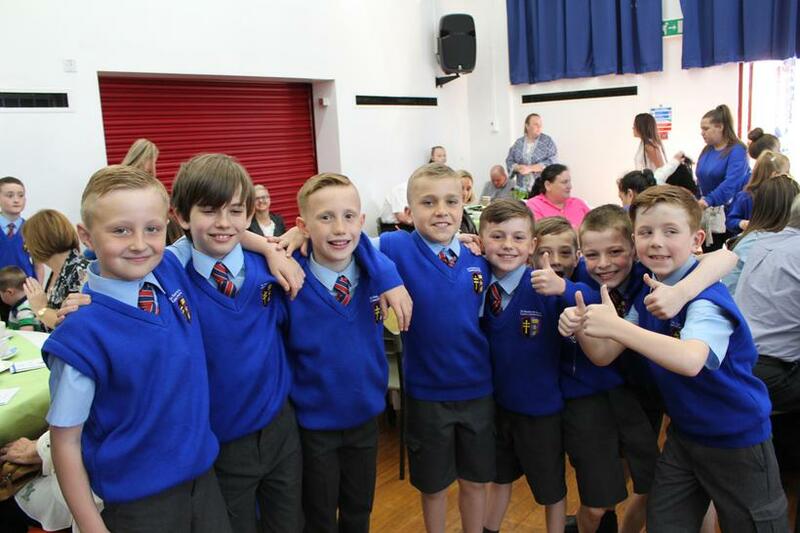 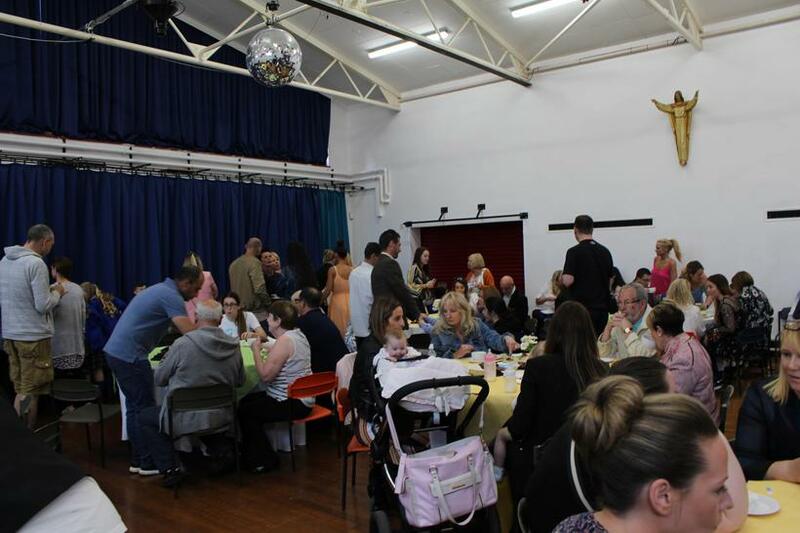 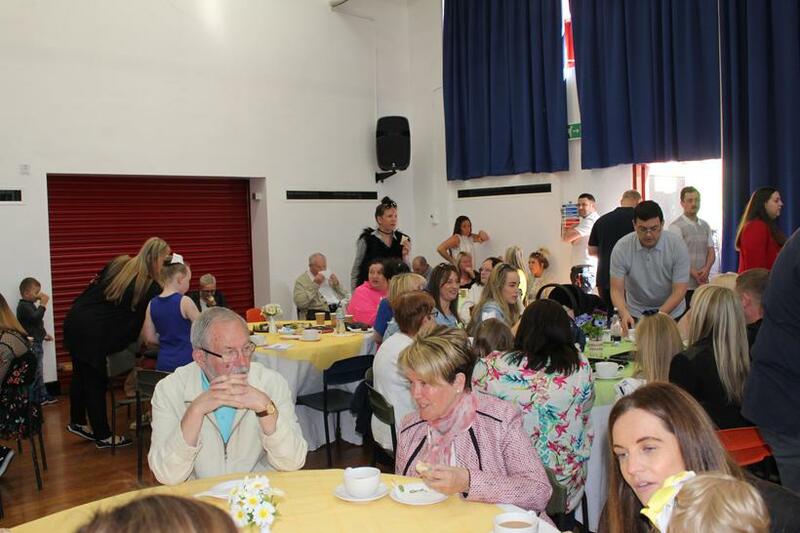 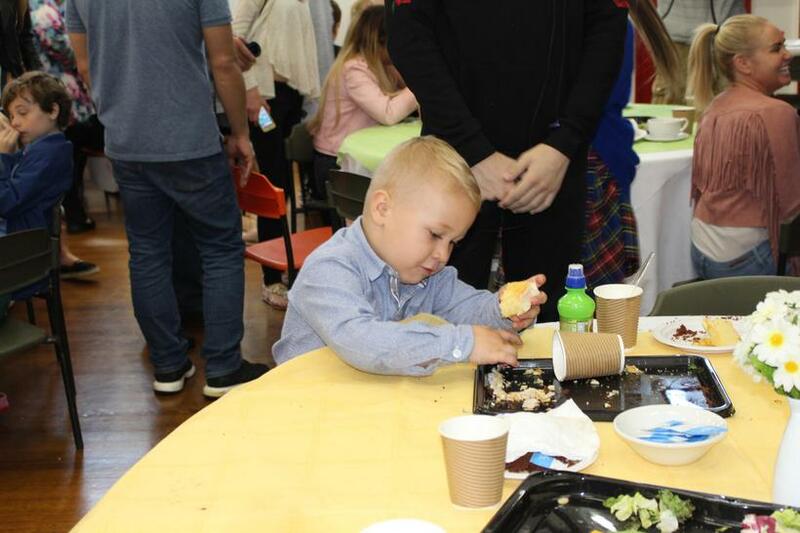 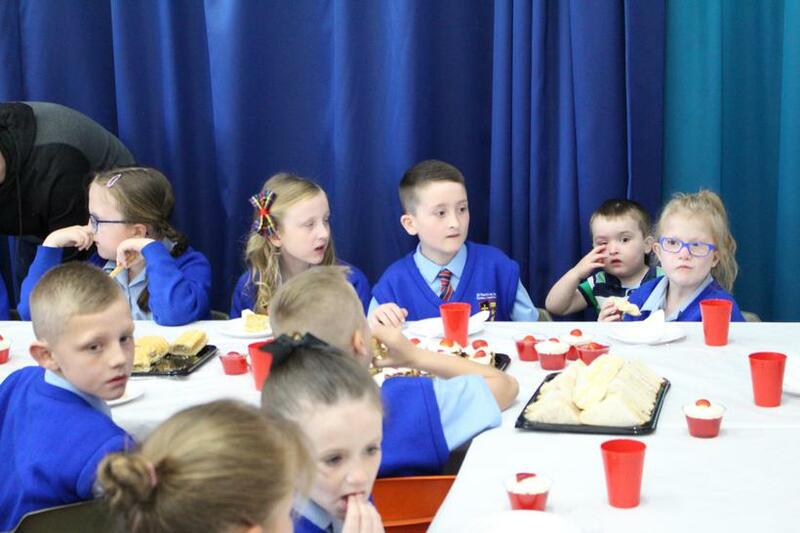 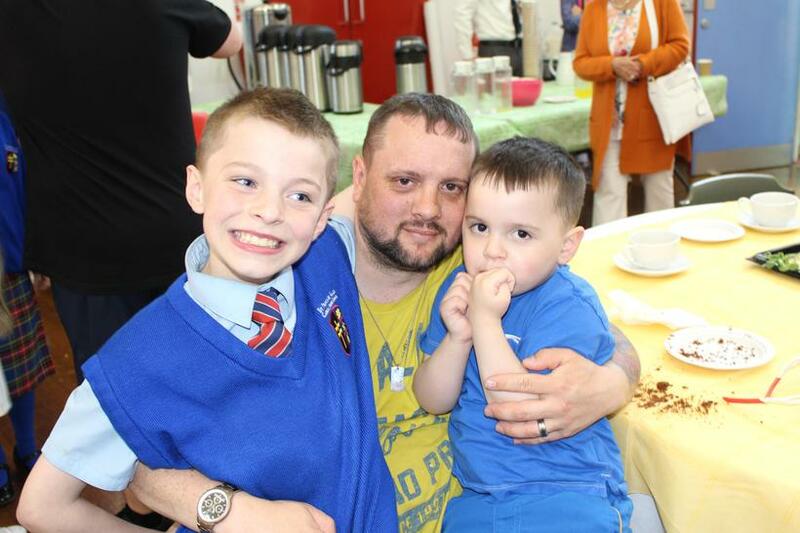 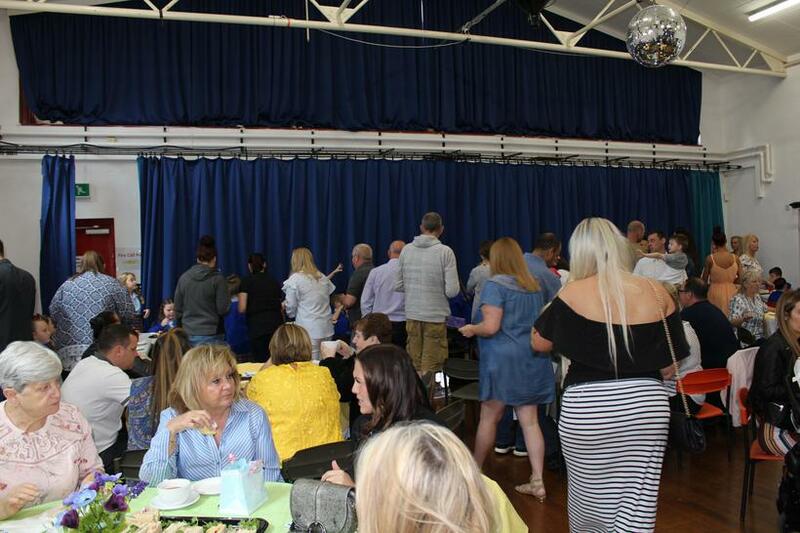 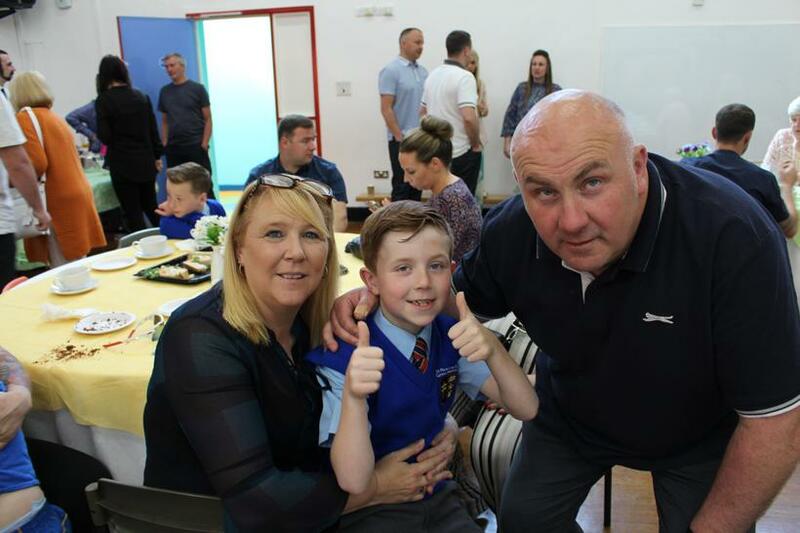 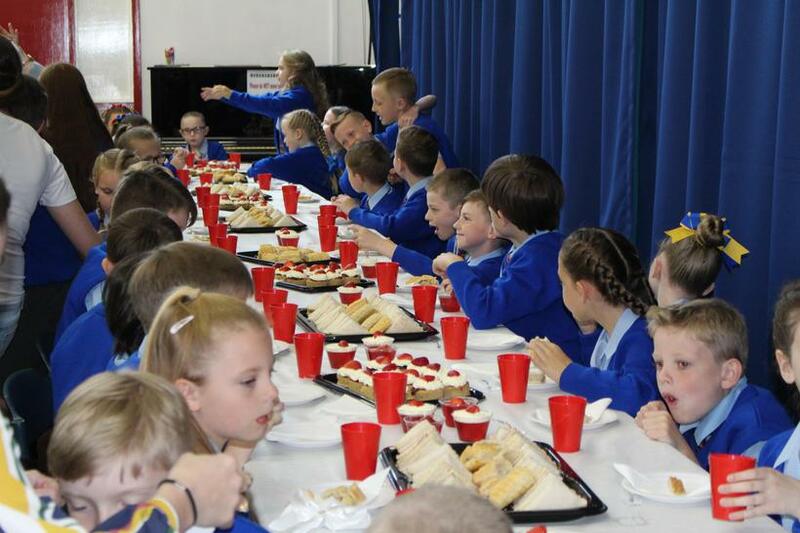 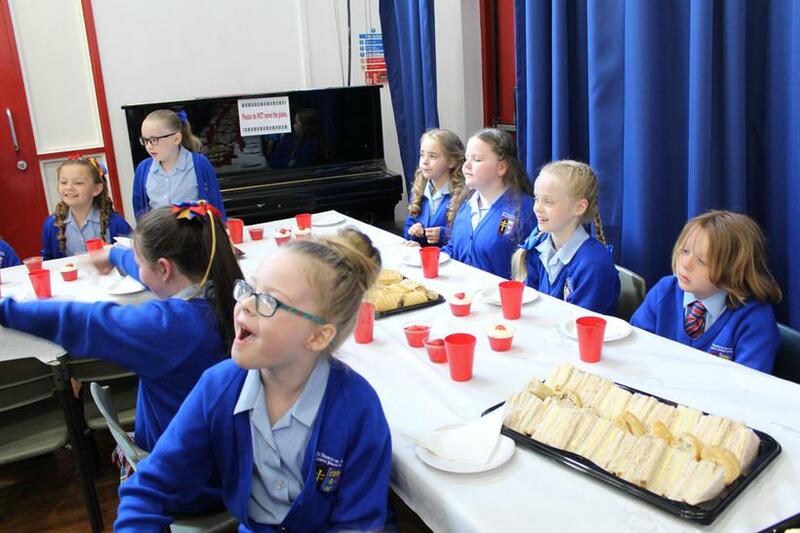 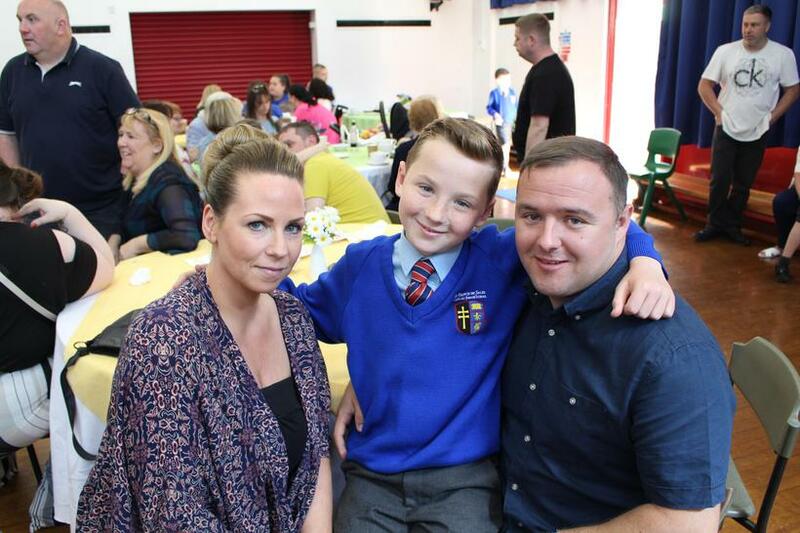 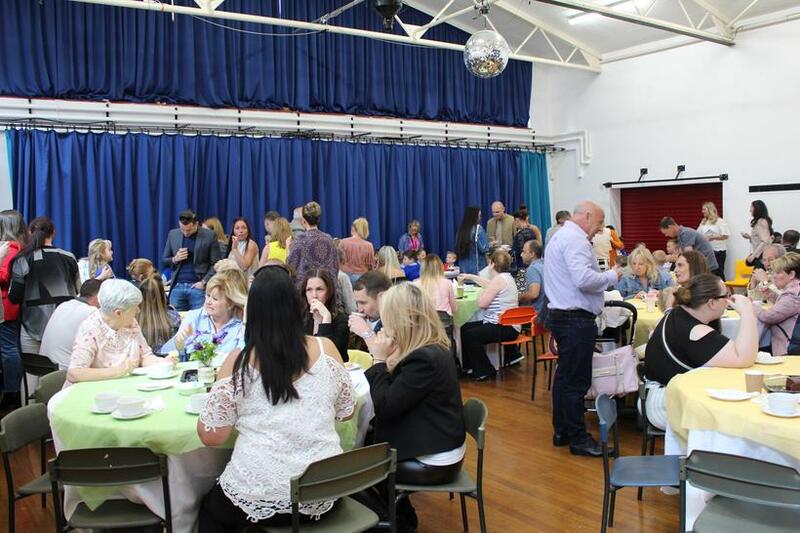 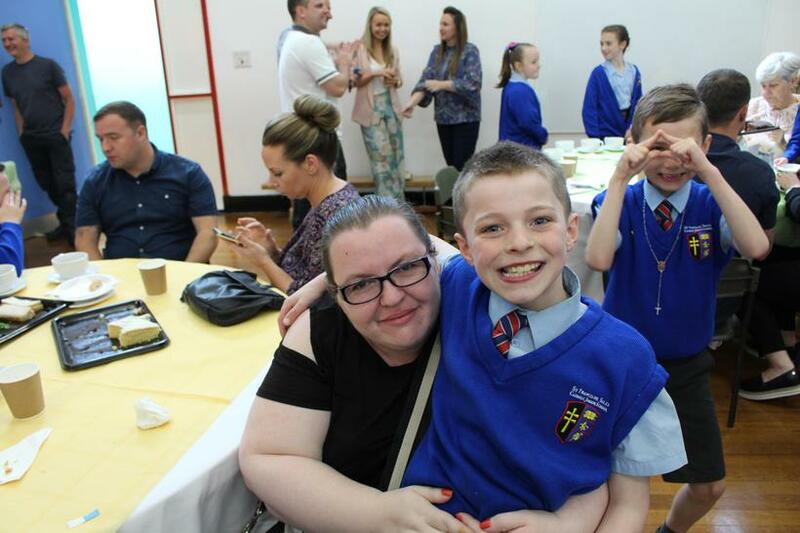 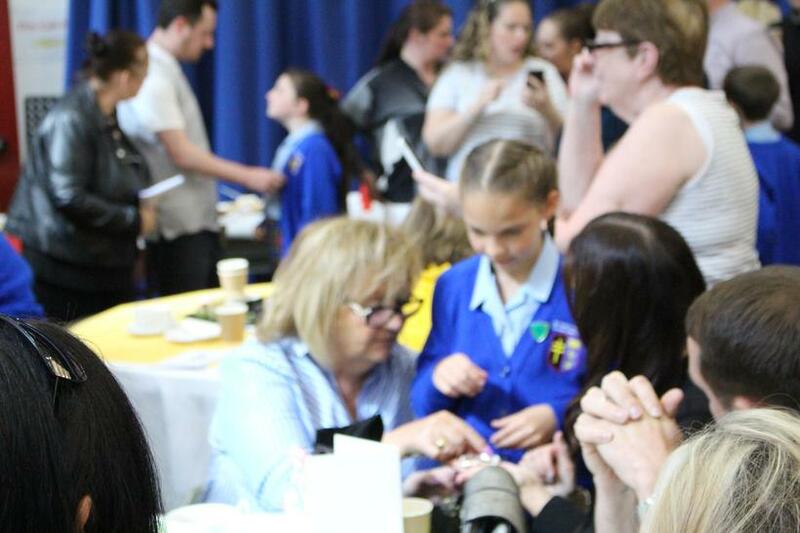 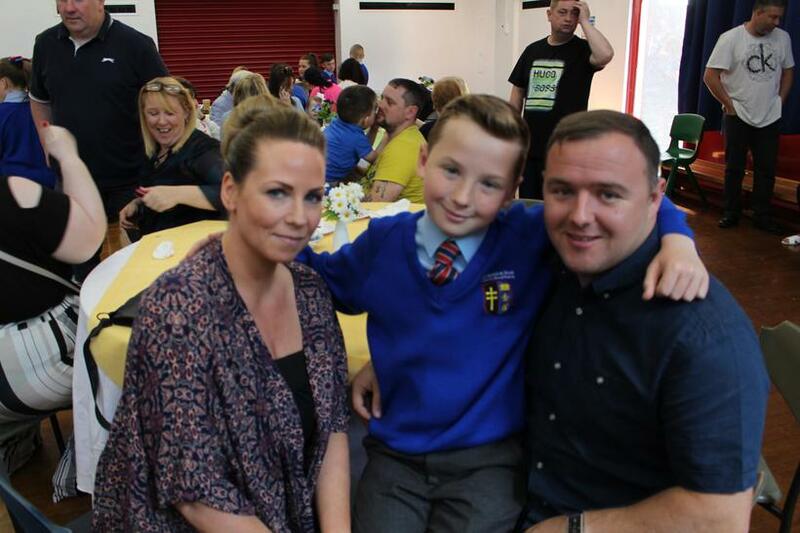 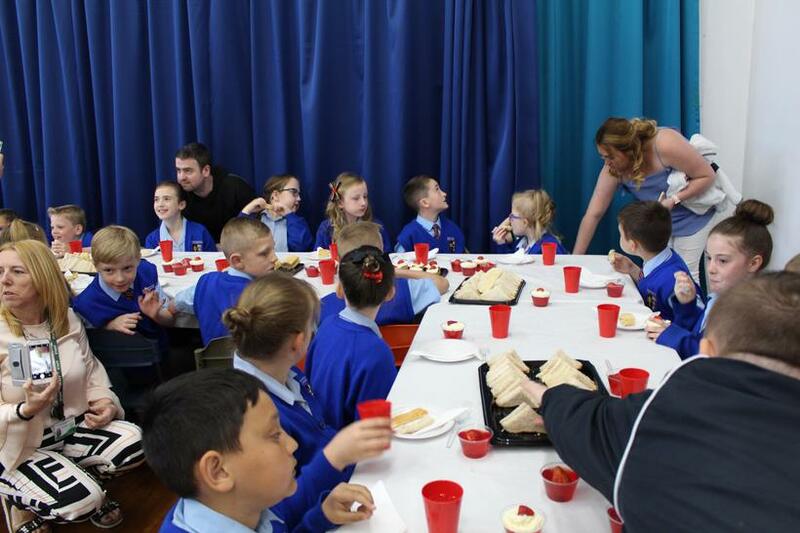 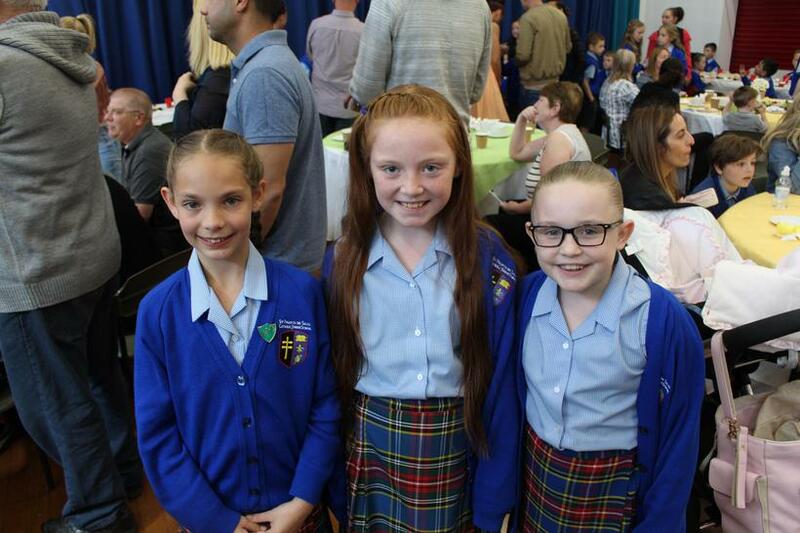 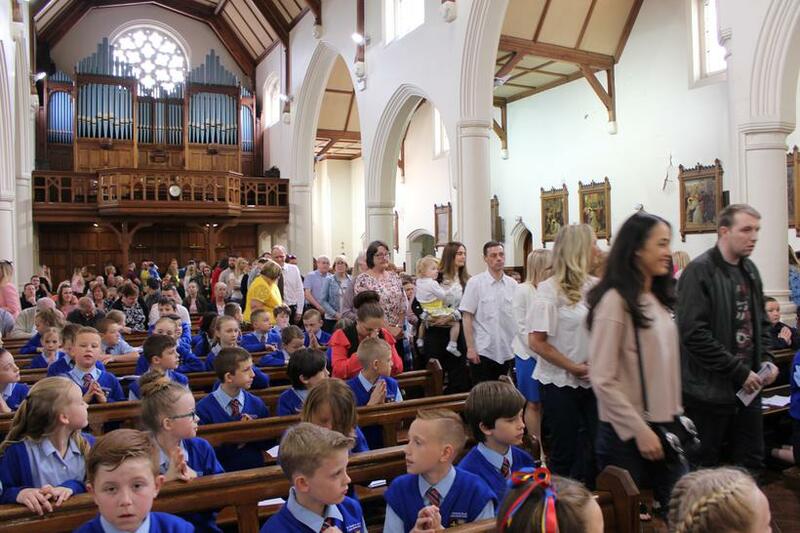 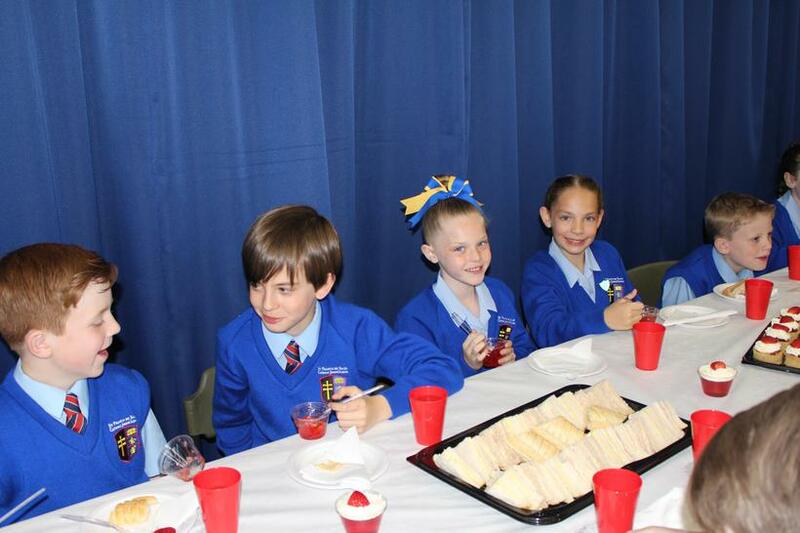 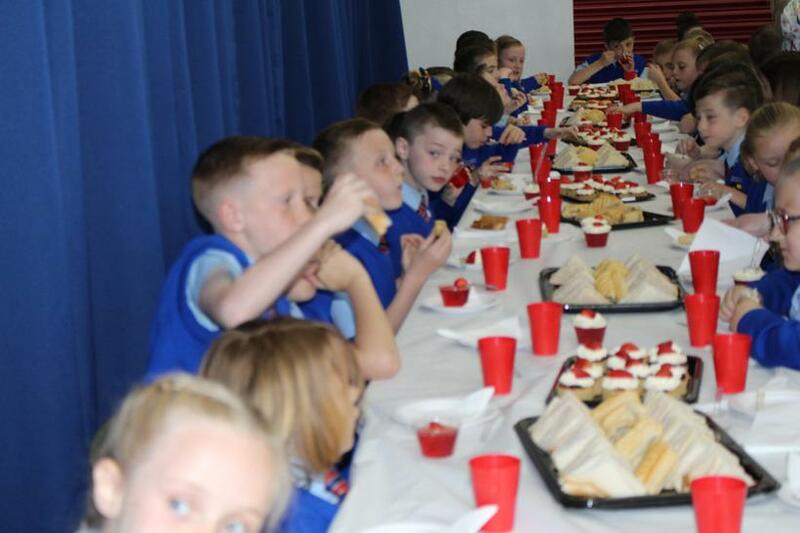 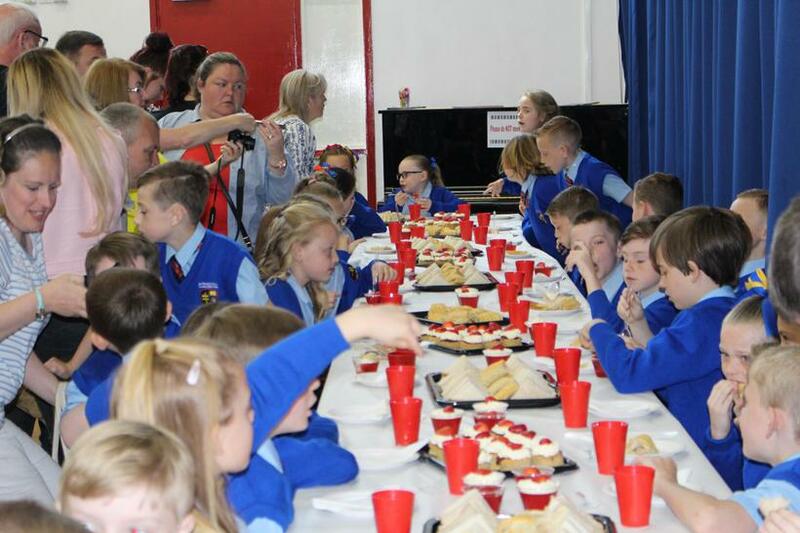 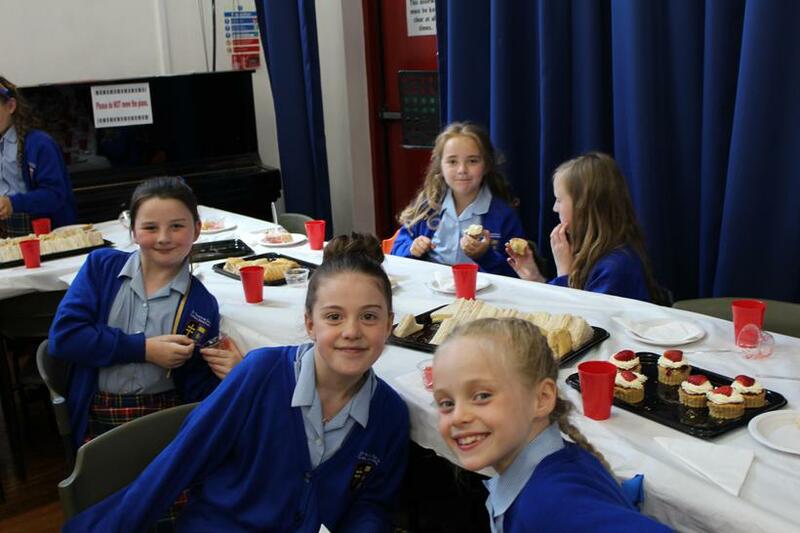 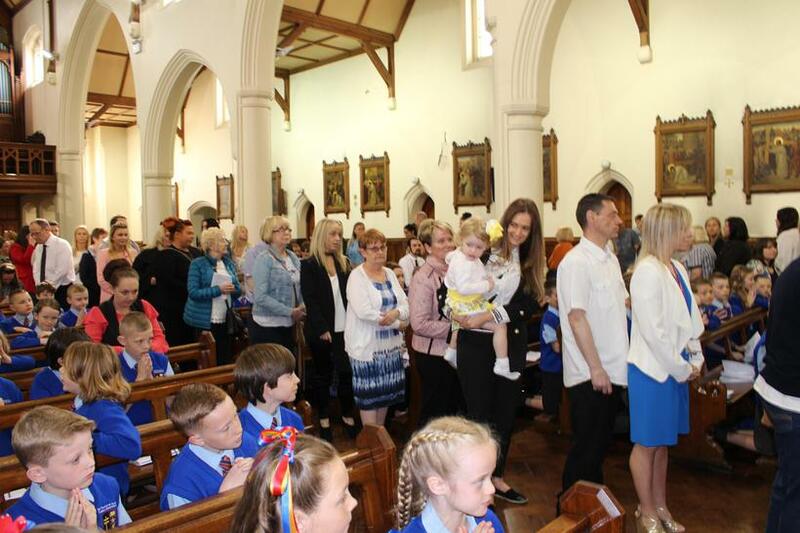 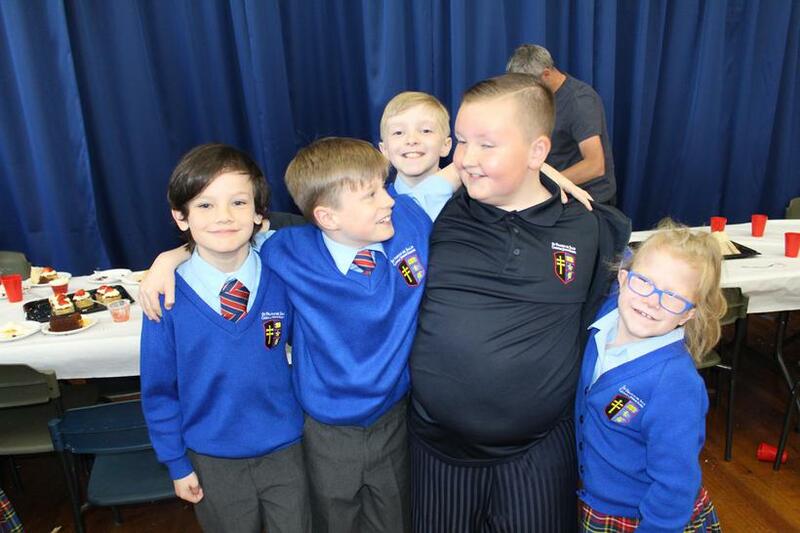 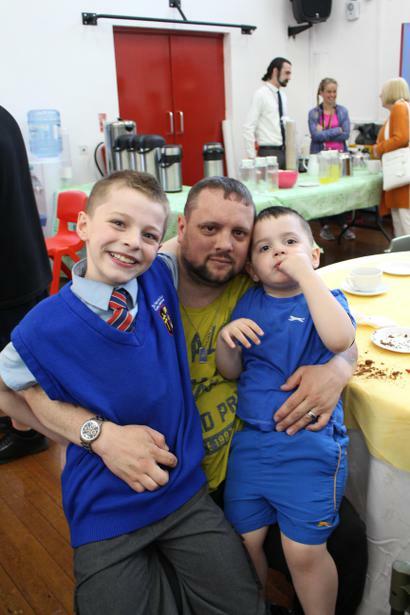 Following the wonderful mass, our SFDS families joined the children for a beautiful brunch. 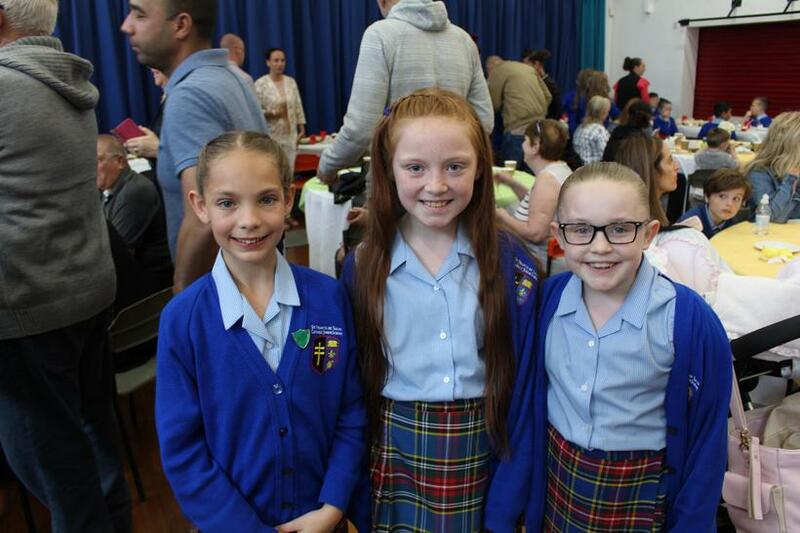 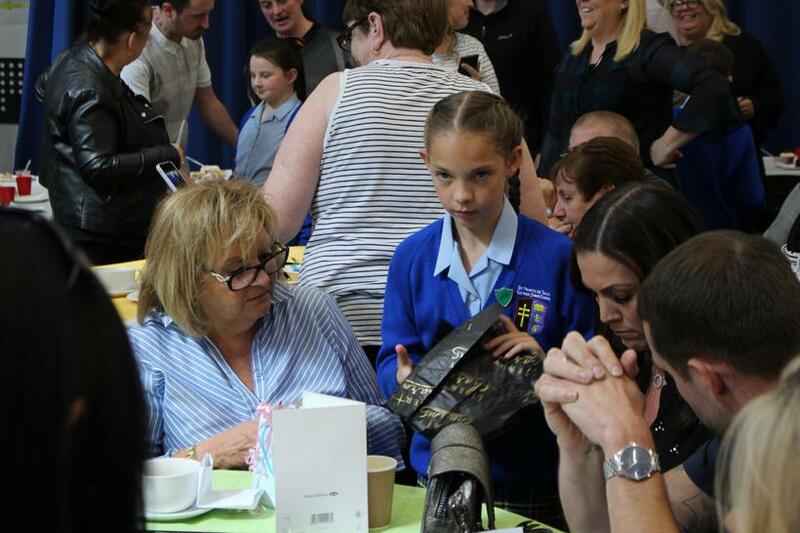 The morning was filled with happy, smiling faces and very grateful parents. 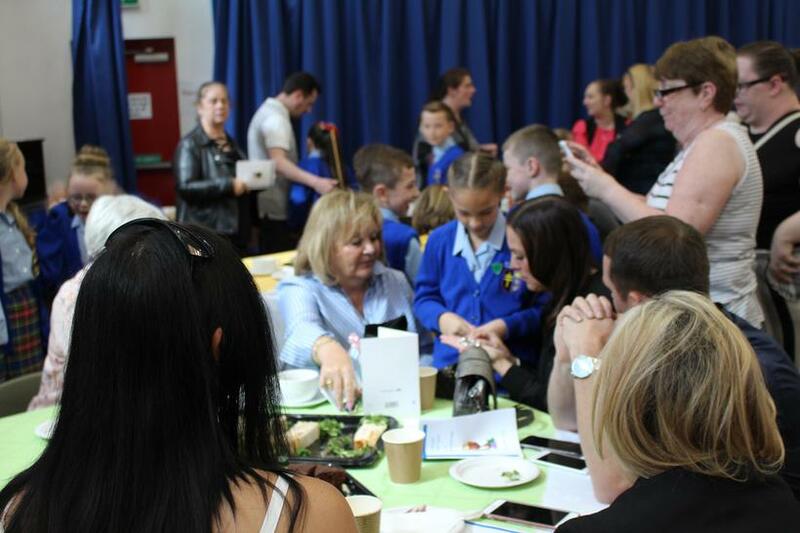 We would like to thank you all for your kind words of gratitude. 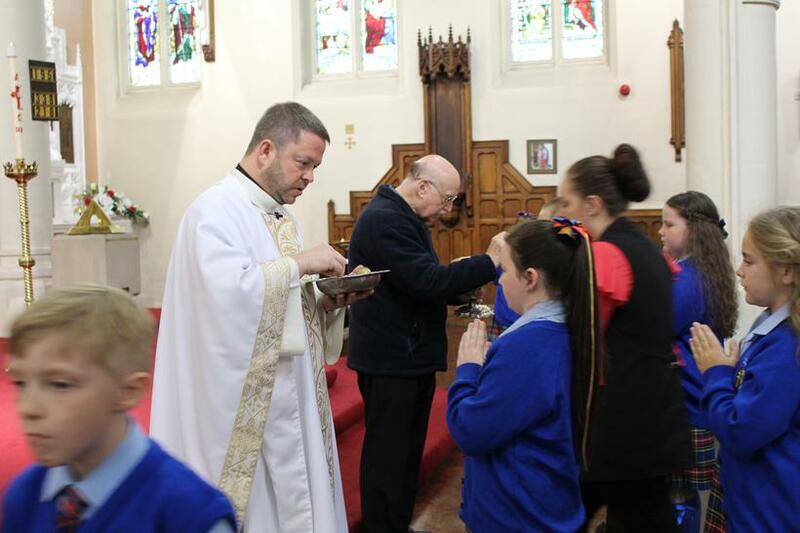 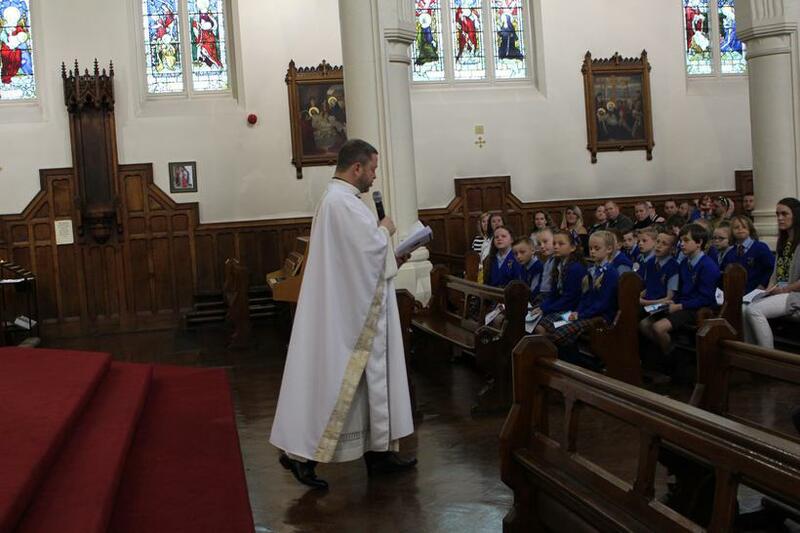 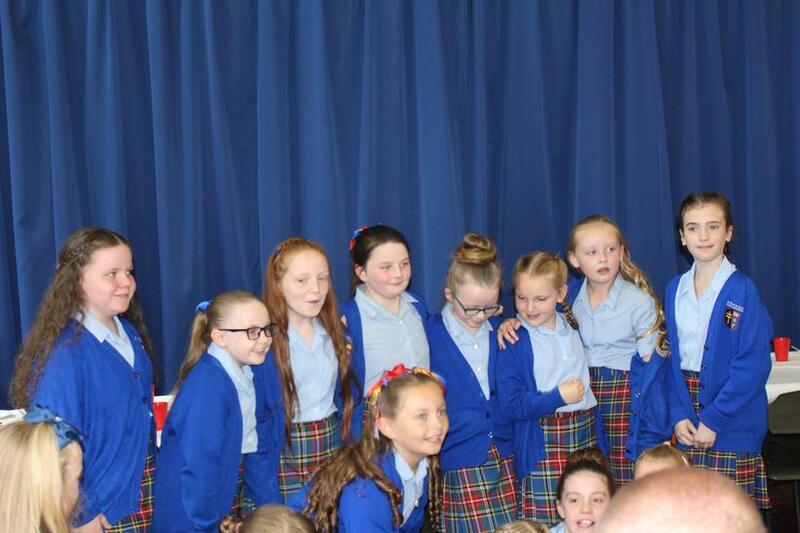 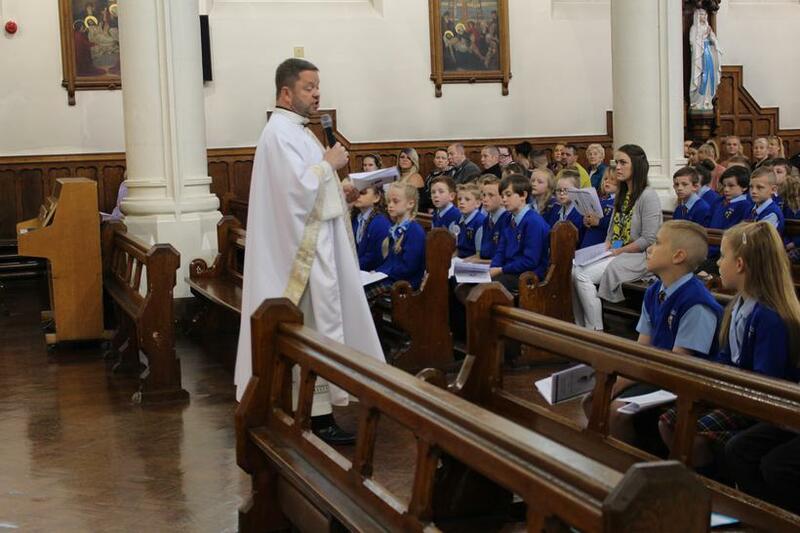 Also, a special thank you to Father Ged for his help and support during our Sacramental preparation.